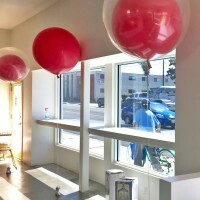 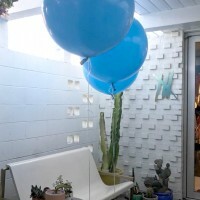 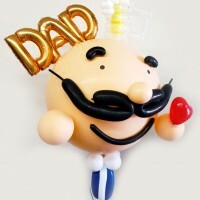 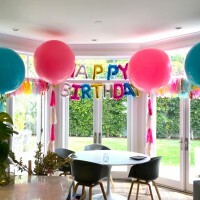 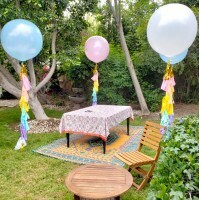 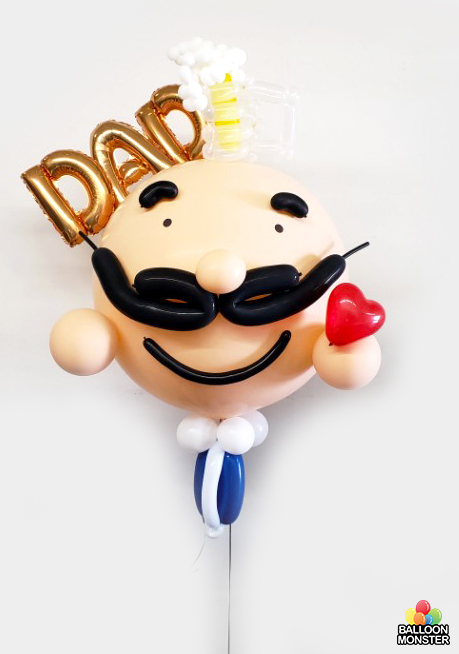 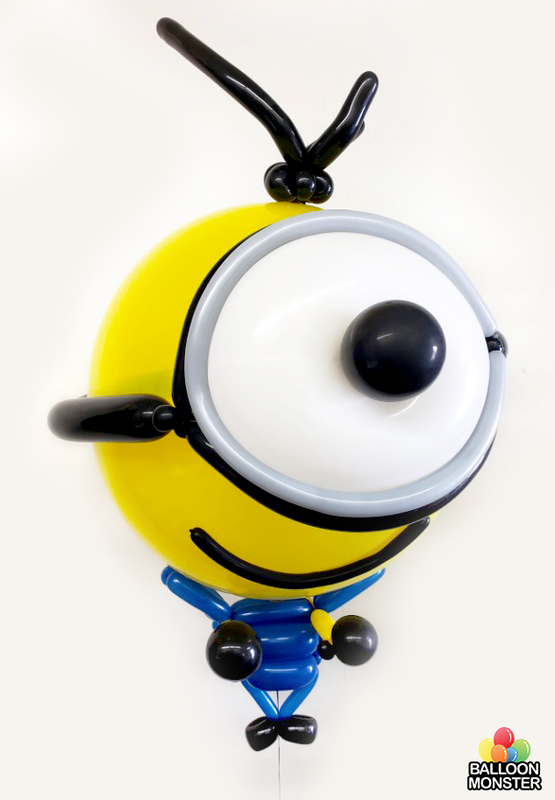 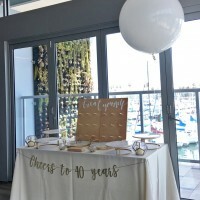 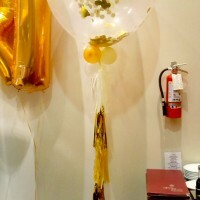 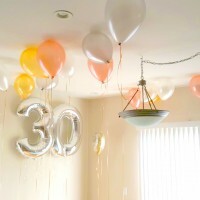 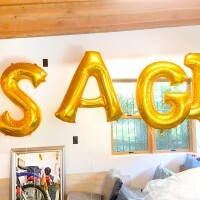 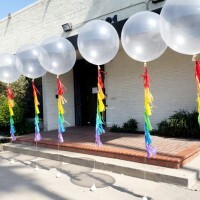 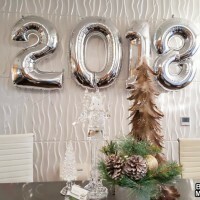 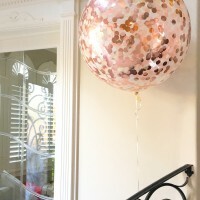 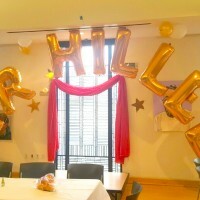 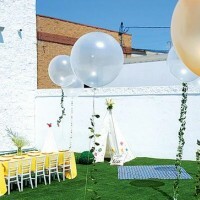 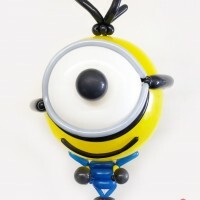 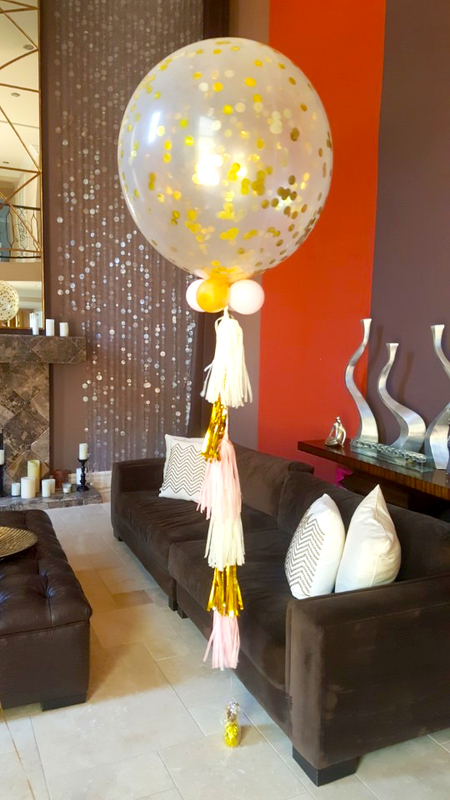 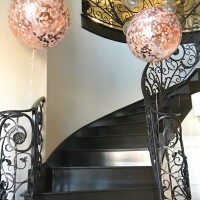 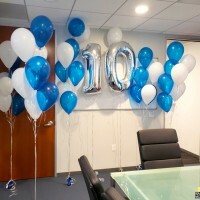 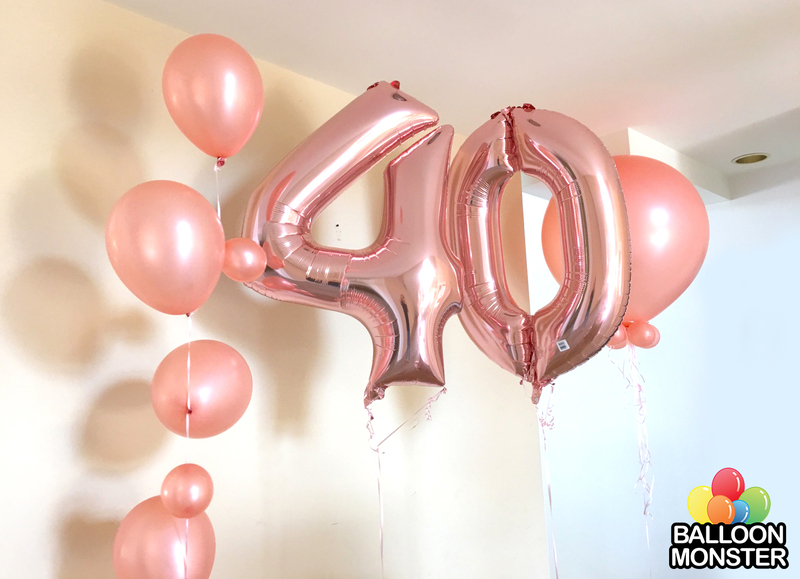 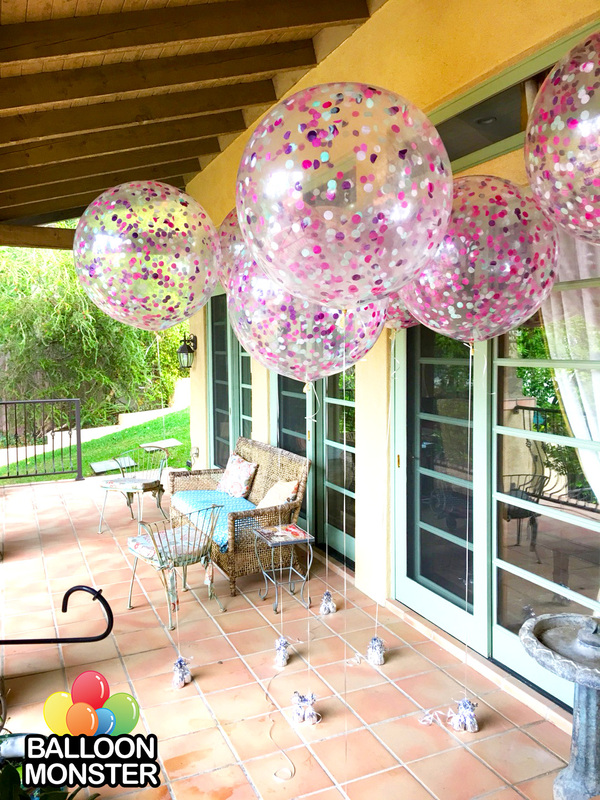 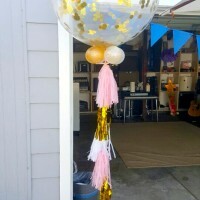 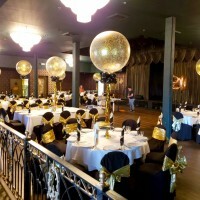 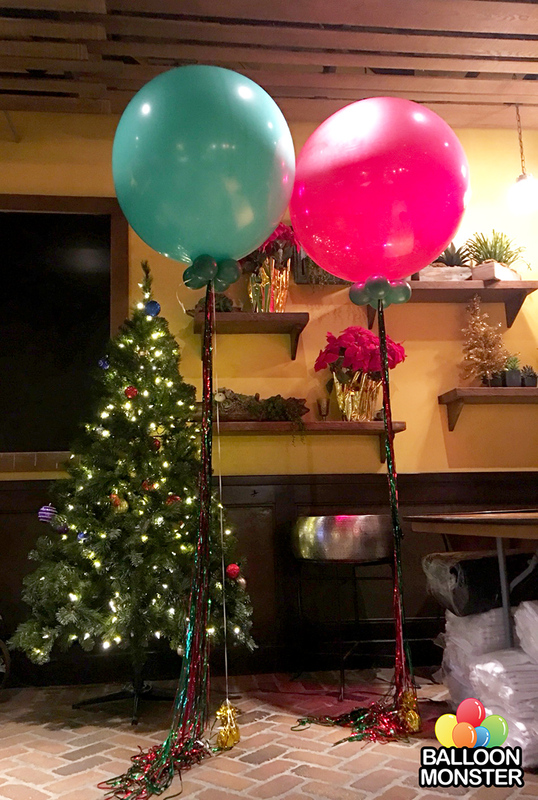 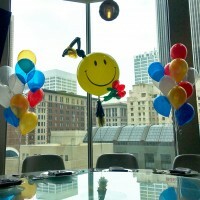 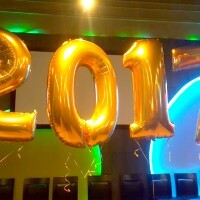 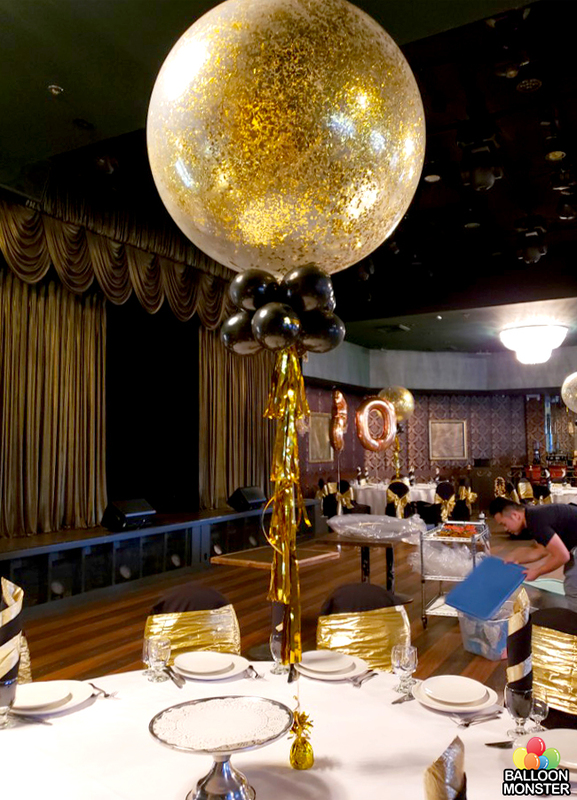 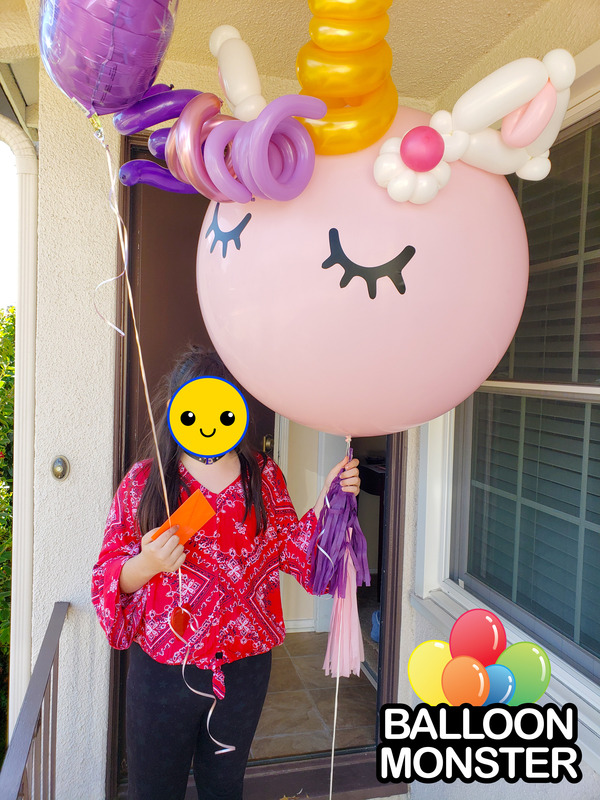 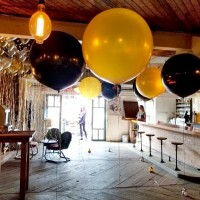 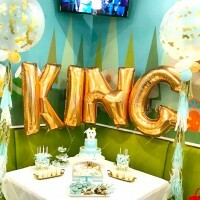 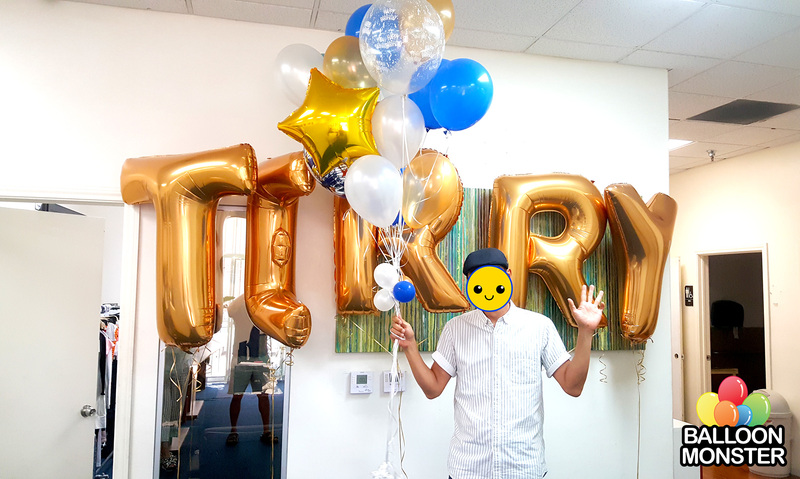 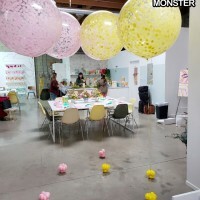 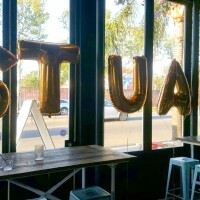 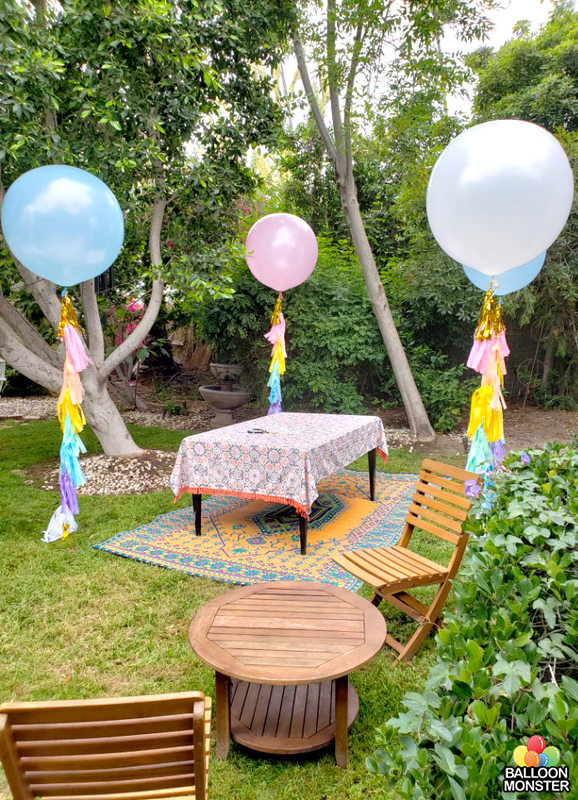 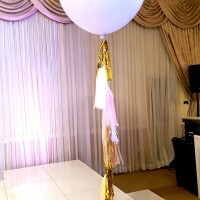 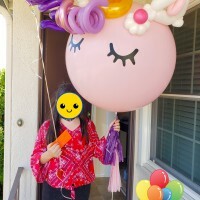 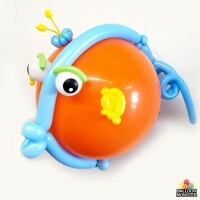 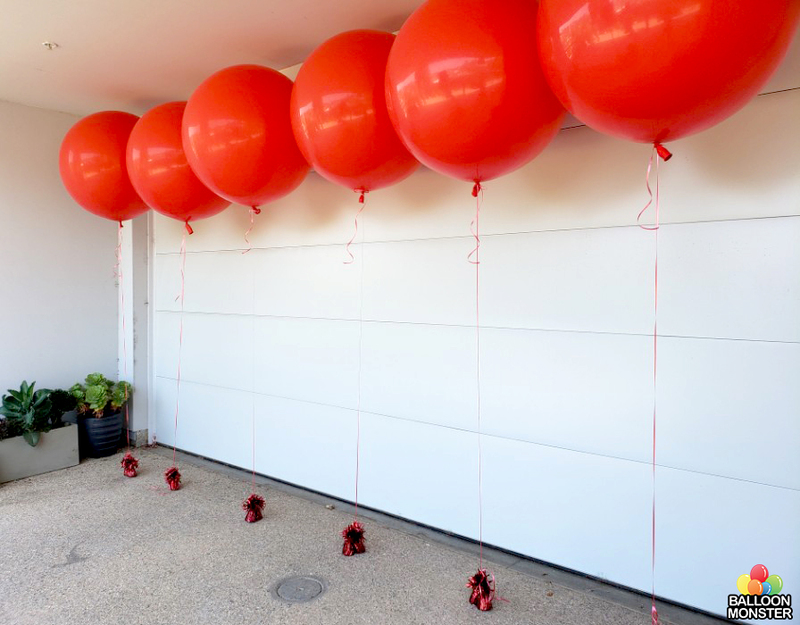 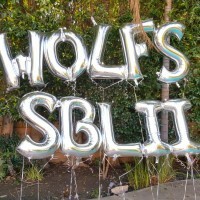 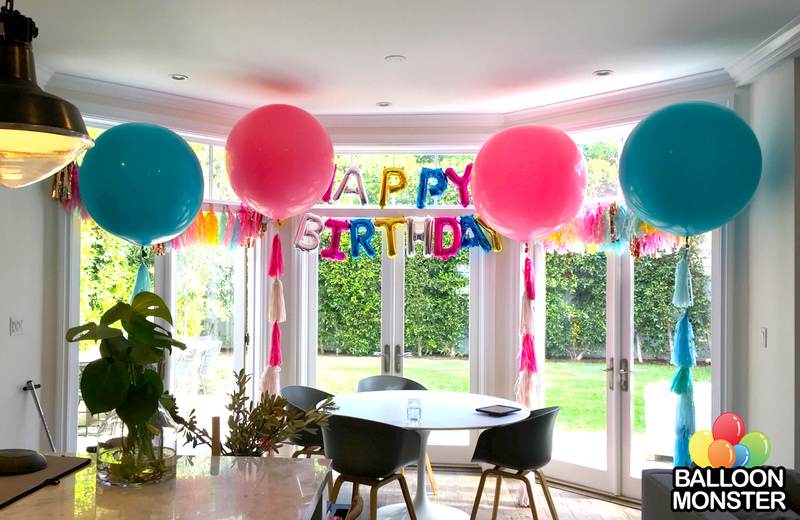 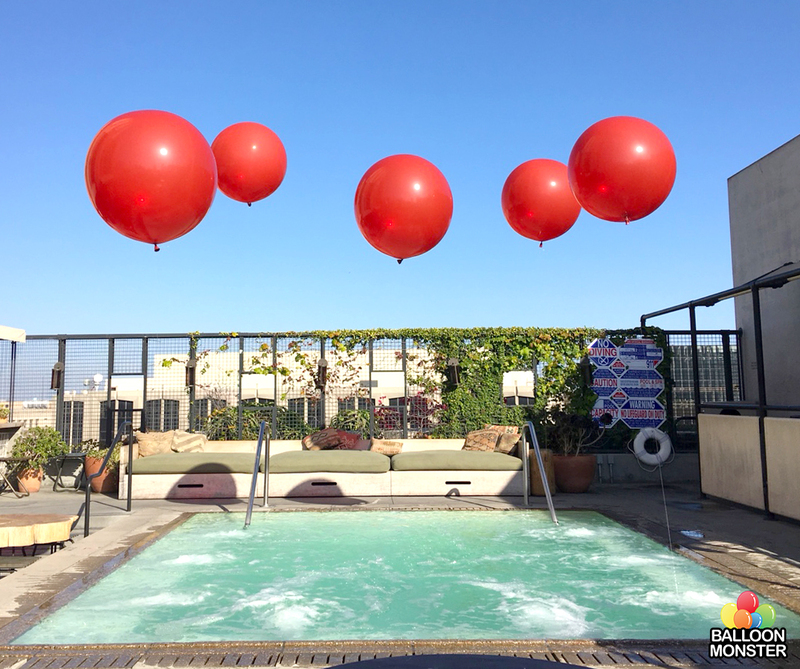 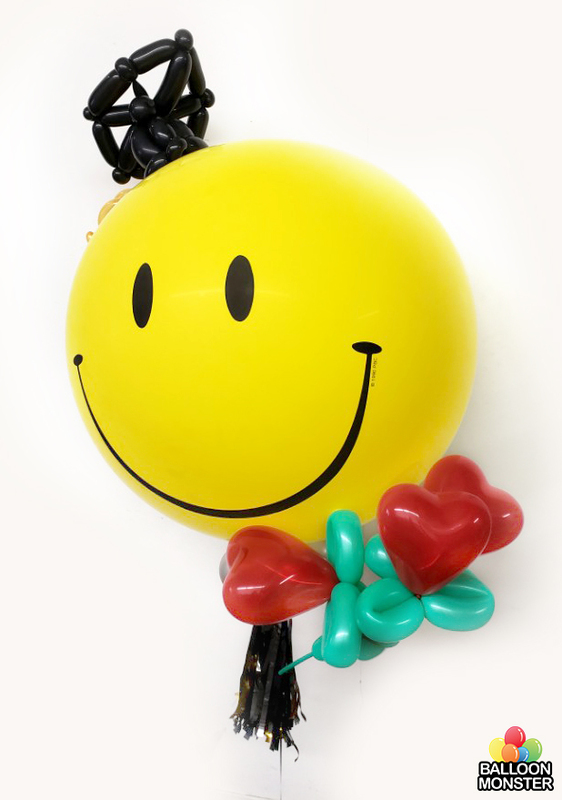 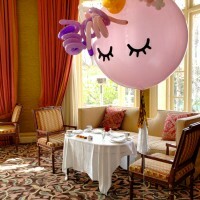 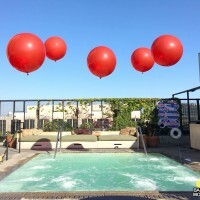 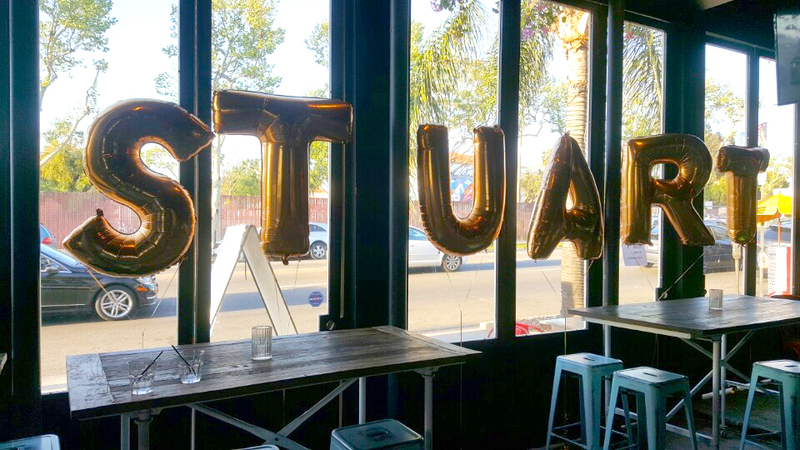 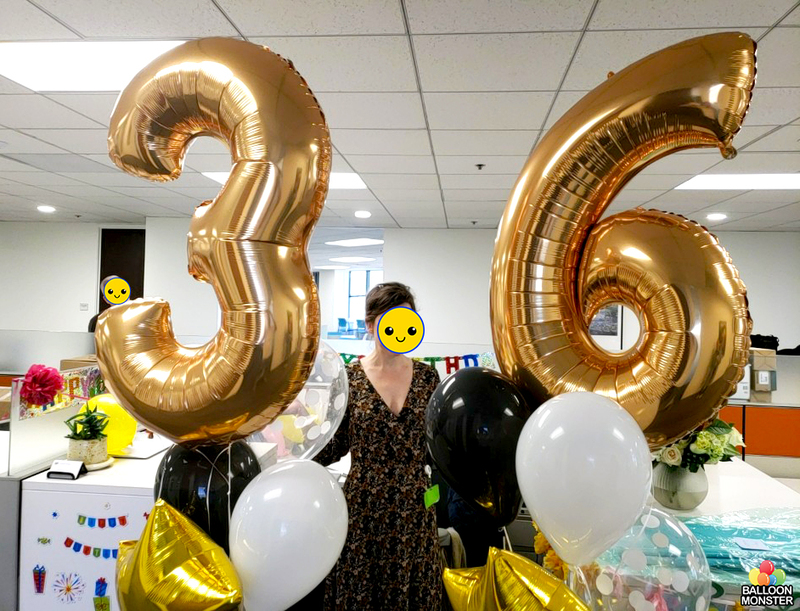 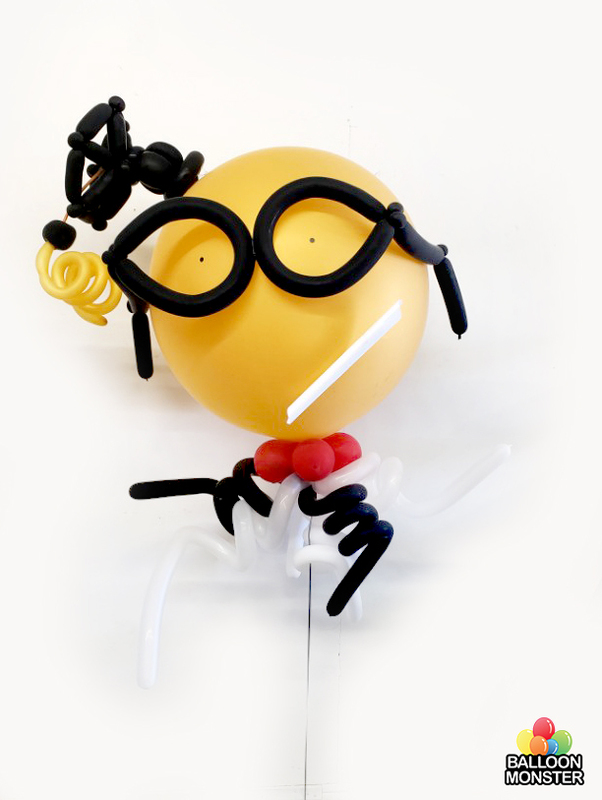 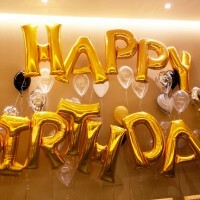 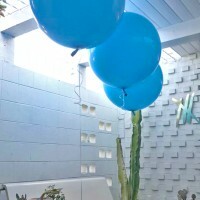 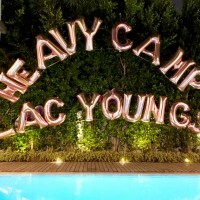 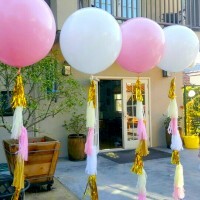 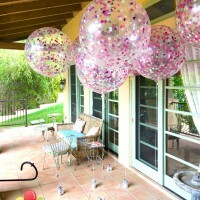 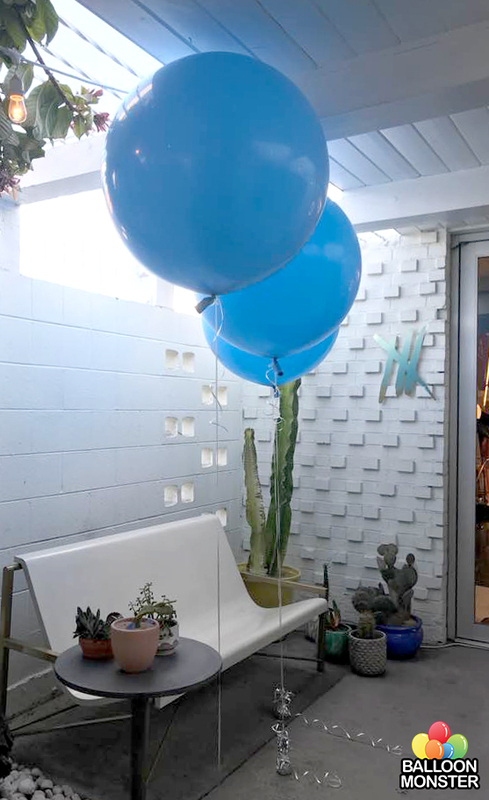 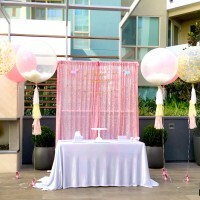 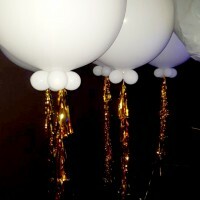 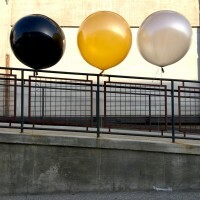 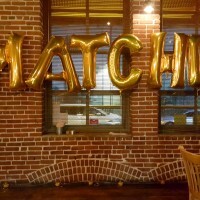 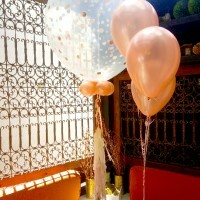 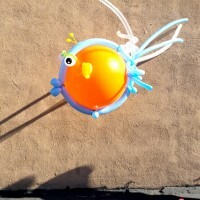 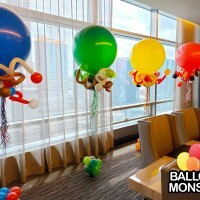 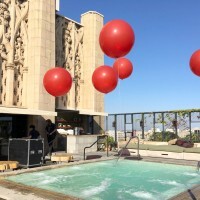 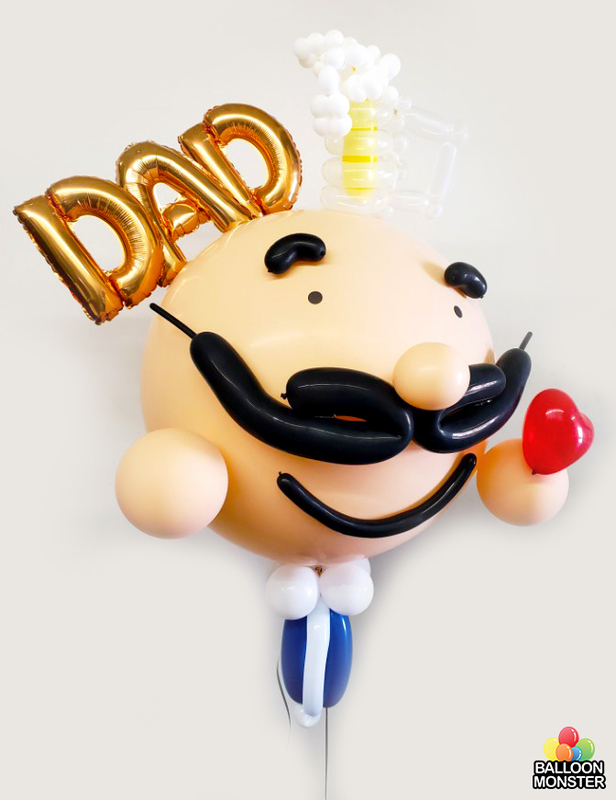 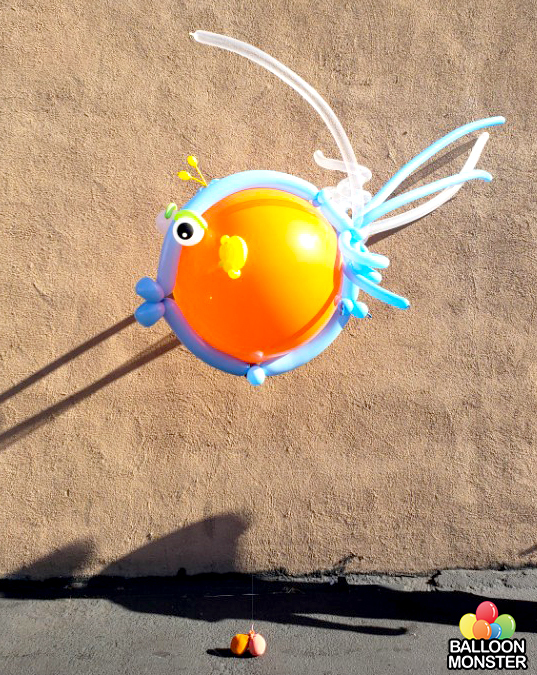 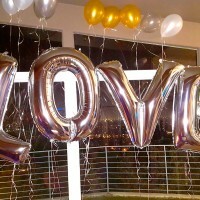 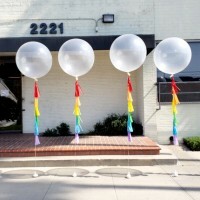 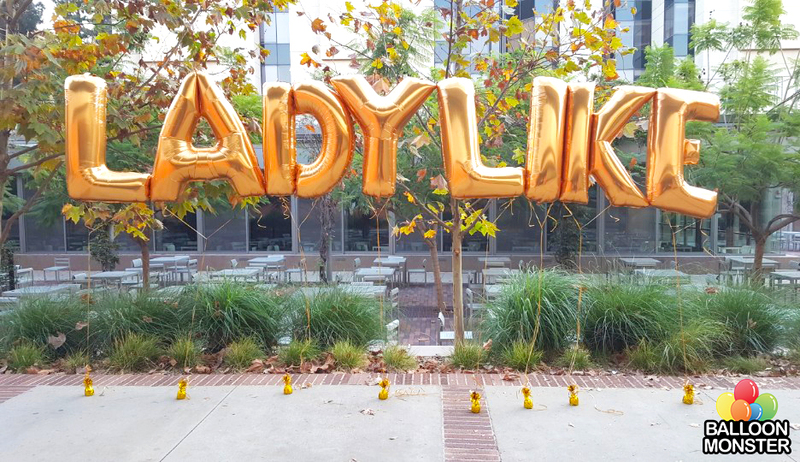 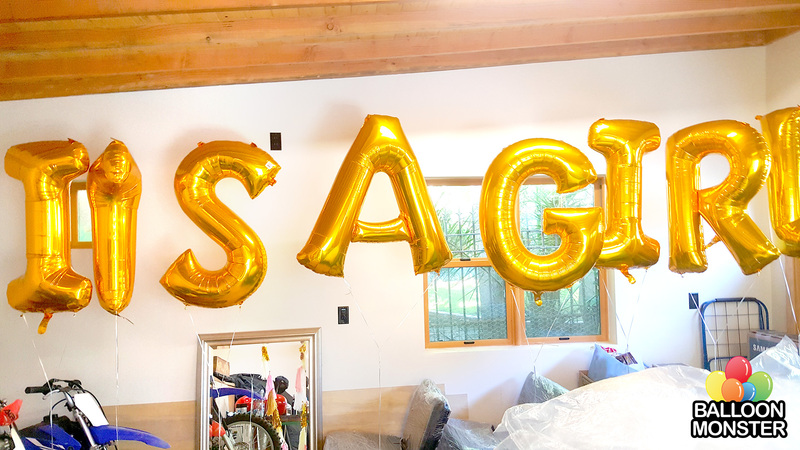 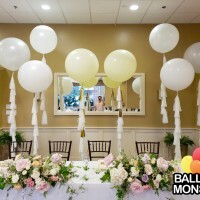 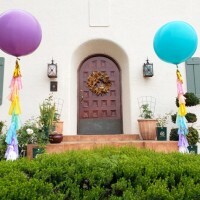 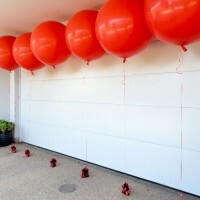 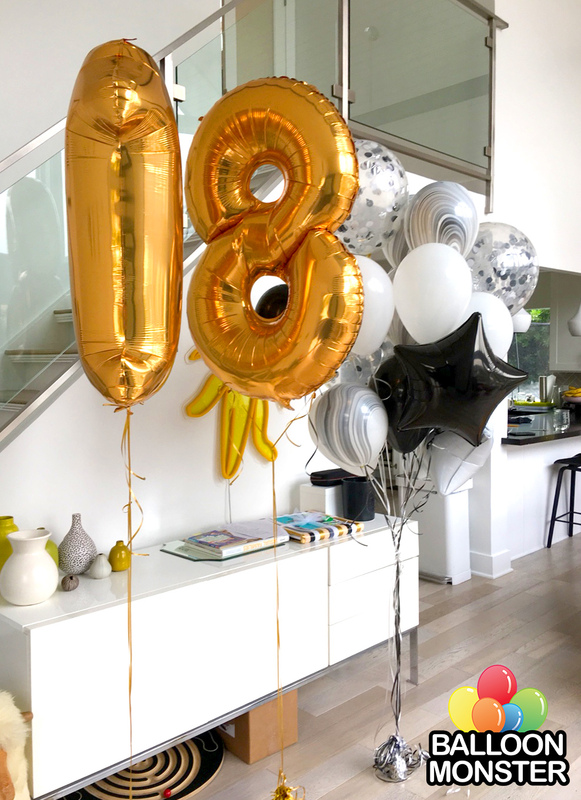 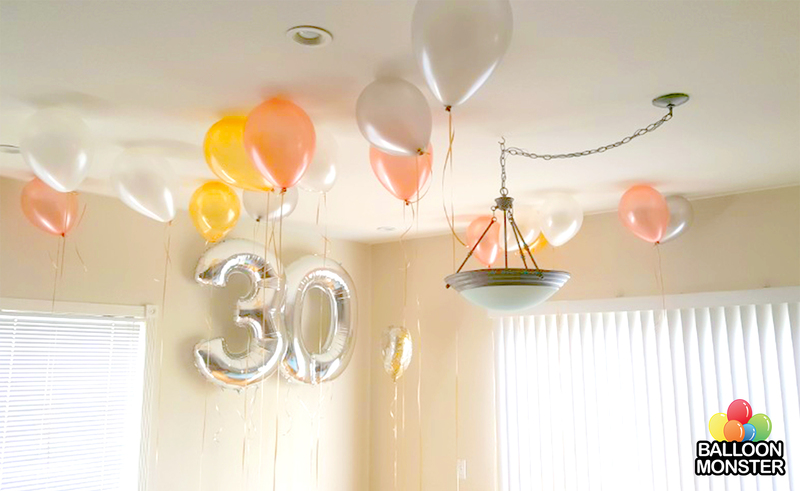 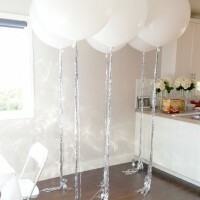 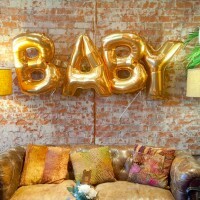 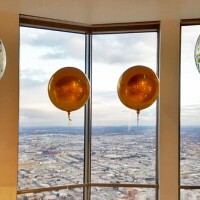 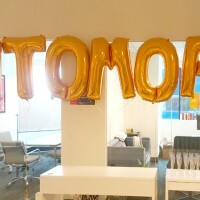 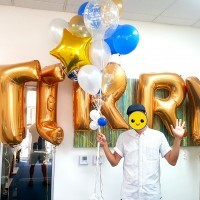 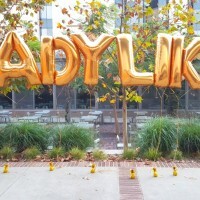 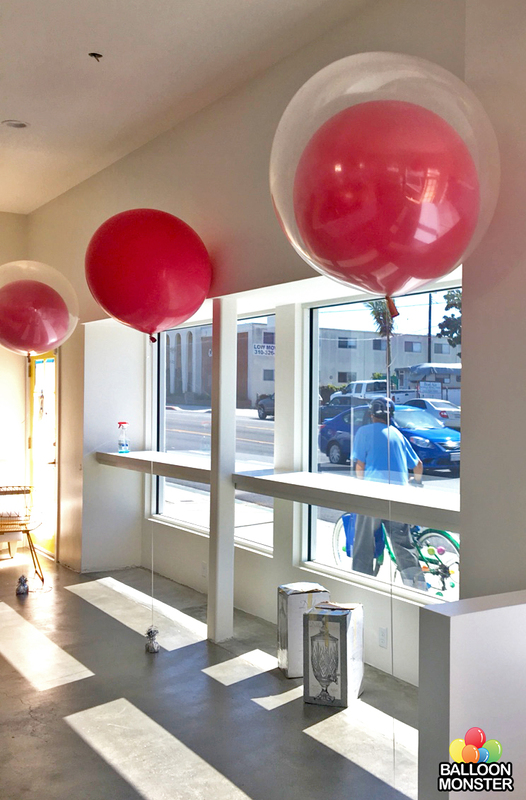 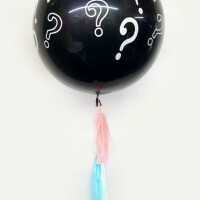 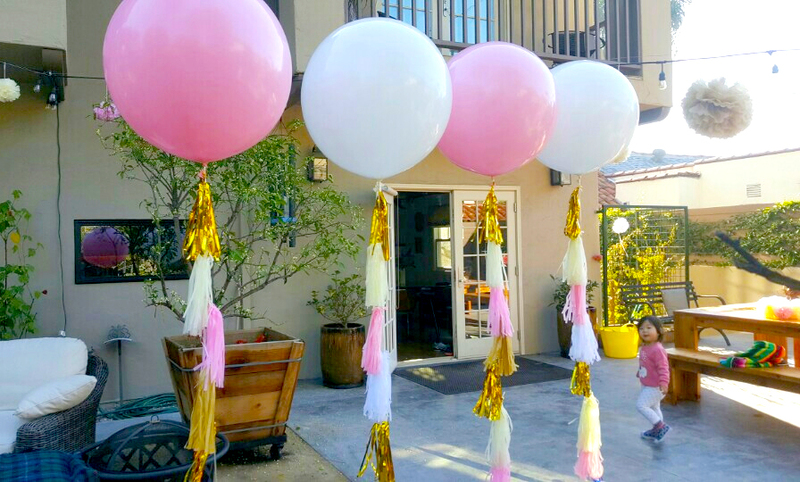 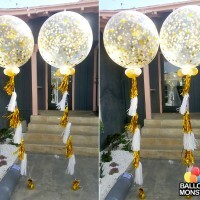 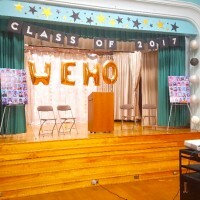 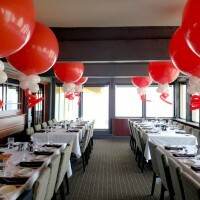 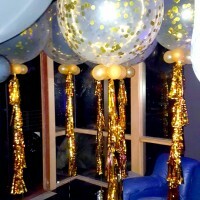 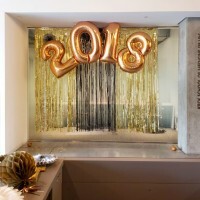 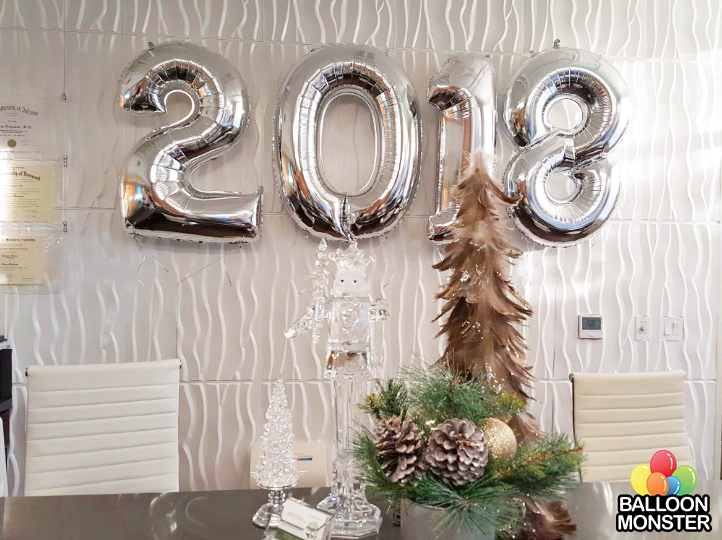 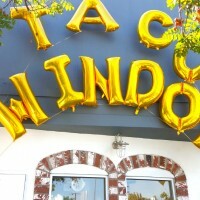 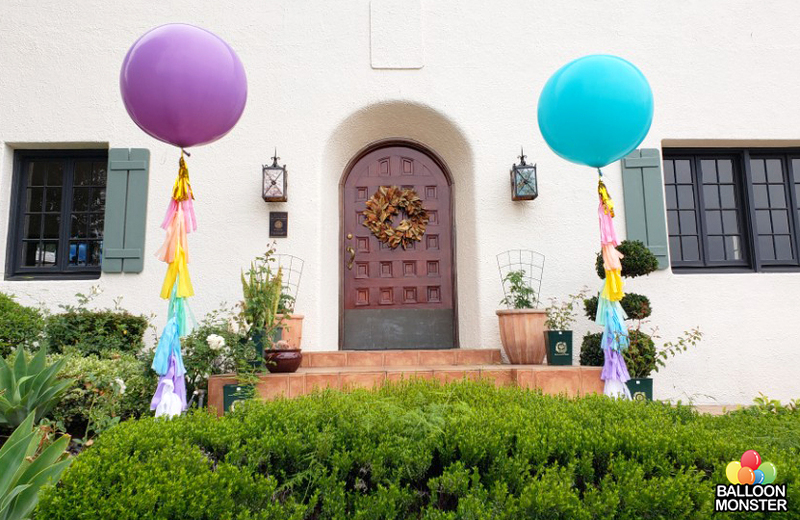 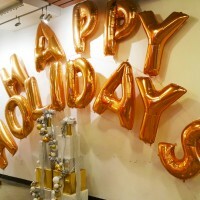 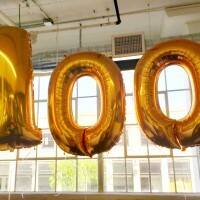 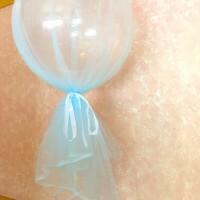 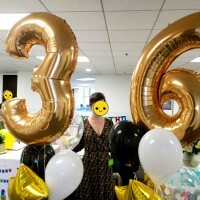 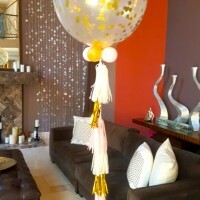 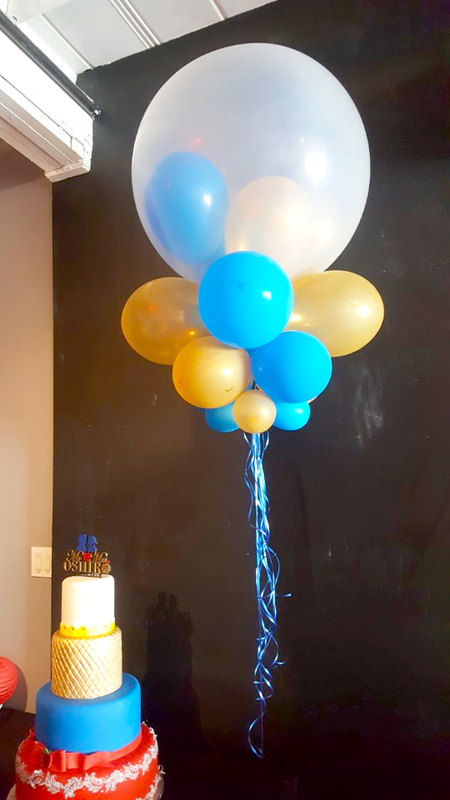 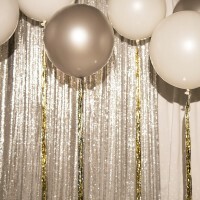 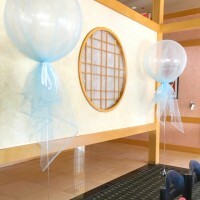 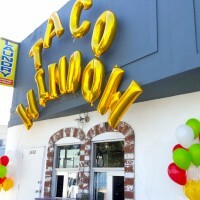 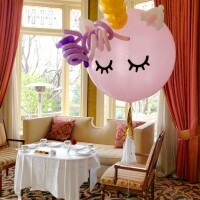 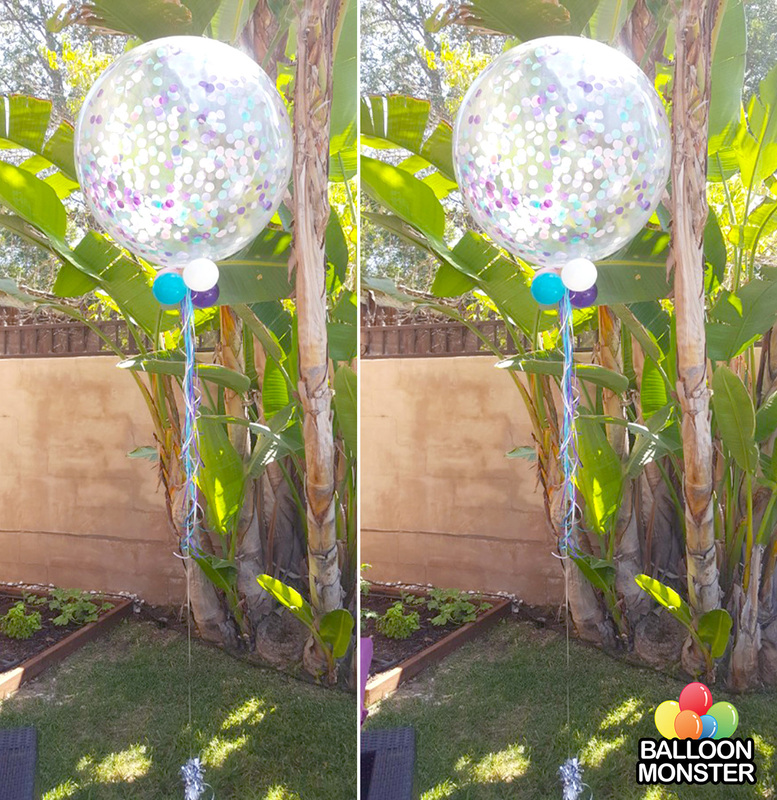 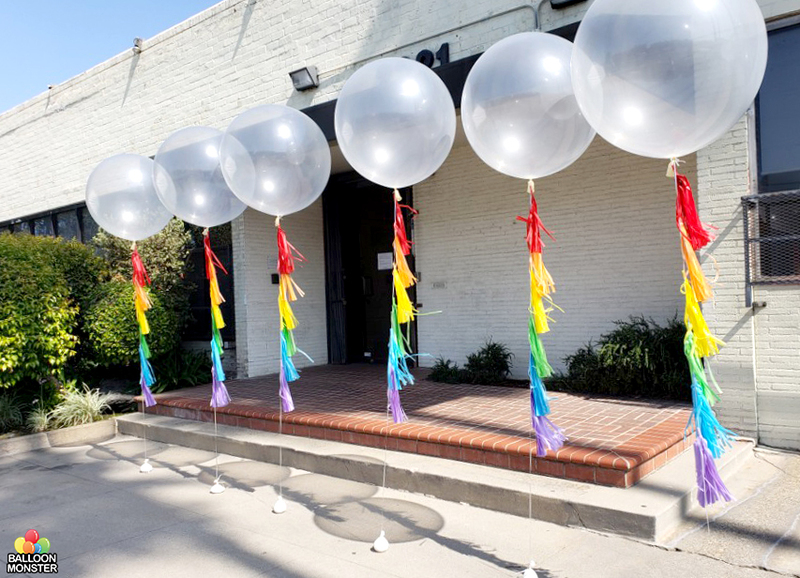 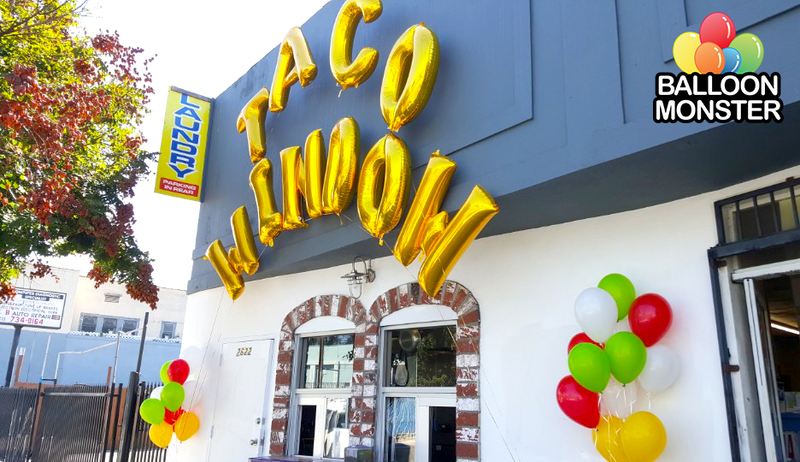 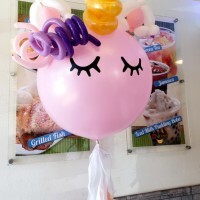 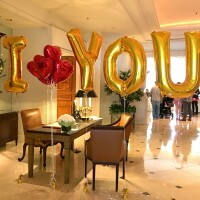 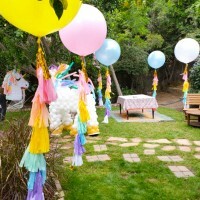 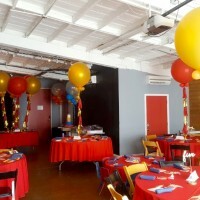 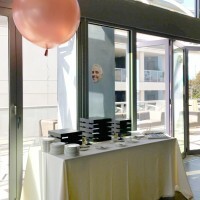 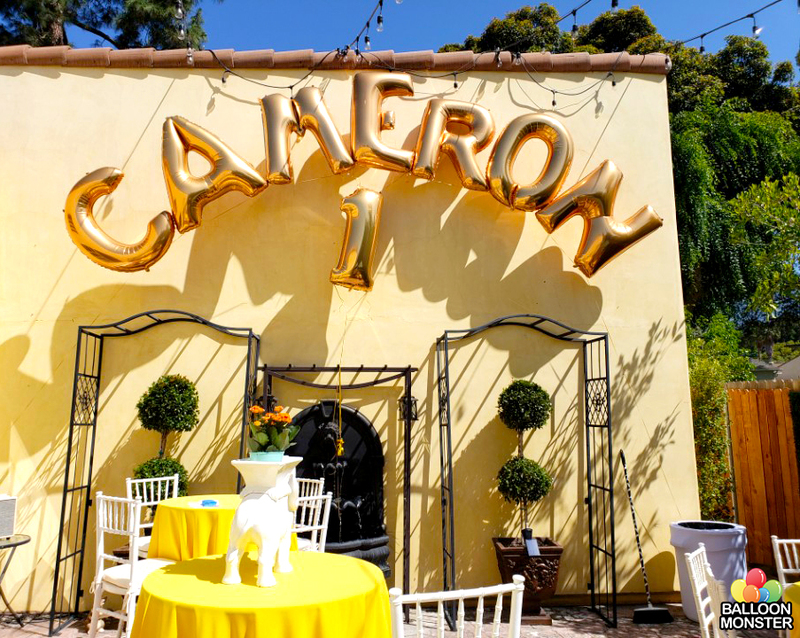 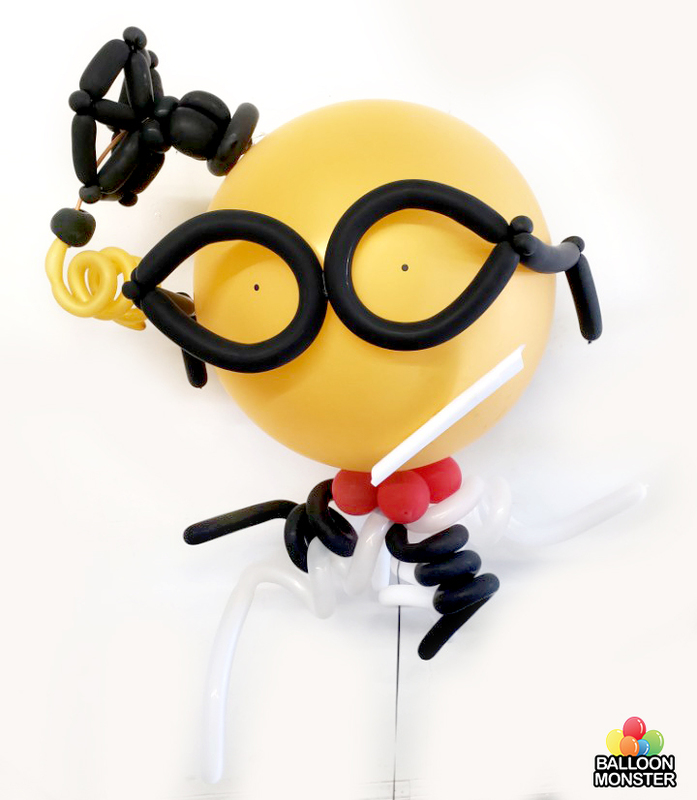 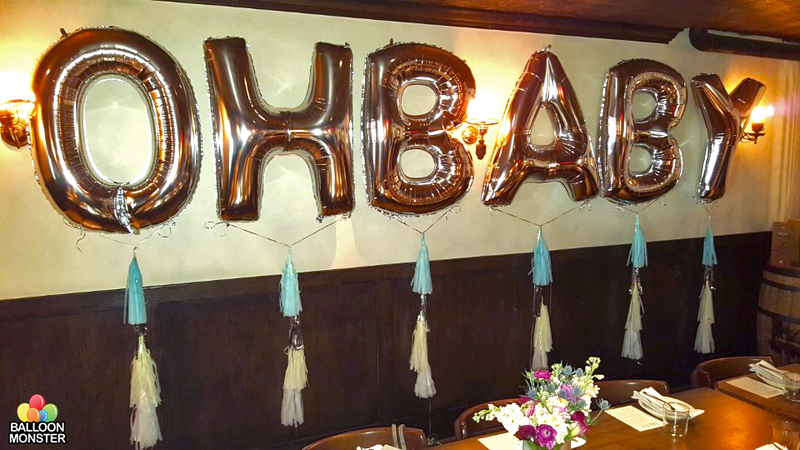 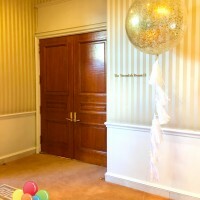 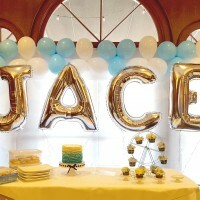 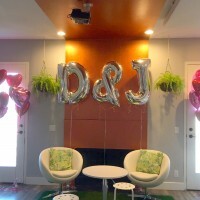 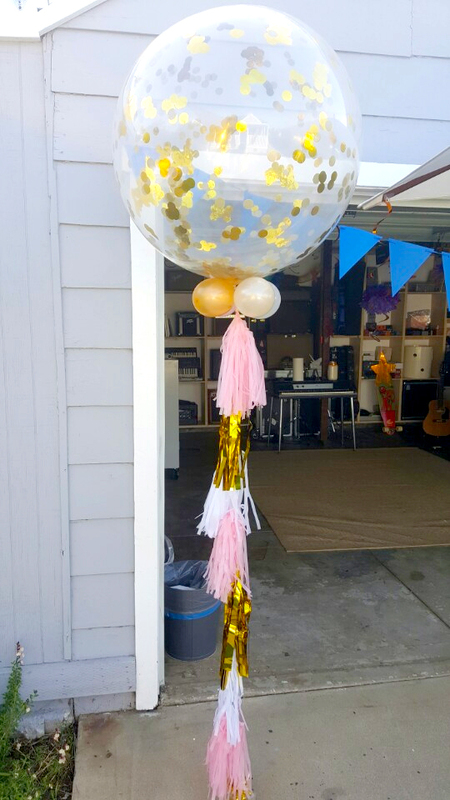 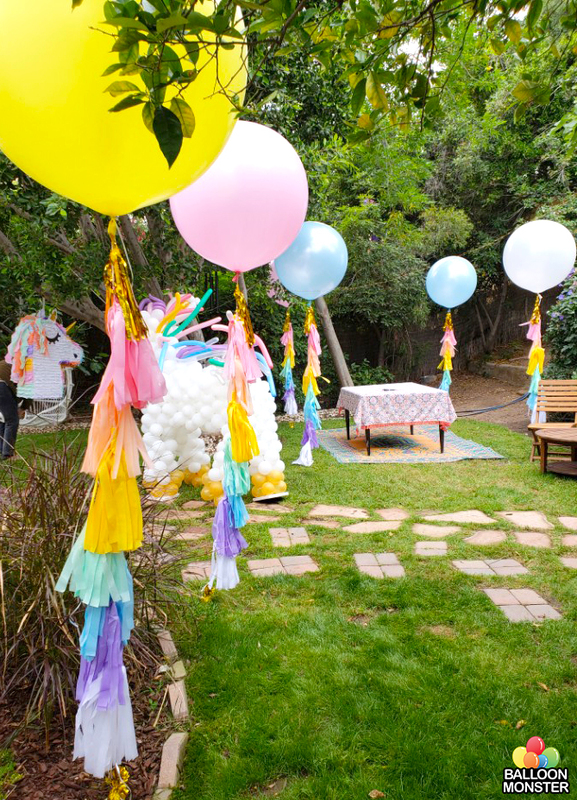 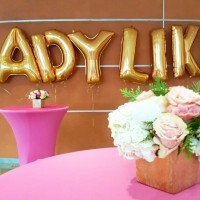 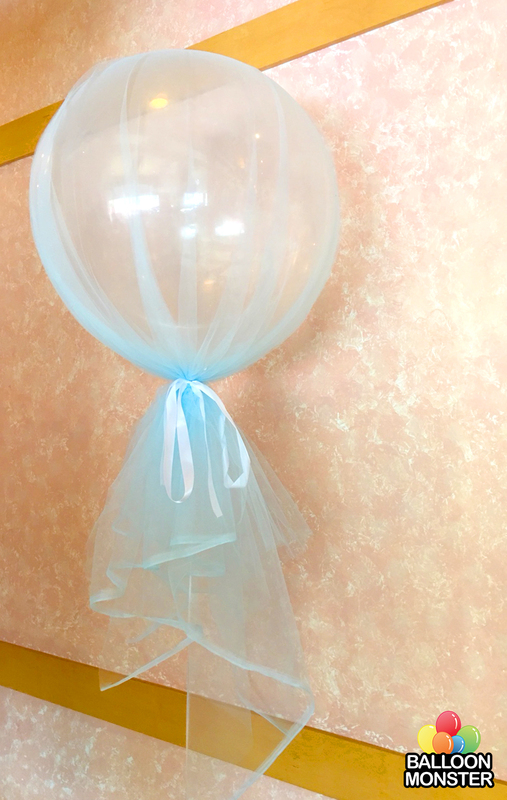 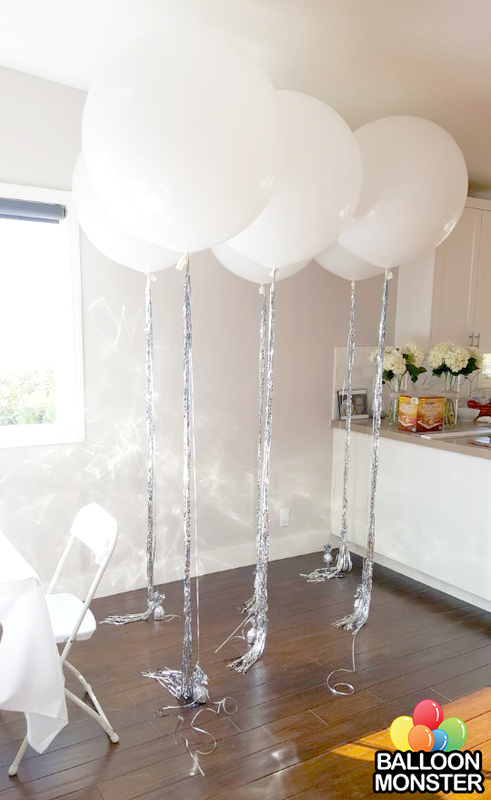 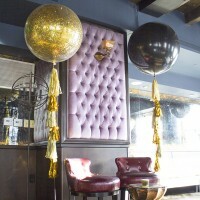 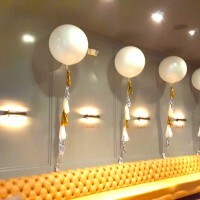 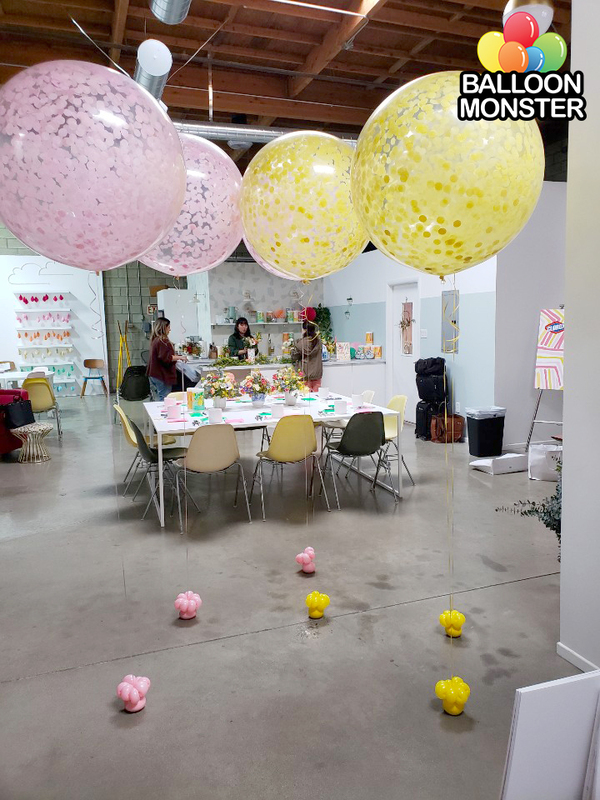 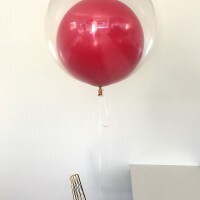 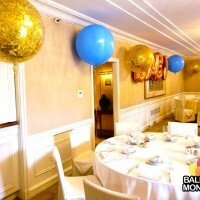 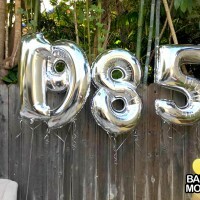 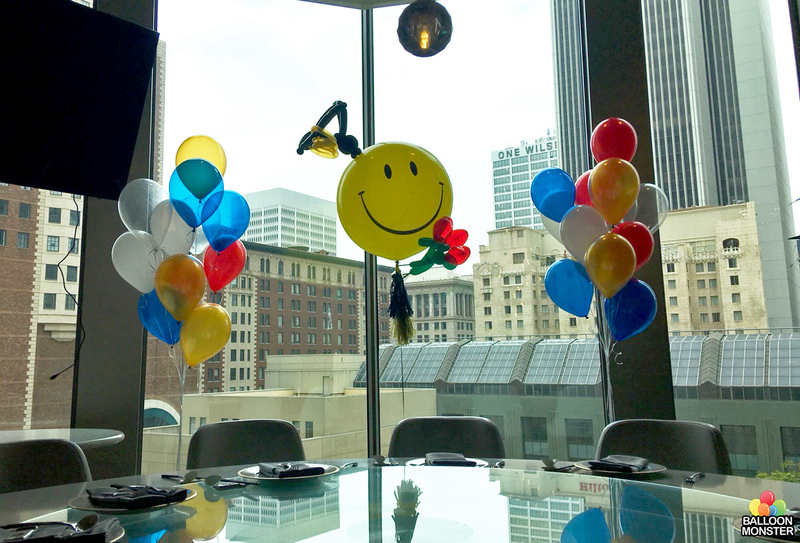 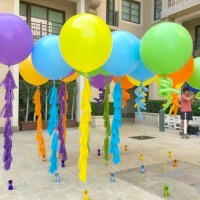 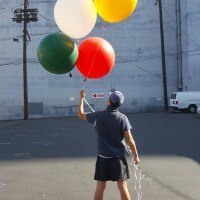 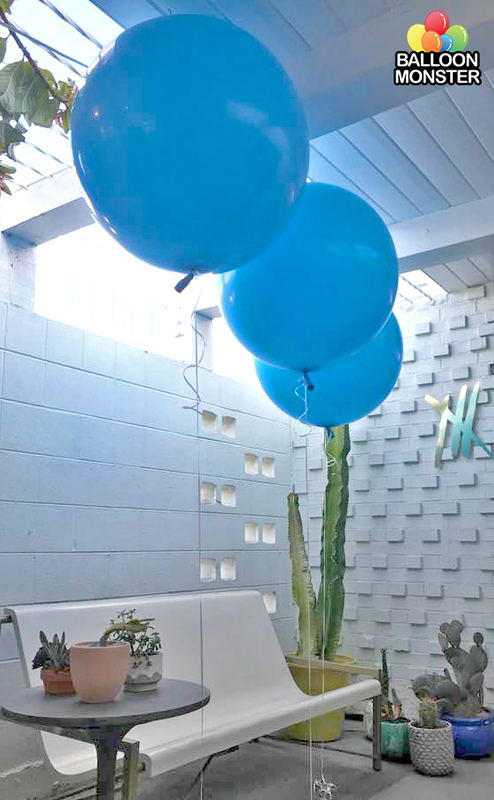 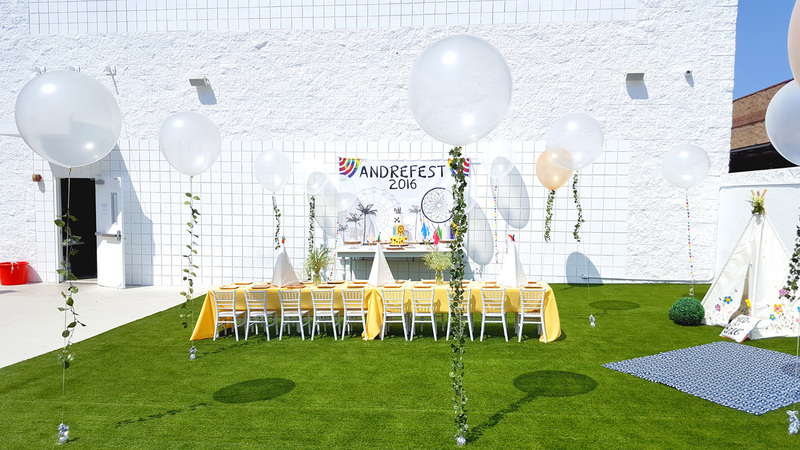 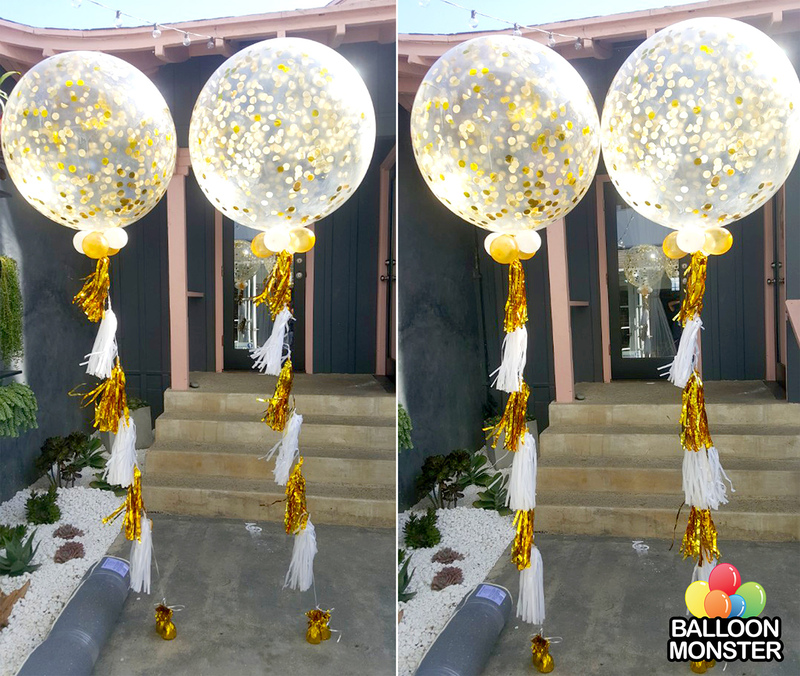 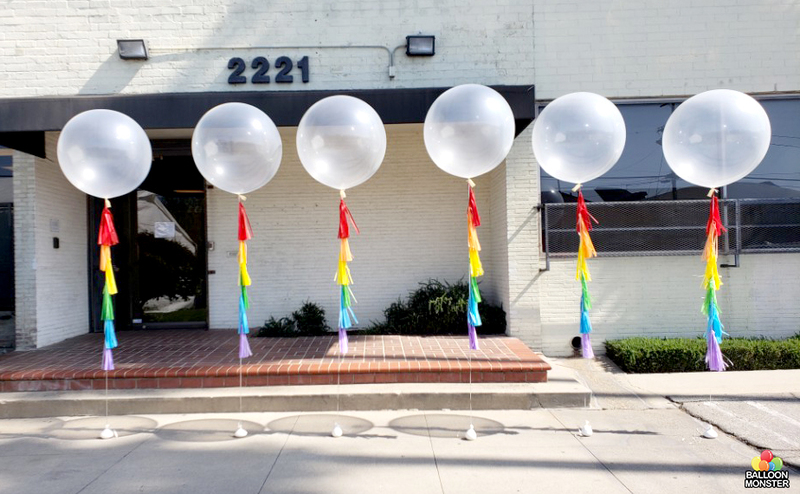 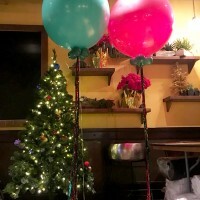 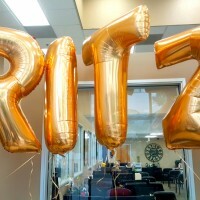 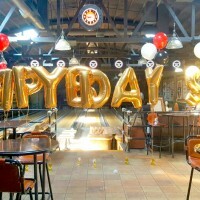 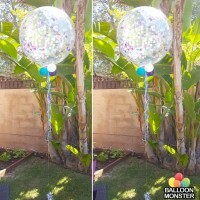 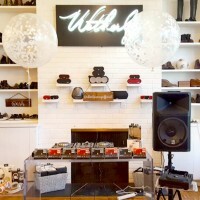 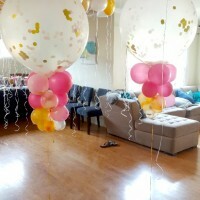 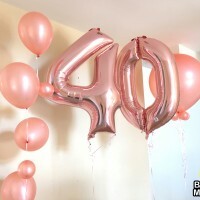 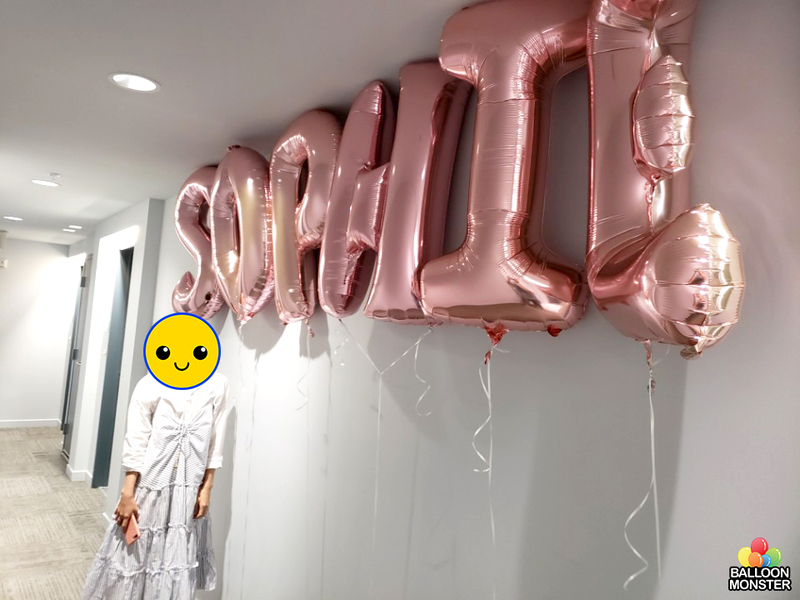 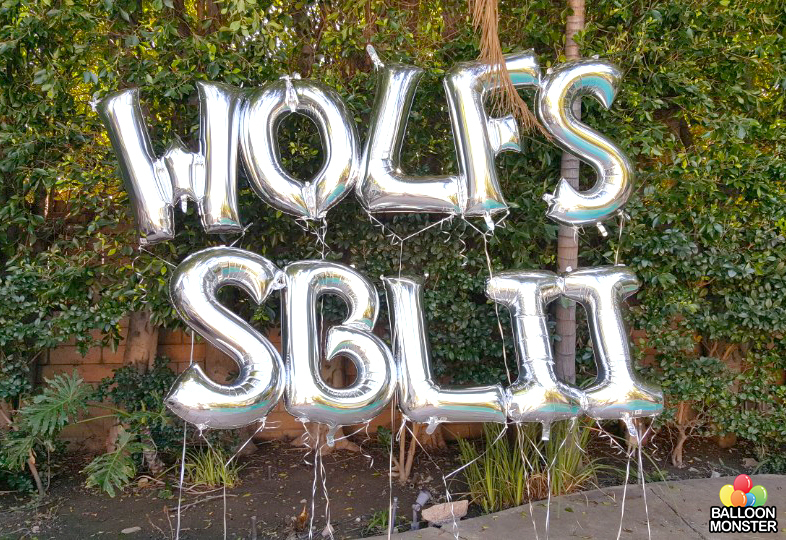 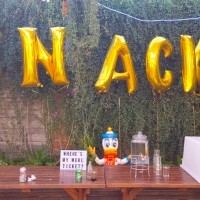 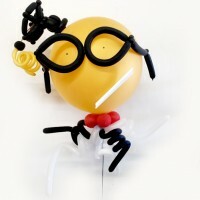 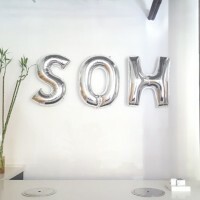 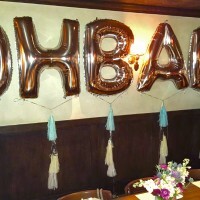 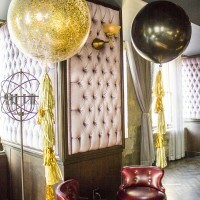 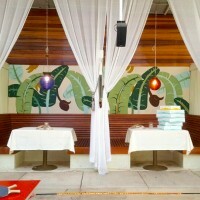 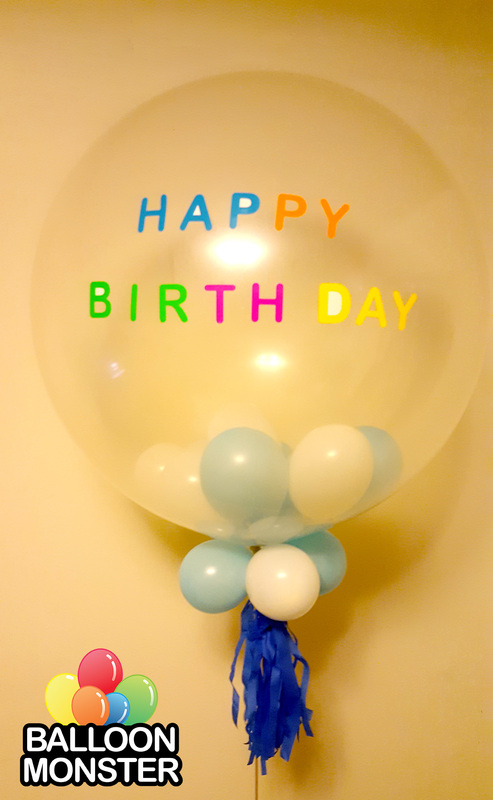 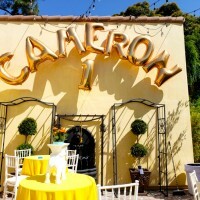 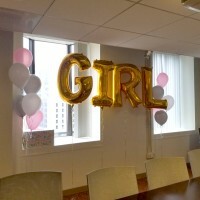 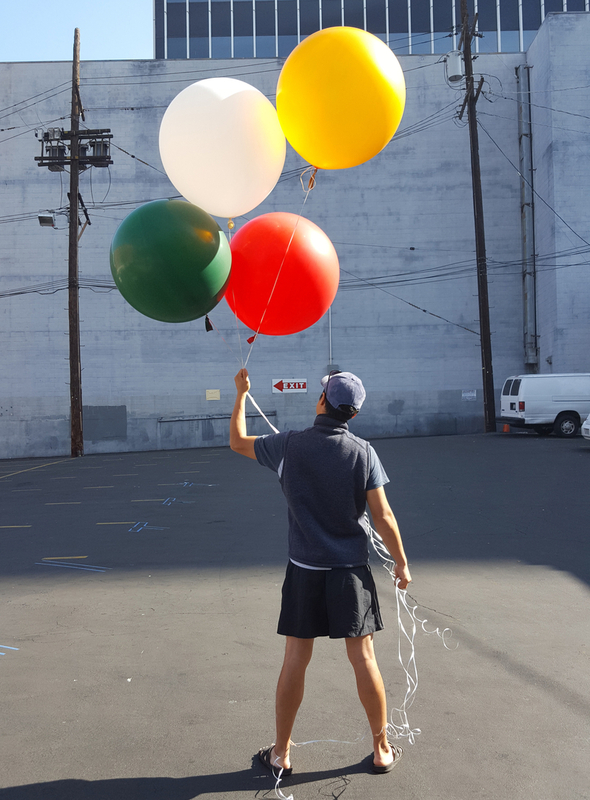 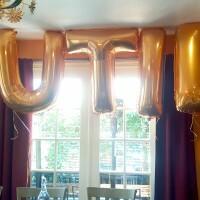 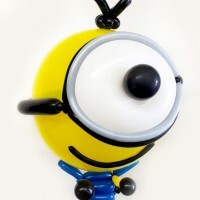 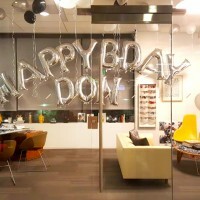 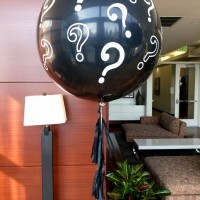 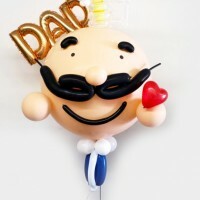 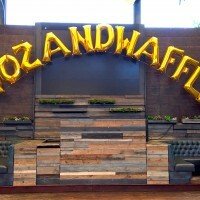 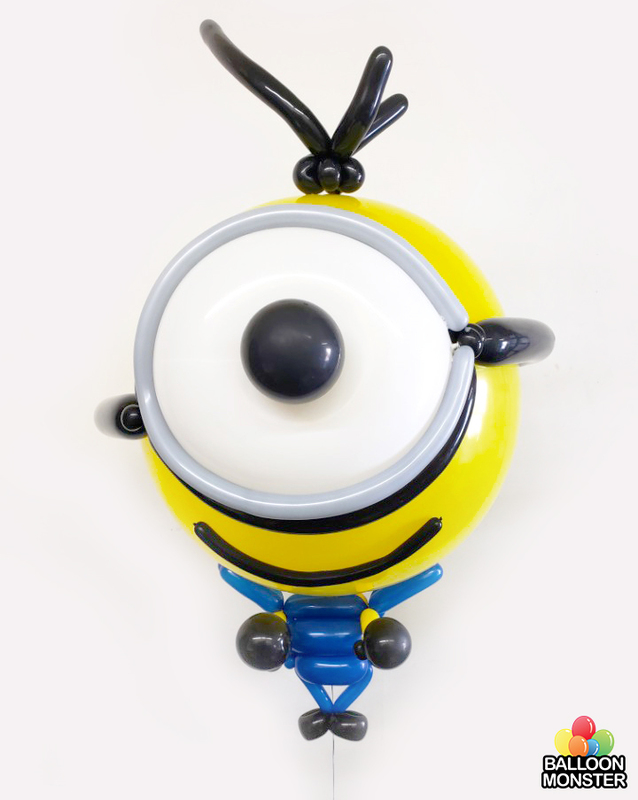 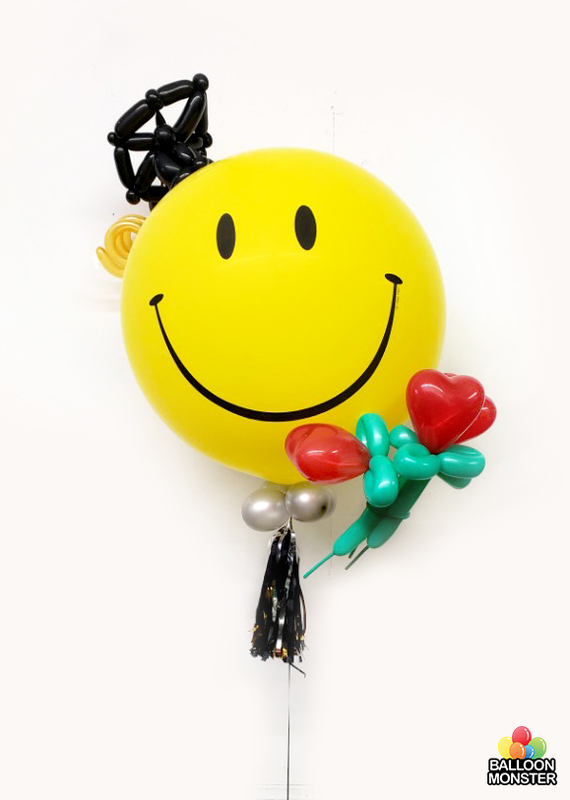 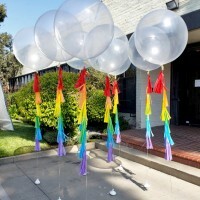 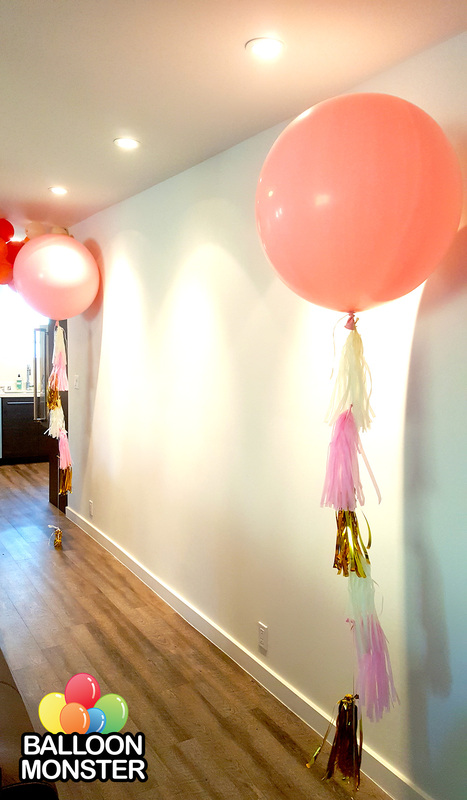 Professional Balloon artist in Los Angeles, CA. 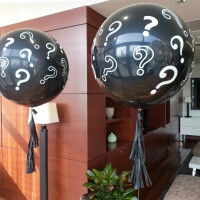 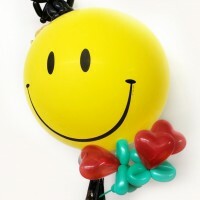 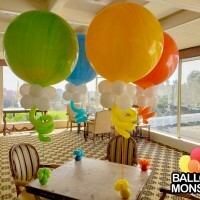 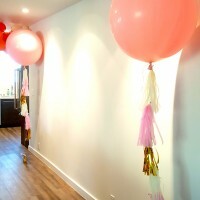 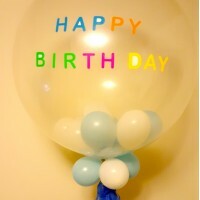 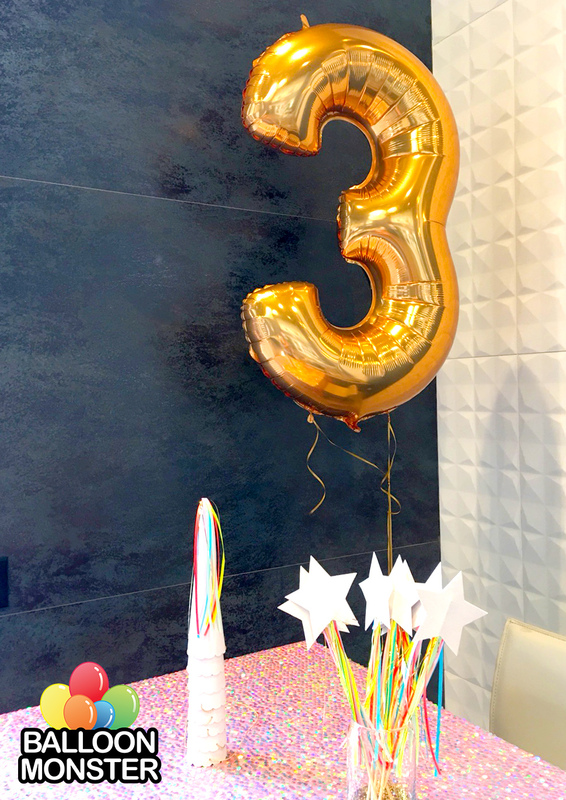 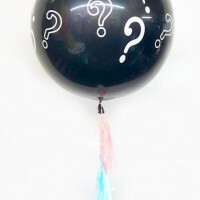 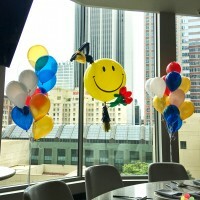 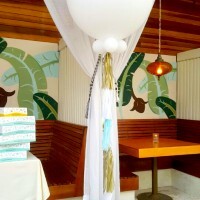 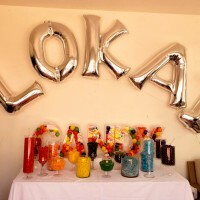 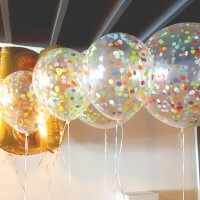 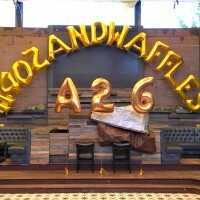 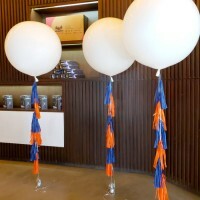 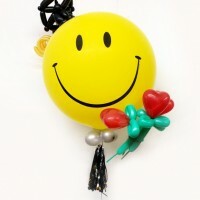 My business grew from my experience as a balloon twister at kids birthday parties and corporate events. 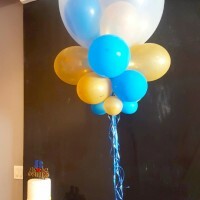 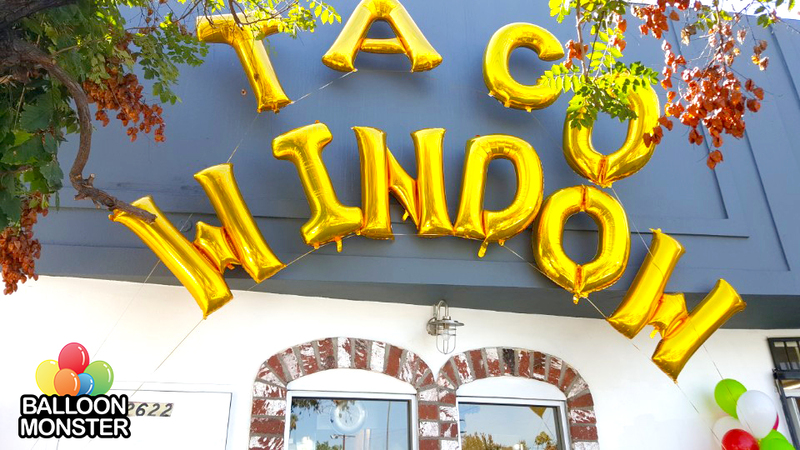 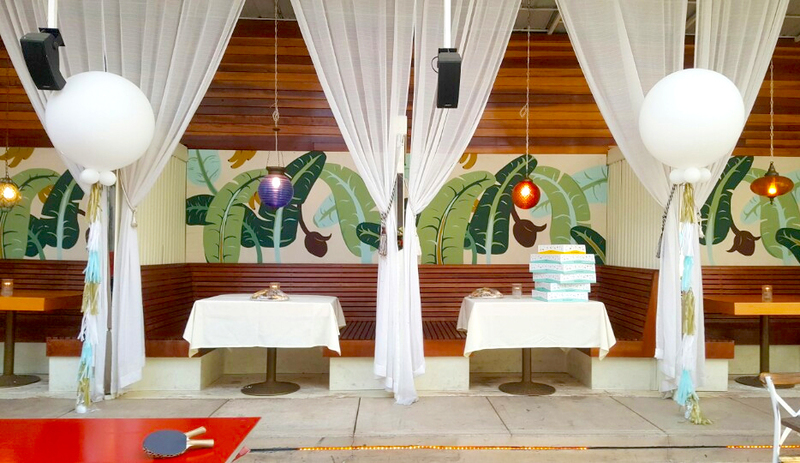 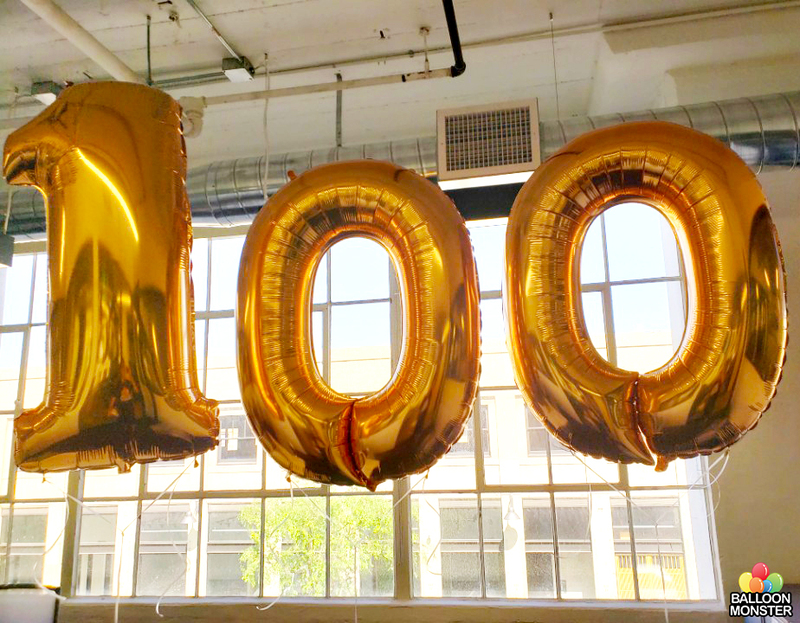 I had best reviews in the area and won 1st place in the 2015, 2016 and 2017 Thumbtack balloon awards. 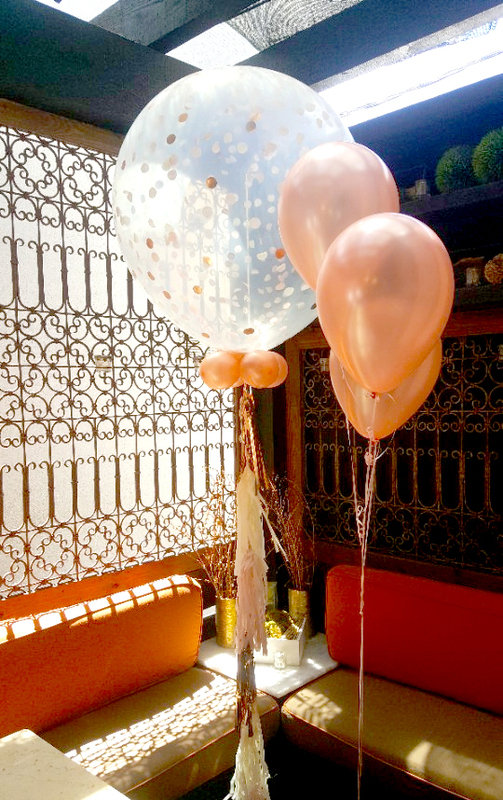 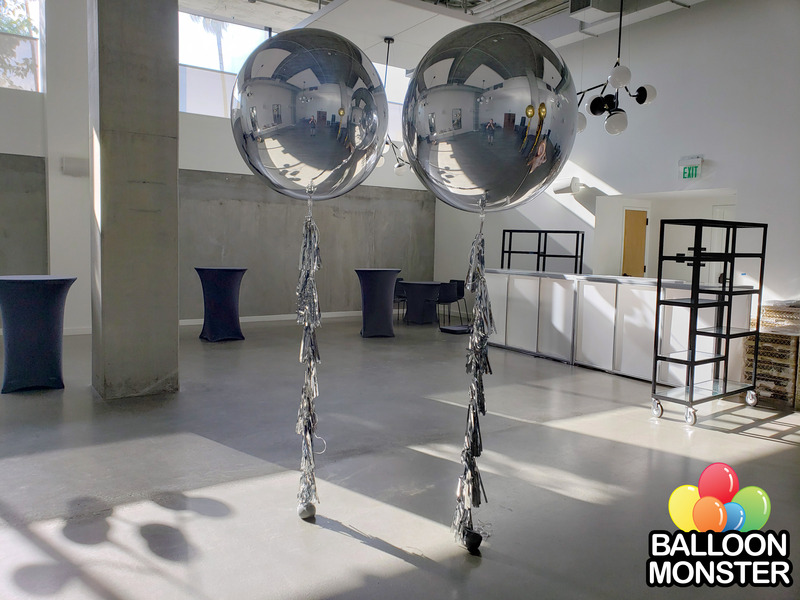 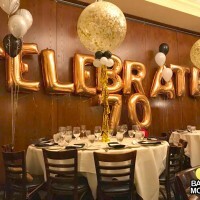 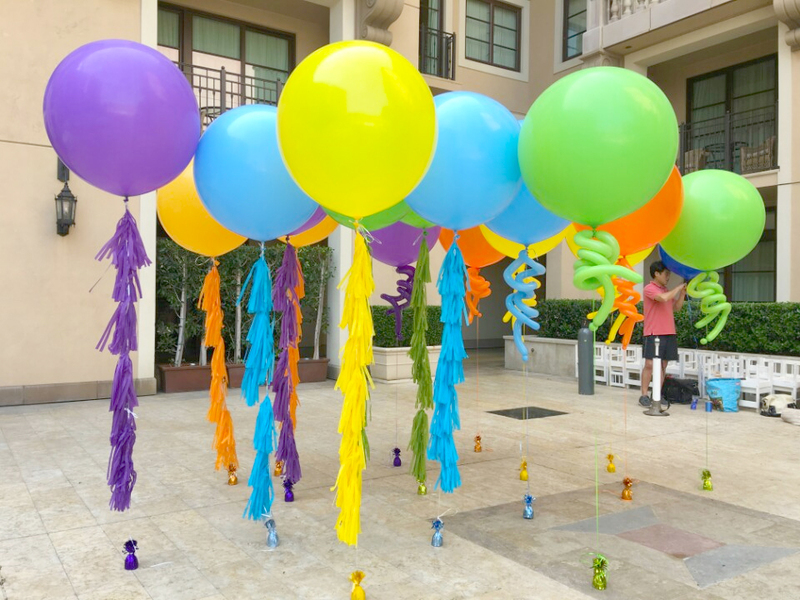 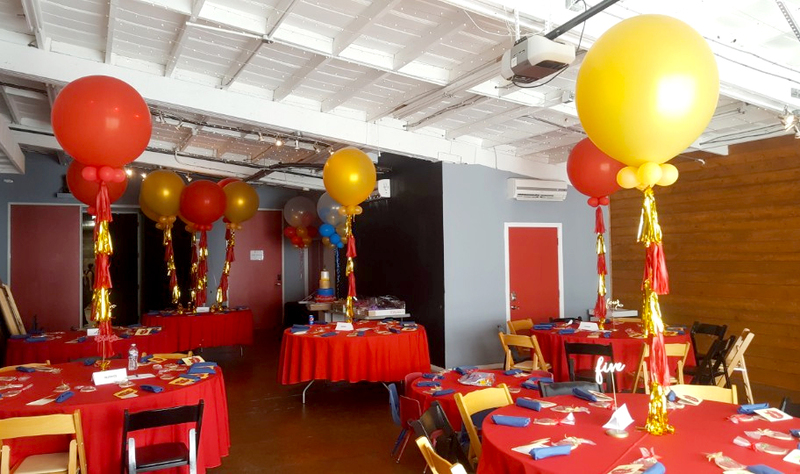 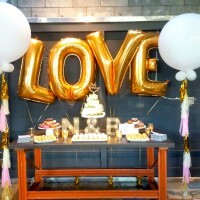 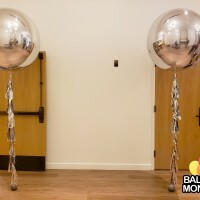 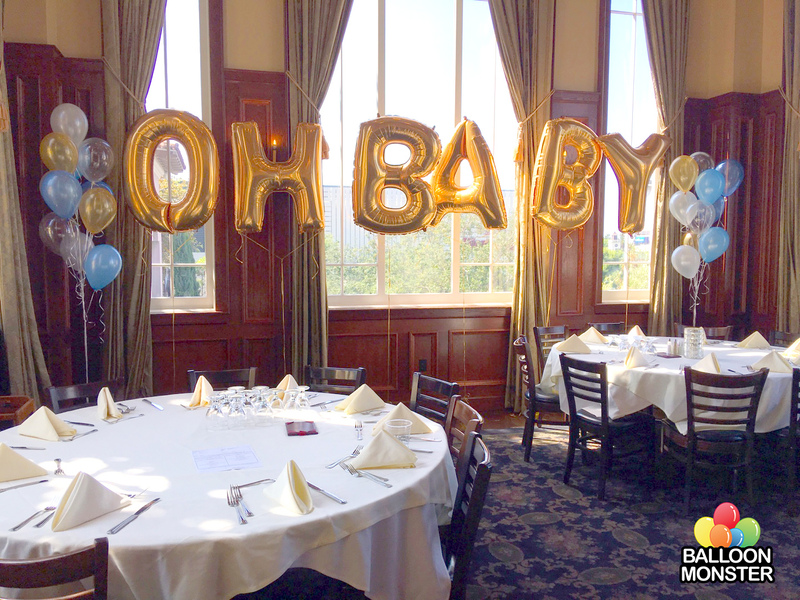 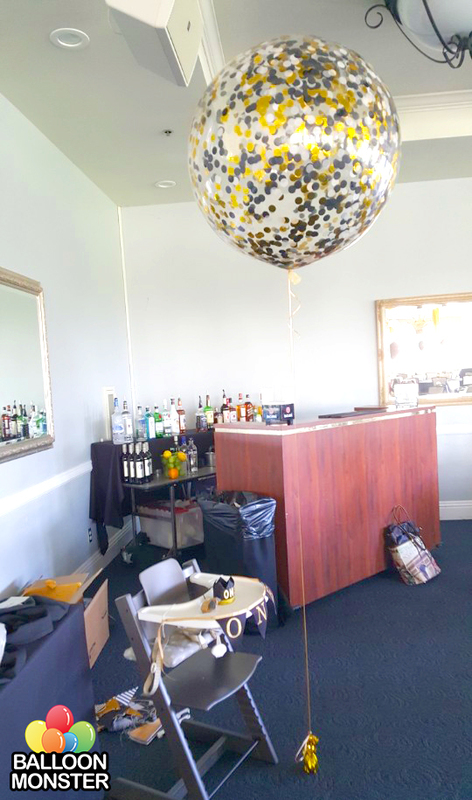 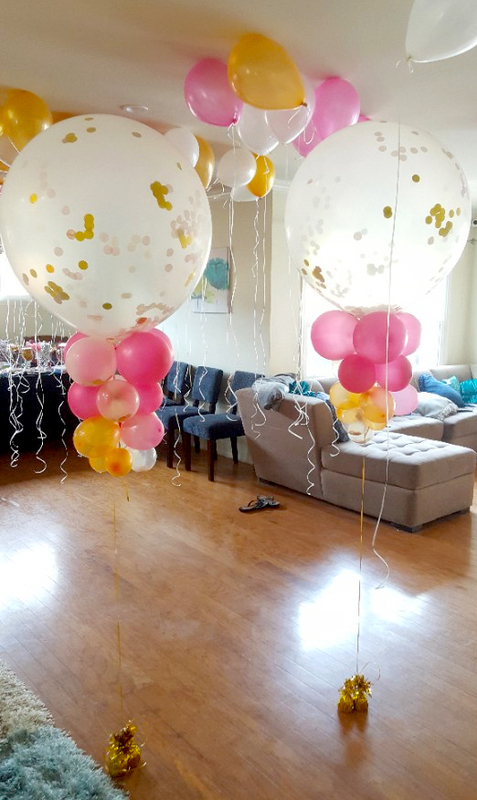 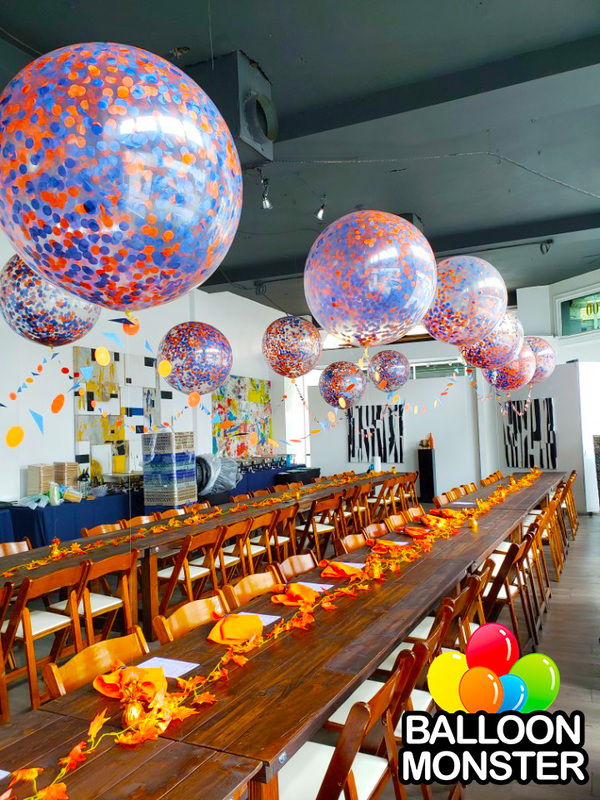 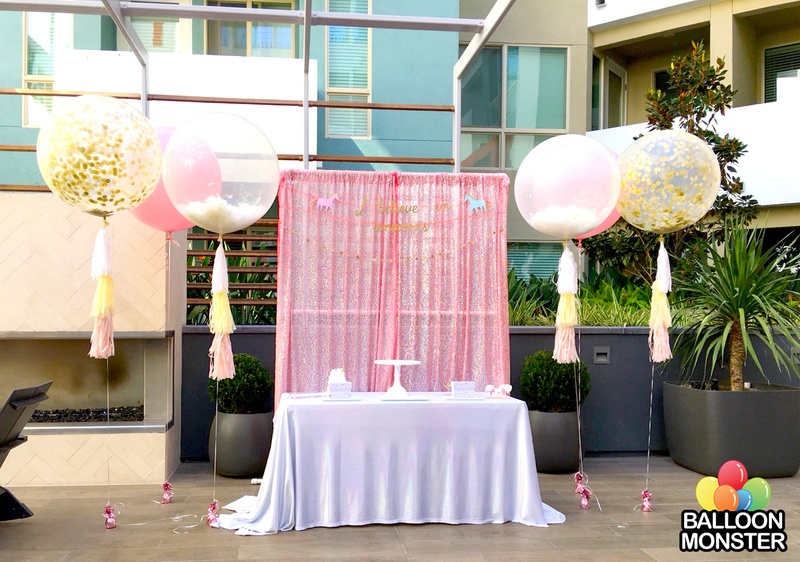 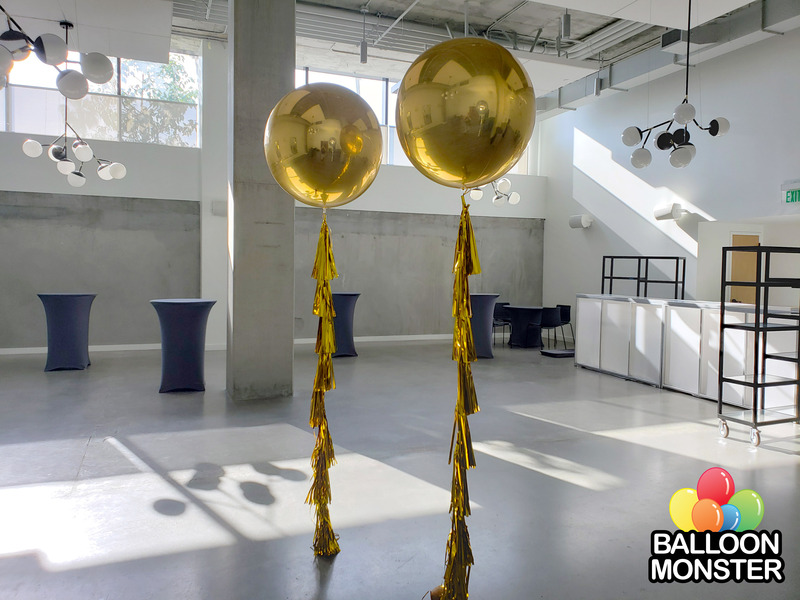 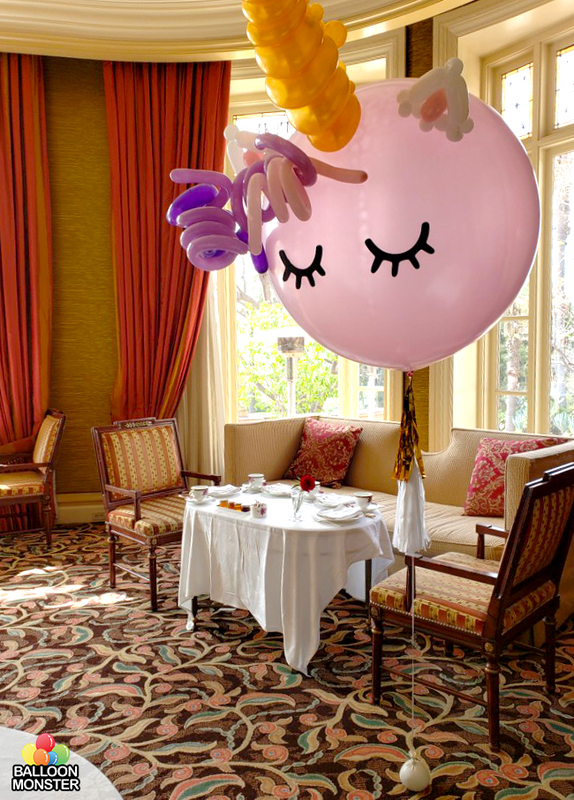 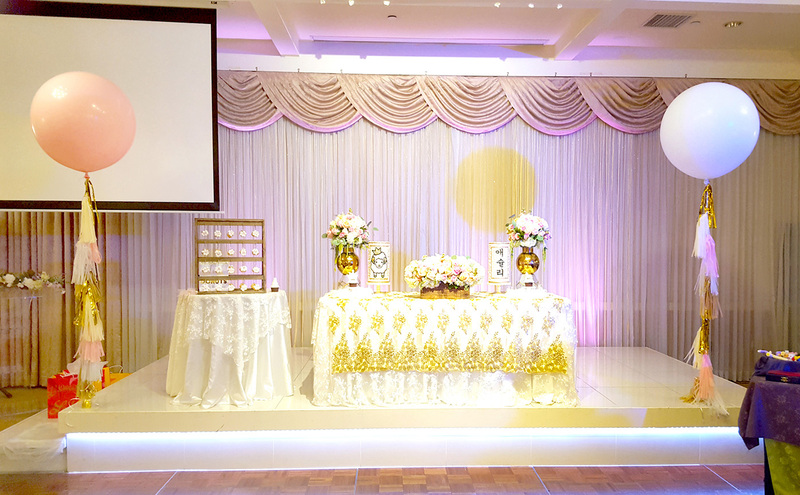 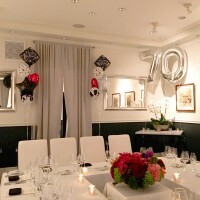 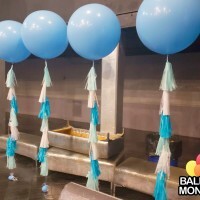 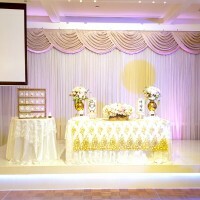 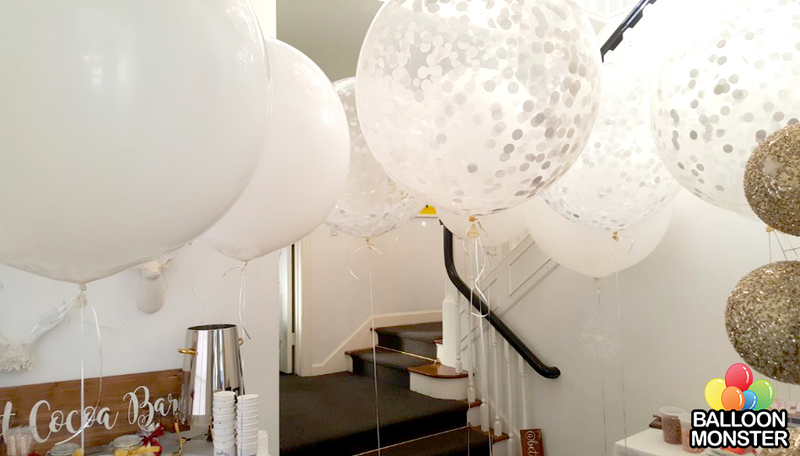 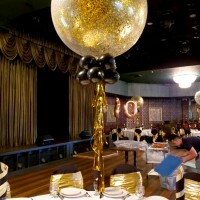 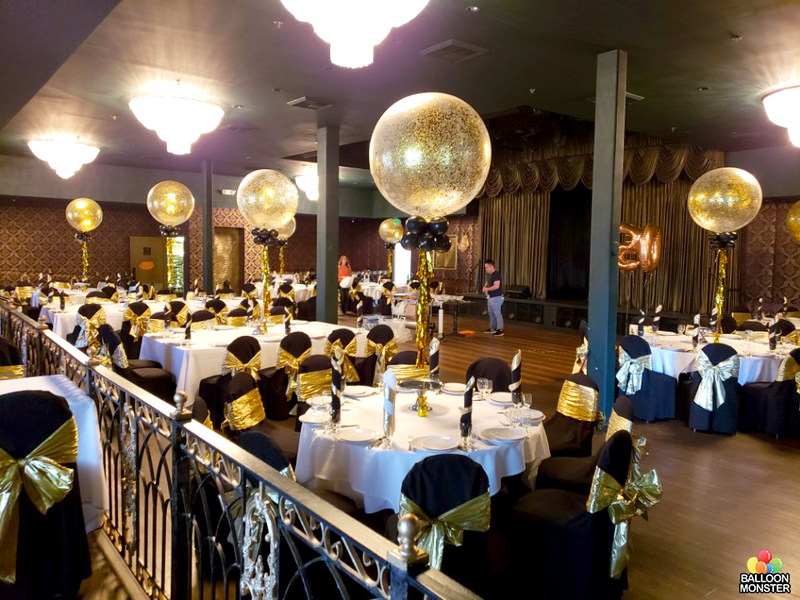 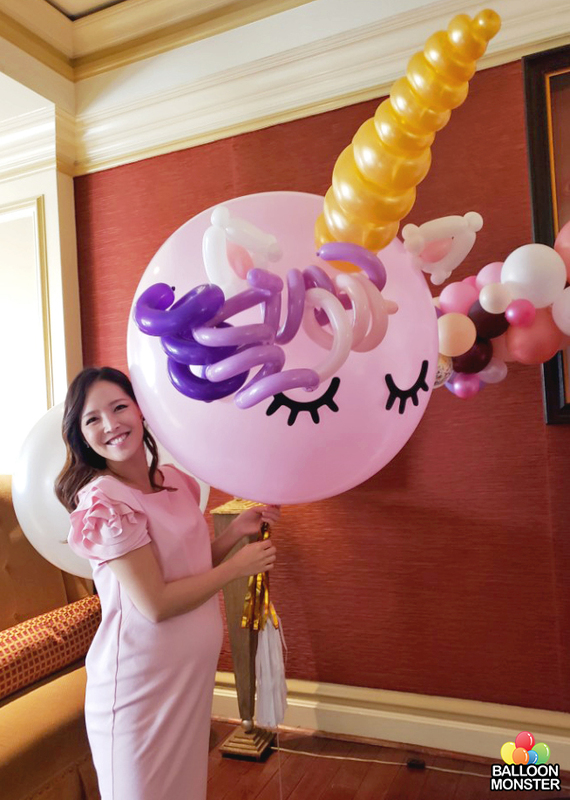 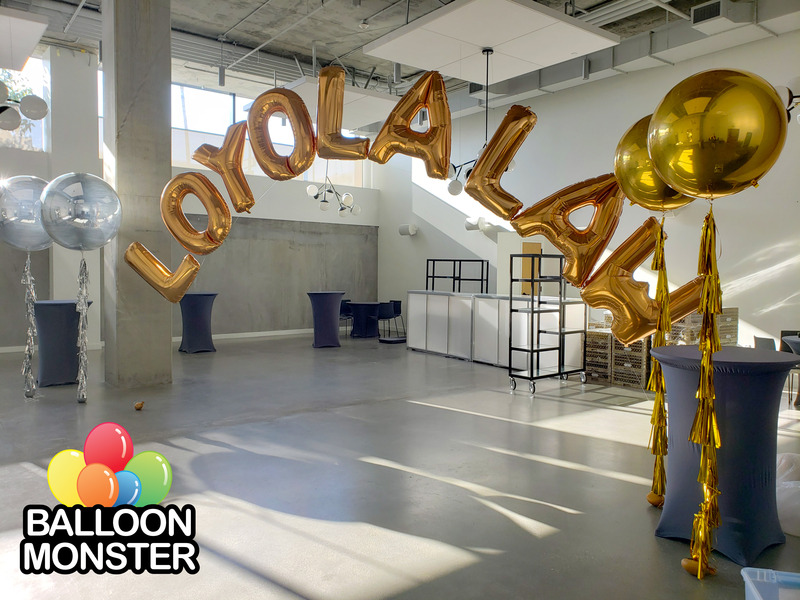 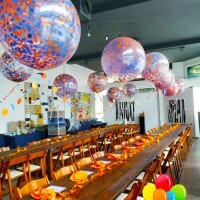 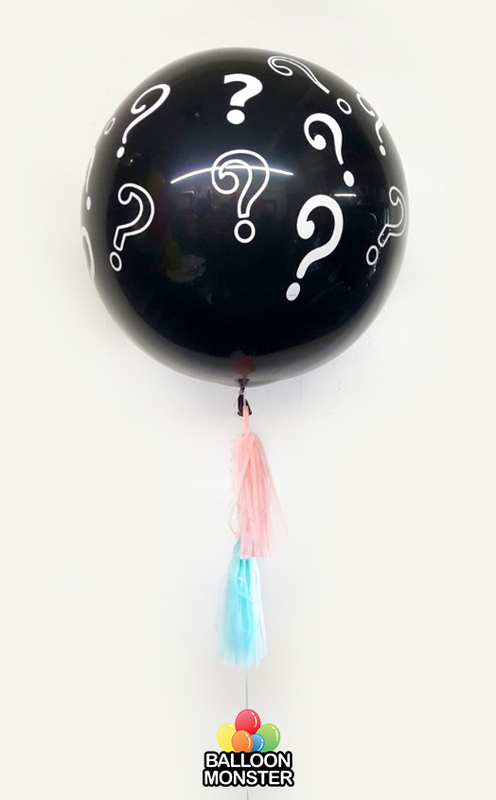 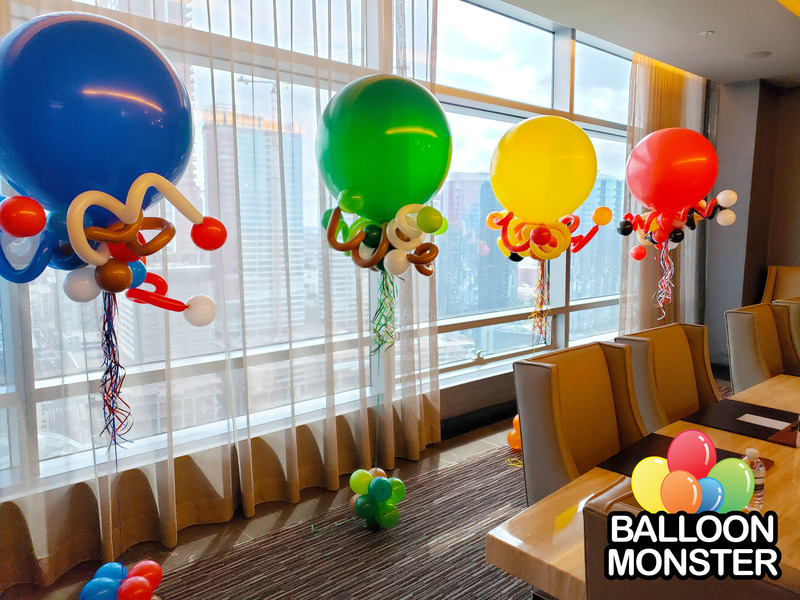 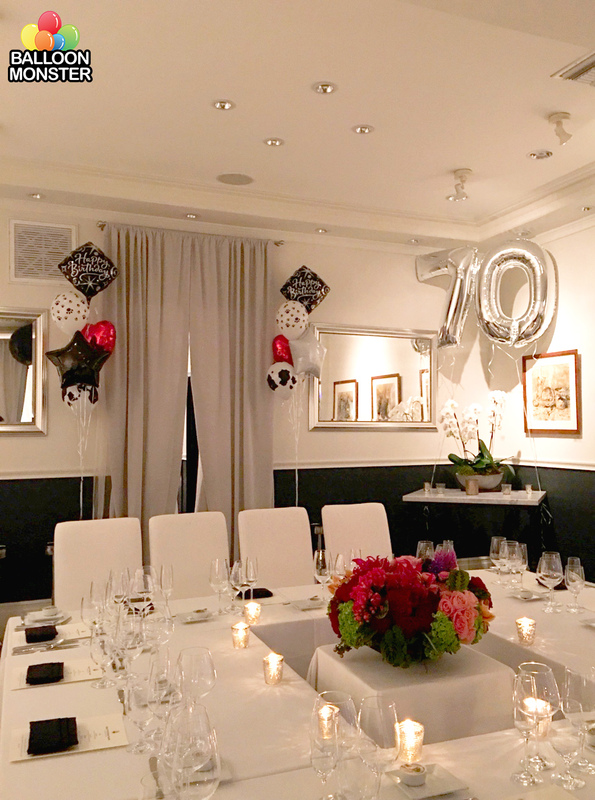 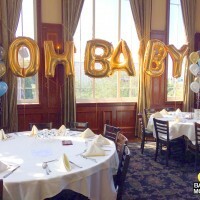 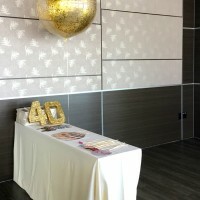 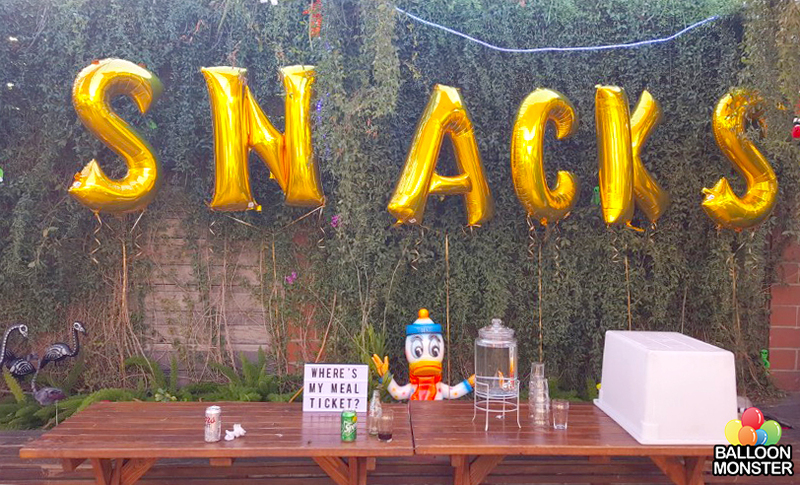 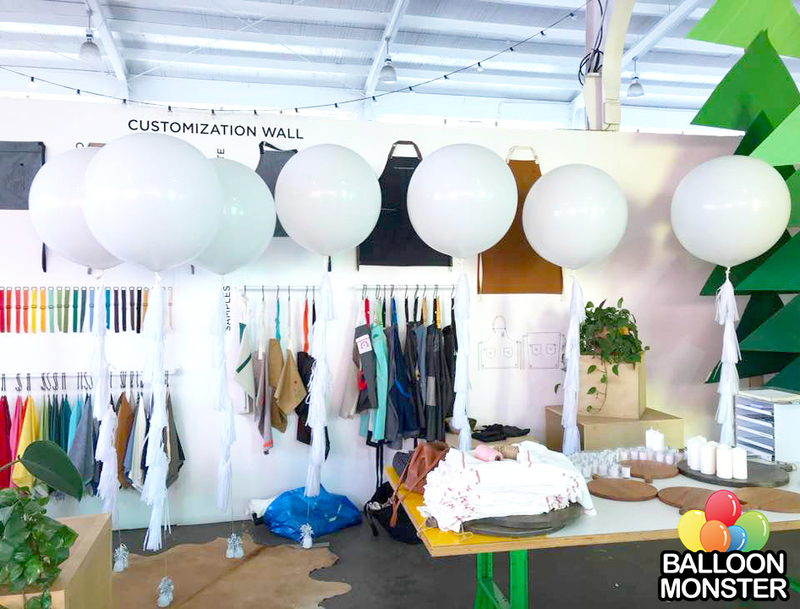 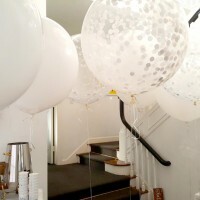 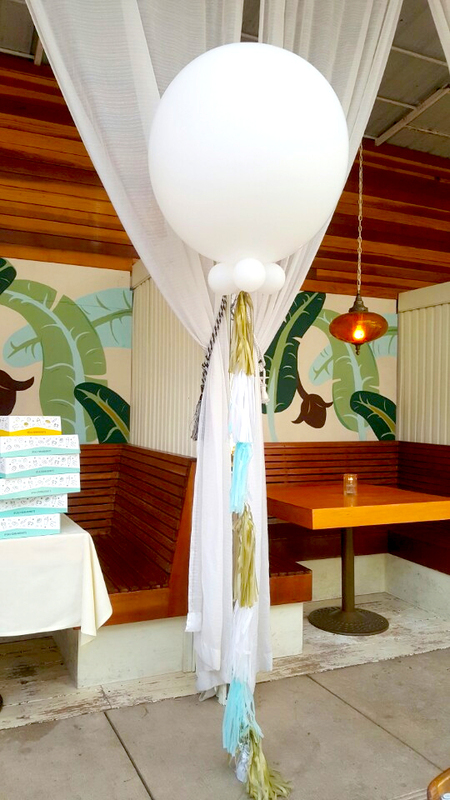 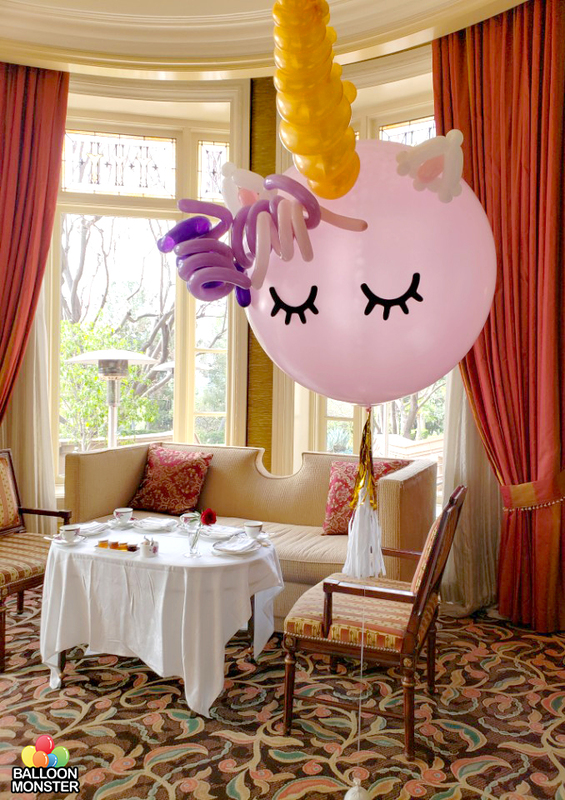 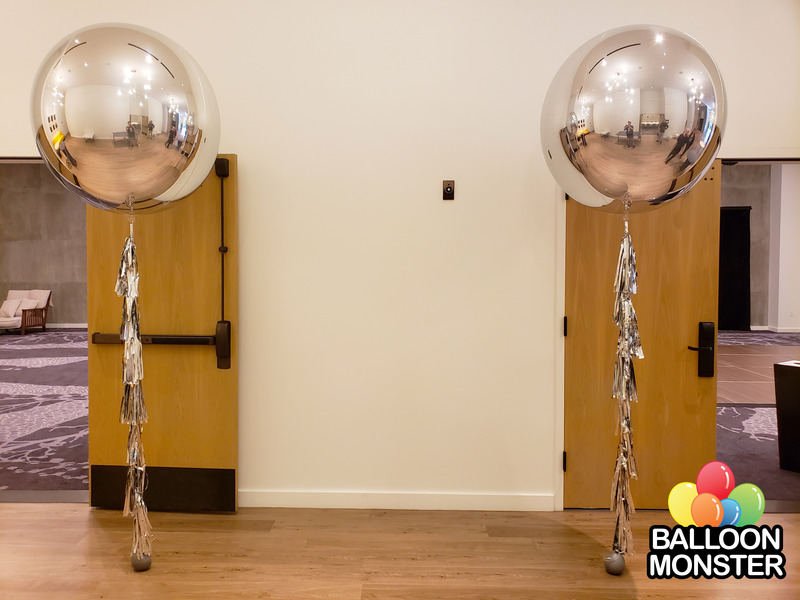 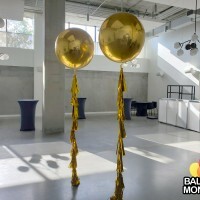 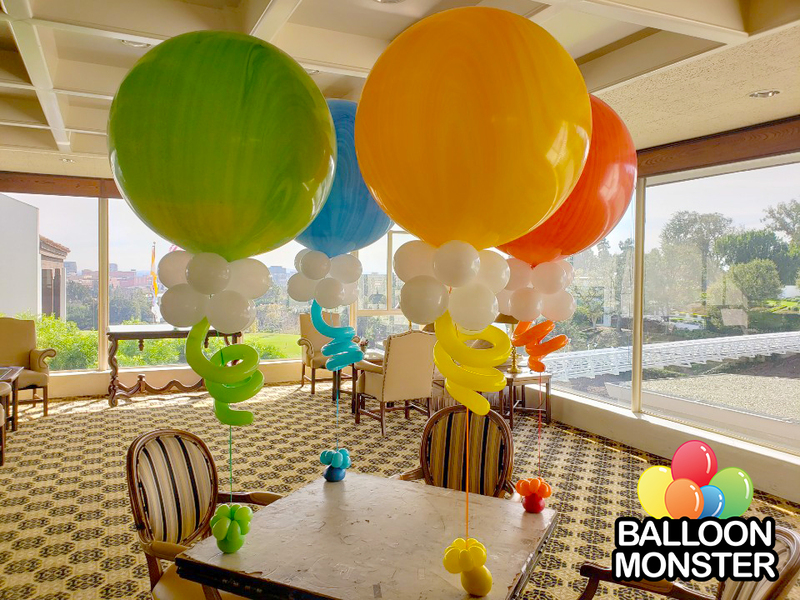 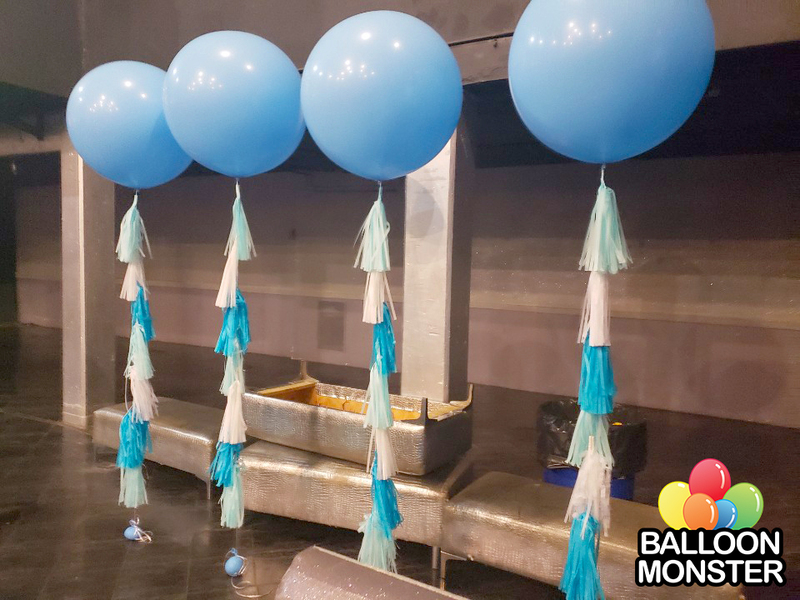 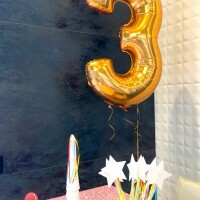 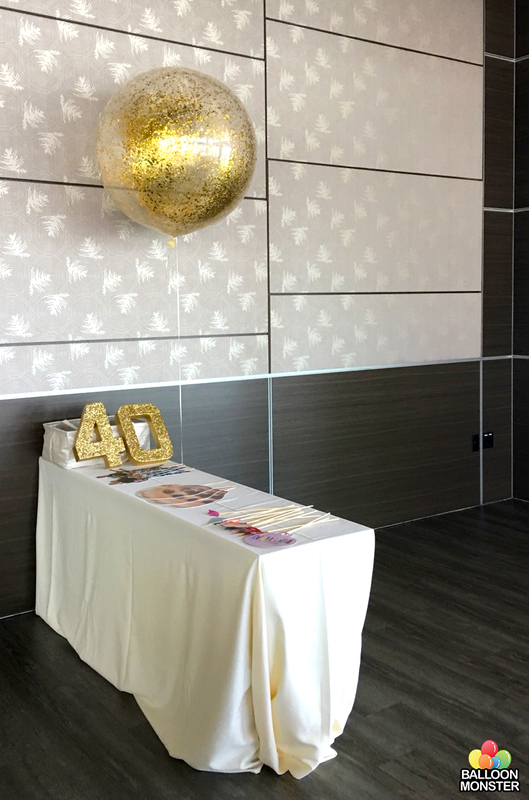 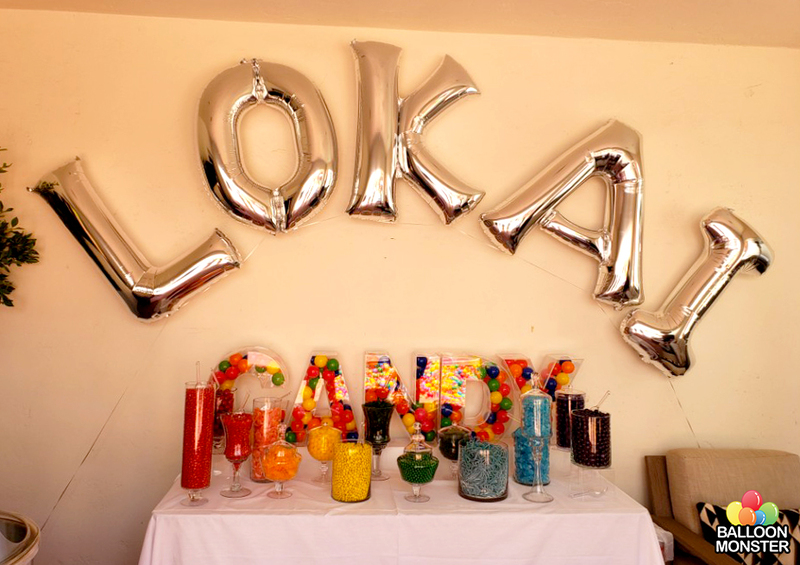 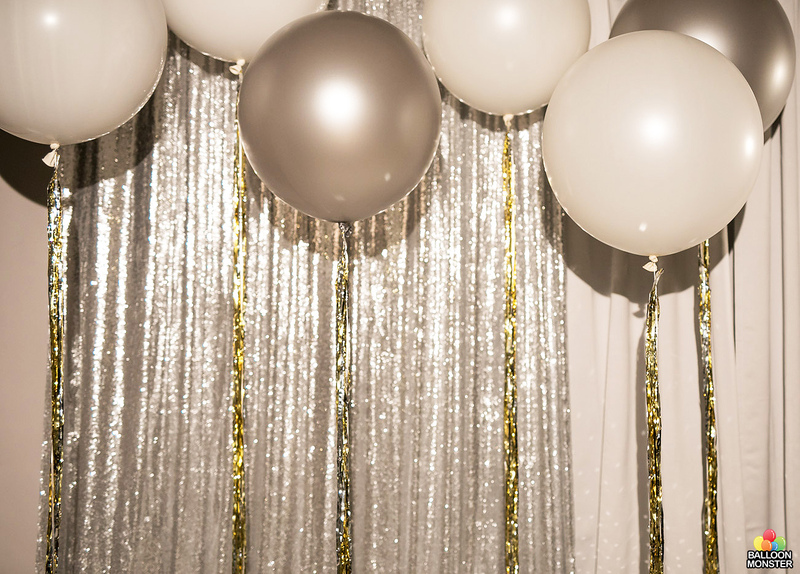 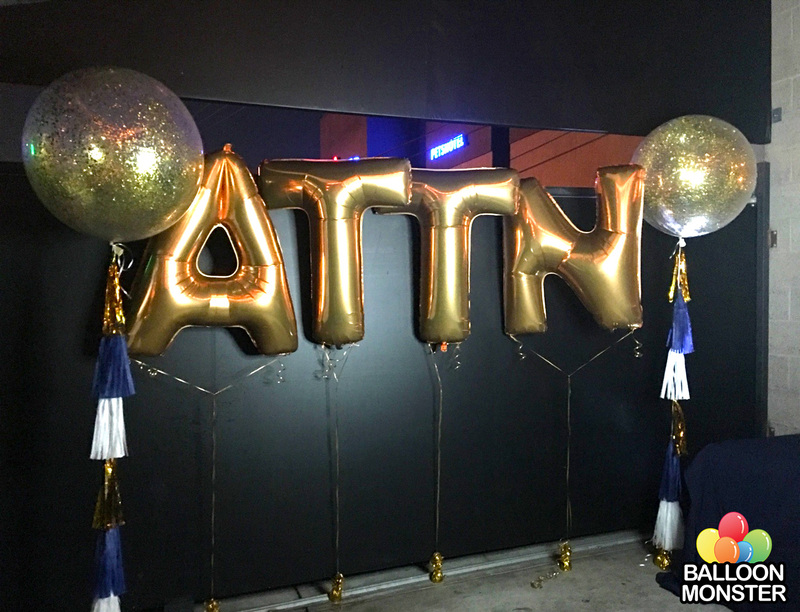 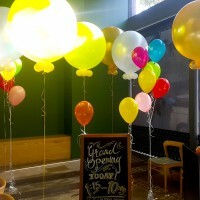 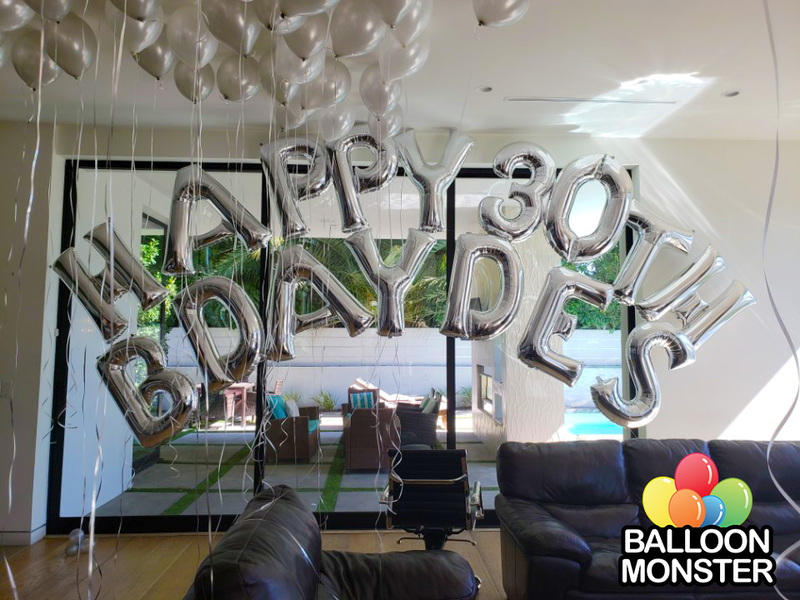 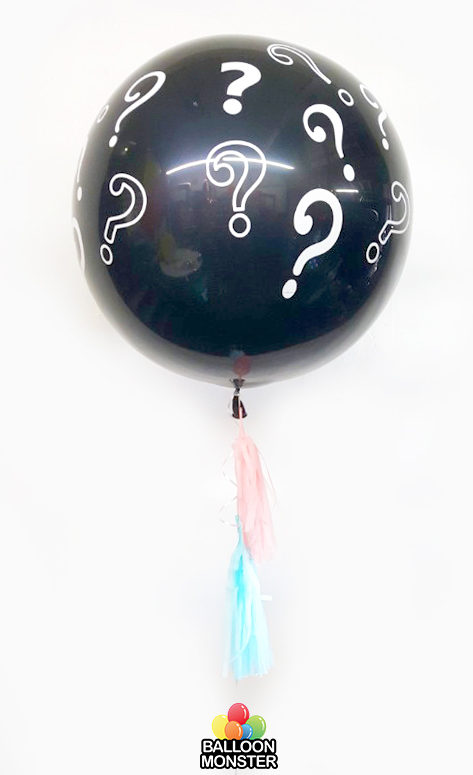 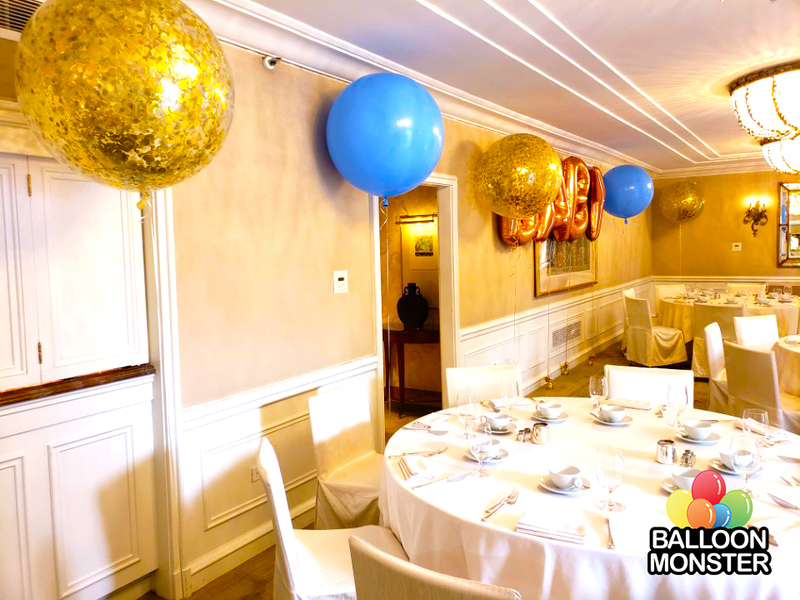 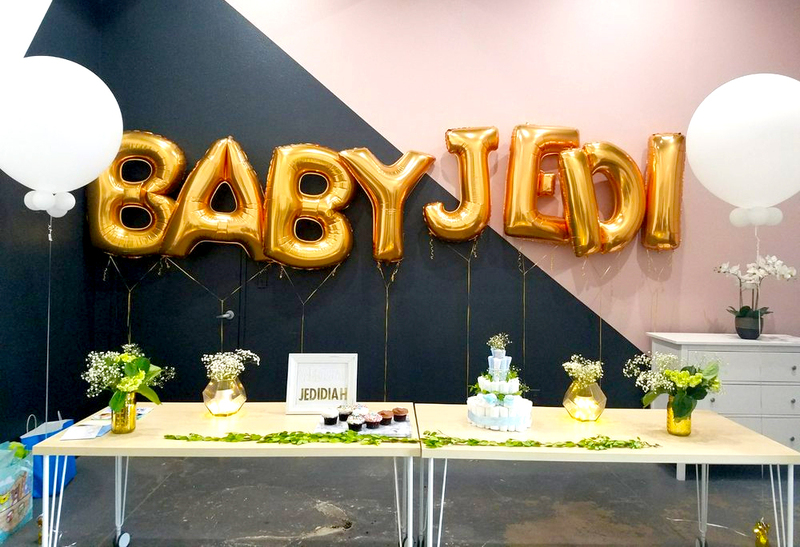 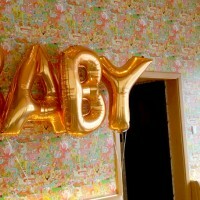 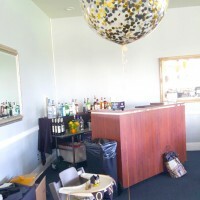 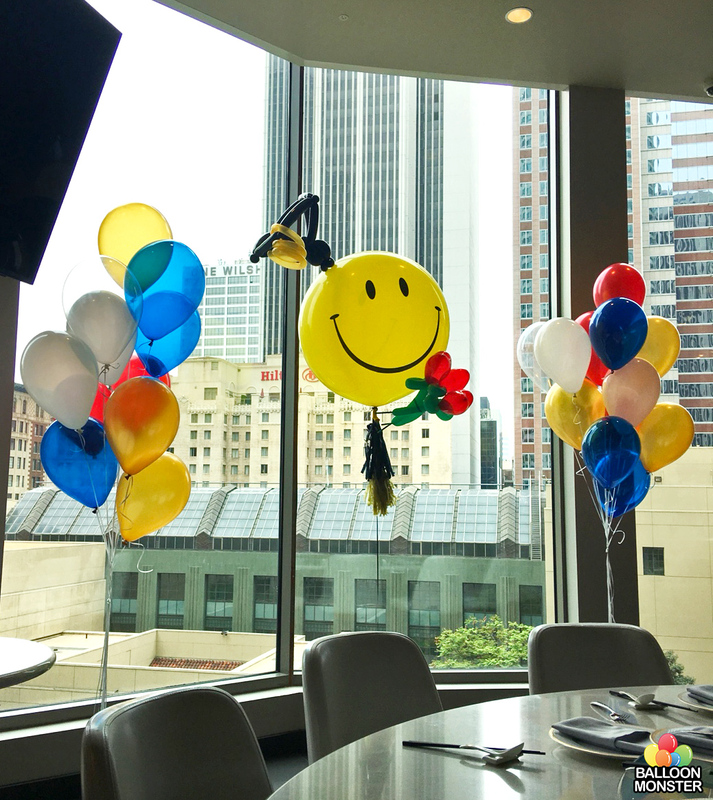 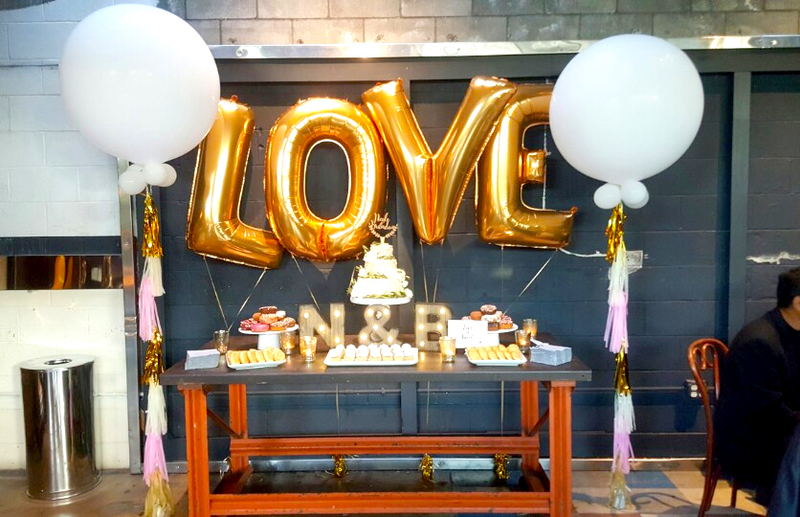 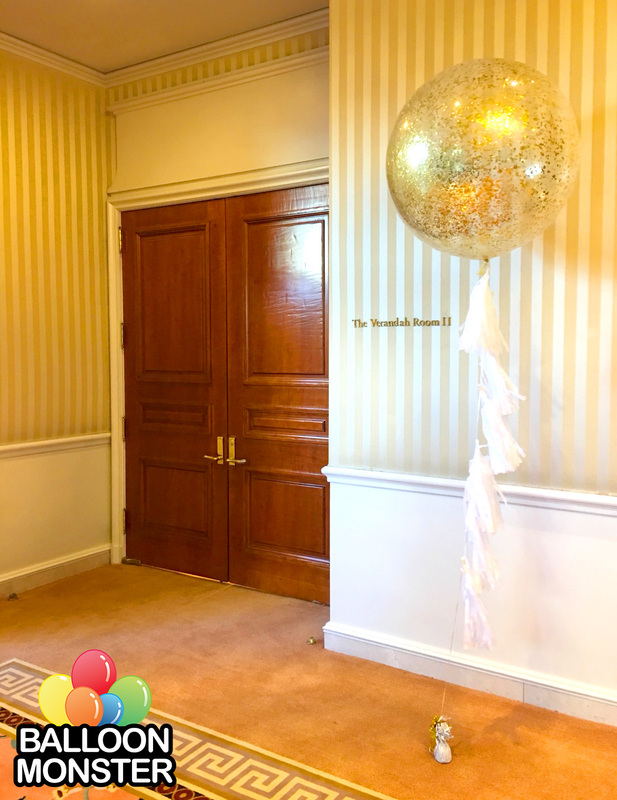 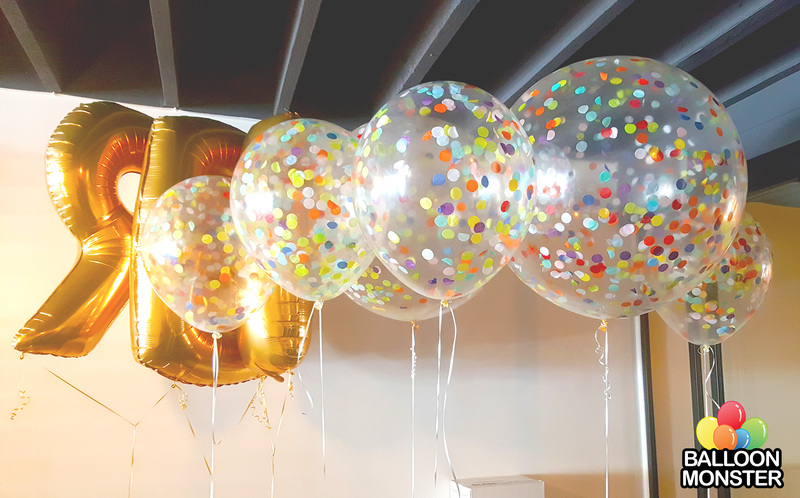 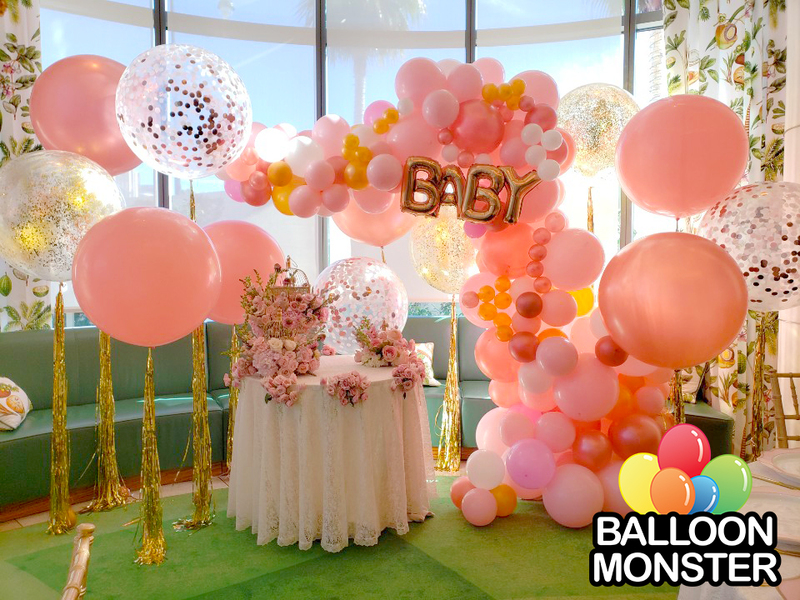 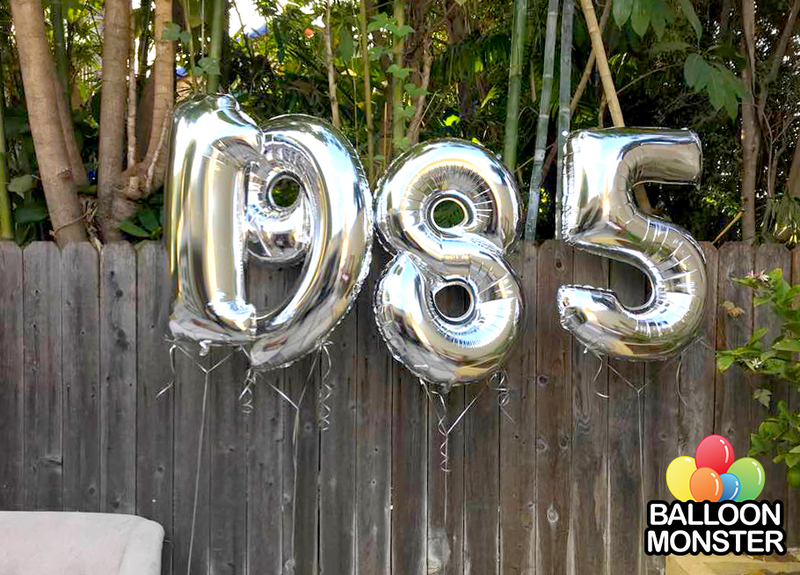 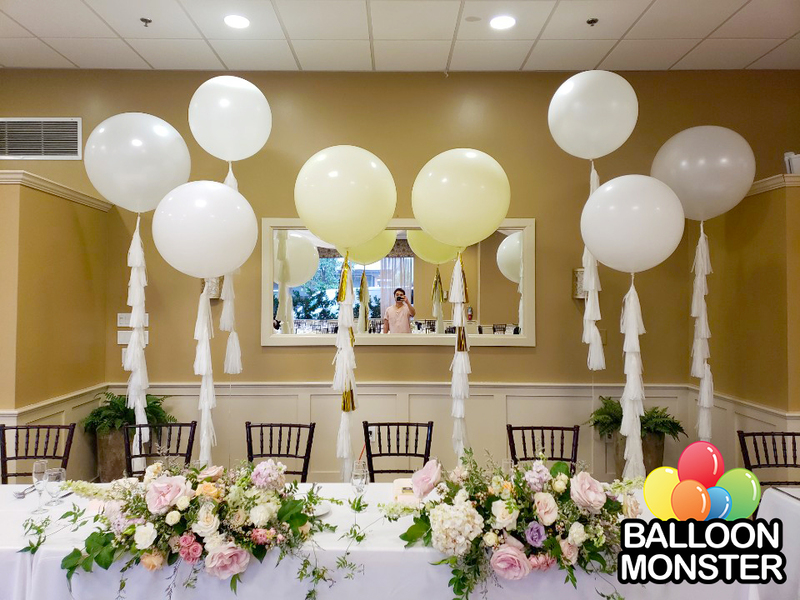 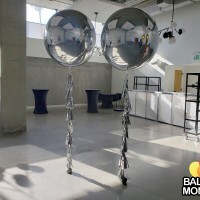 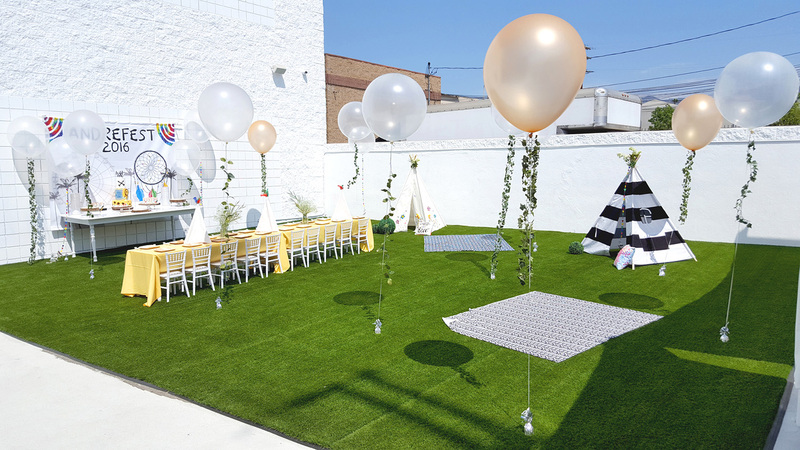 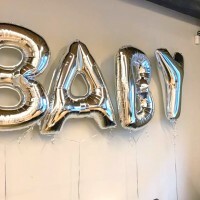 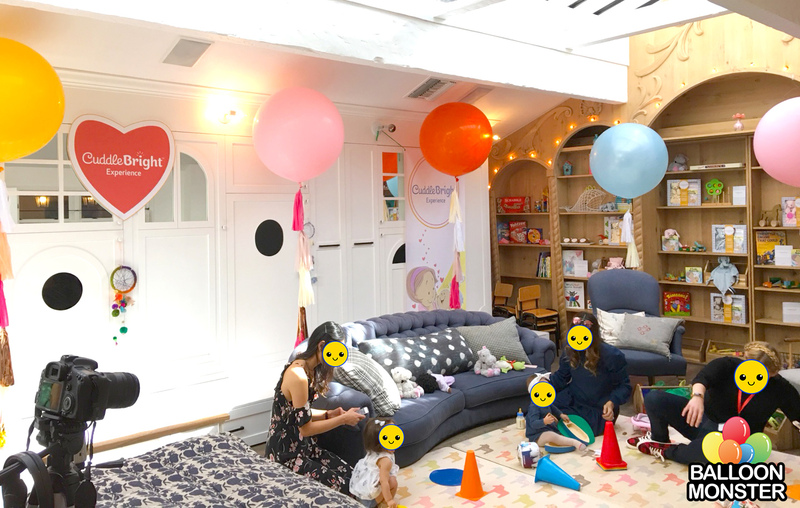 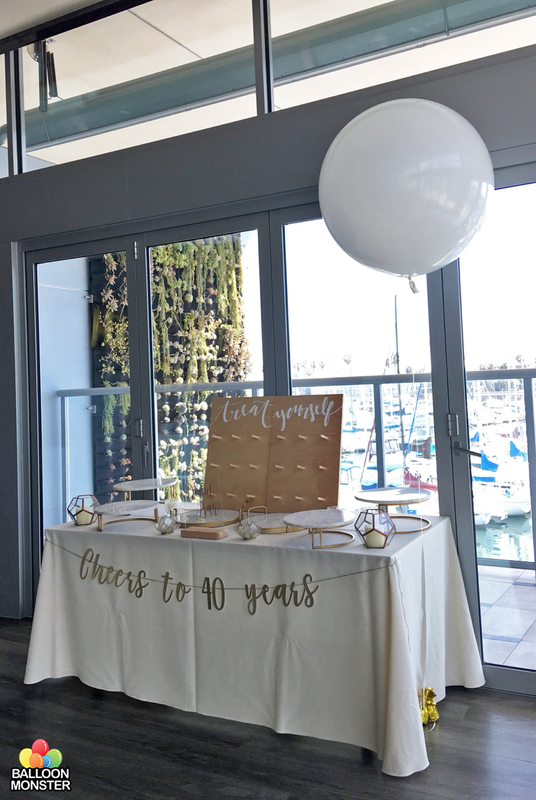 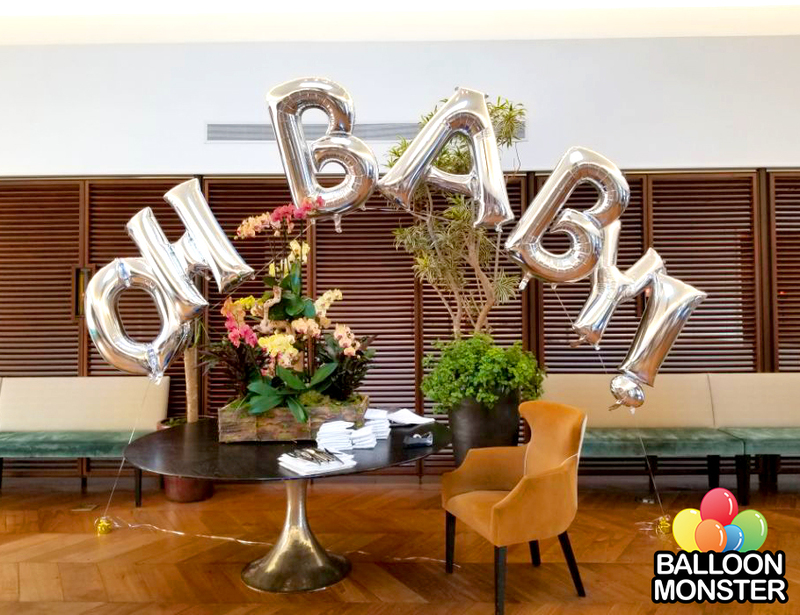 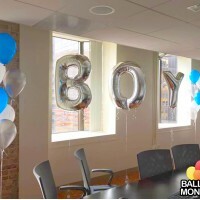 When I started Balloon Monster, We worked hard to ensure our creative team would work collaborately with all types of events - from the private to corporate events. 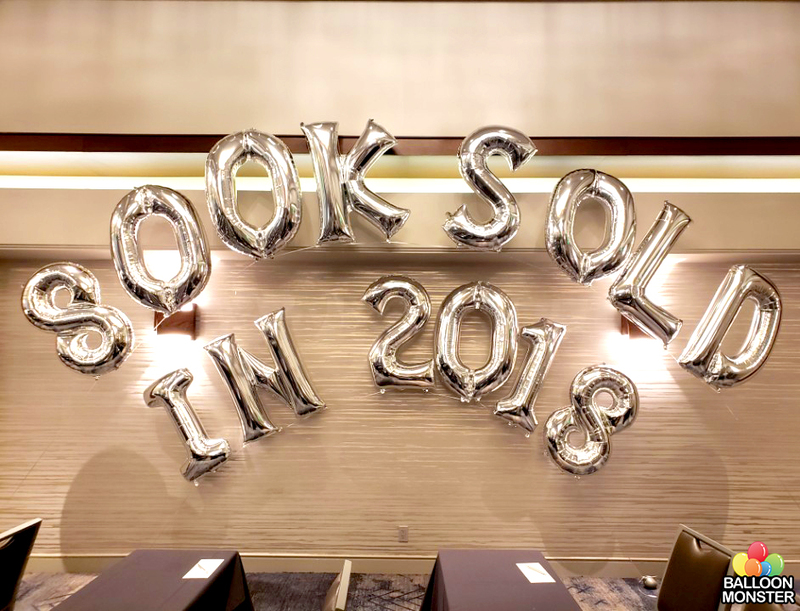 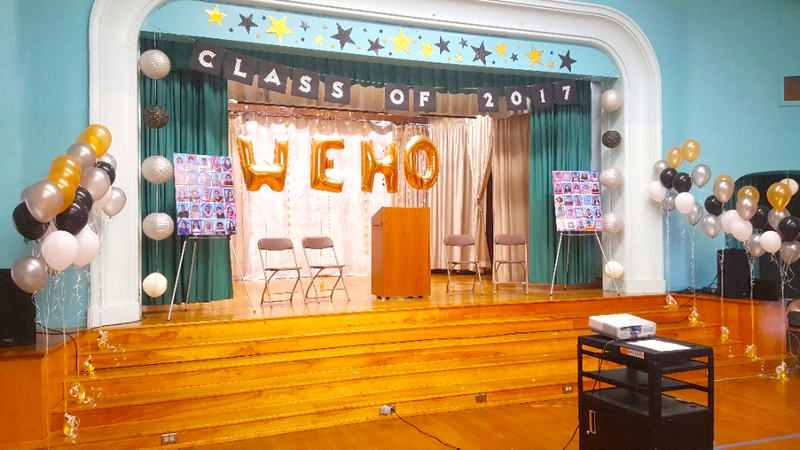 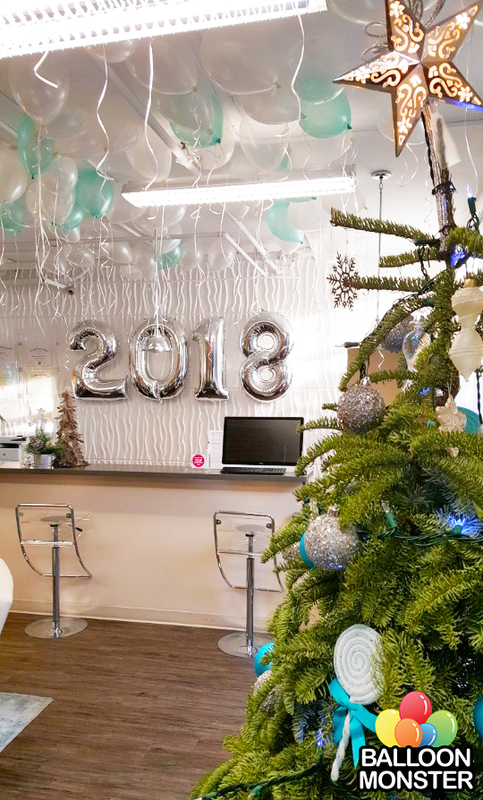 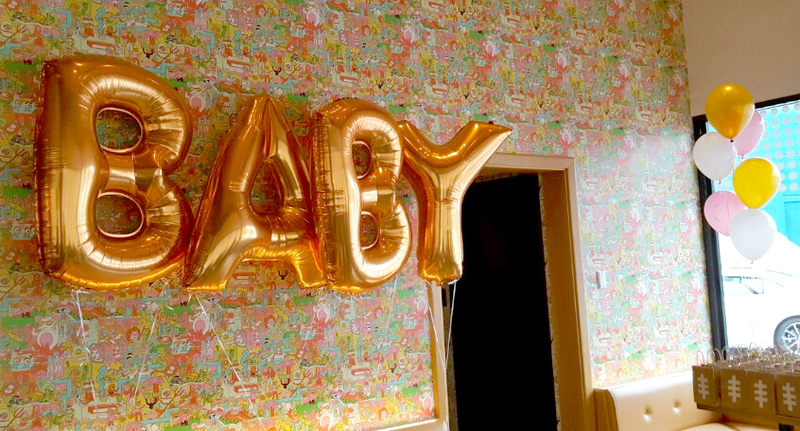 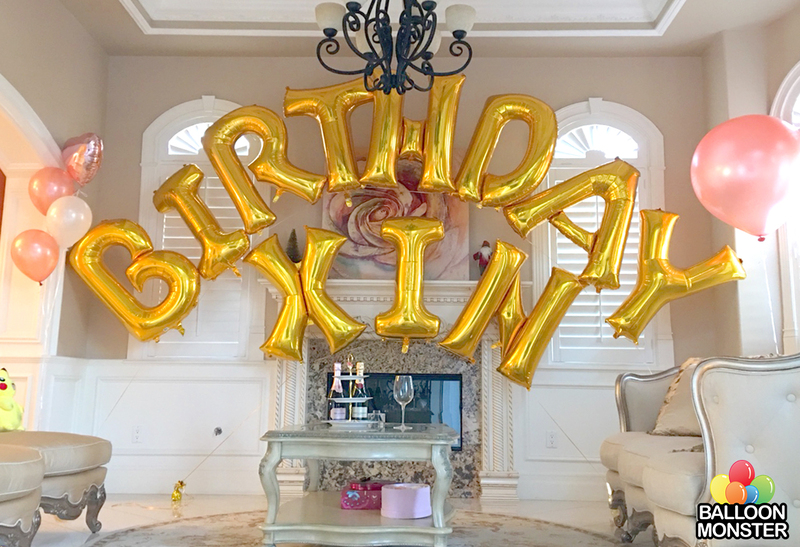 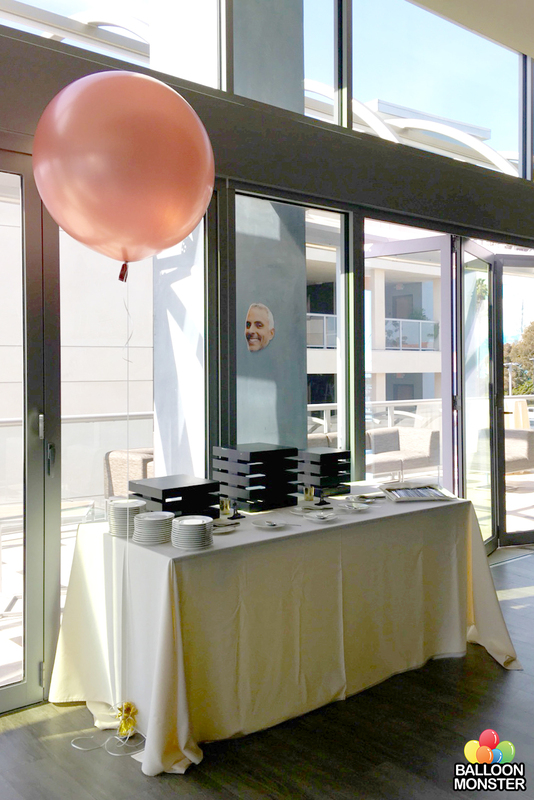 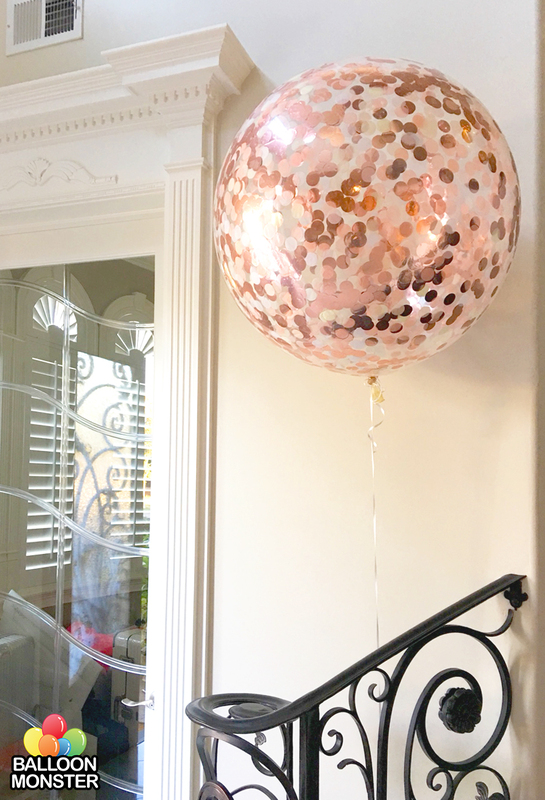 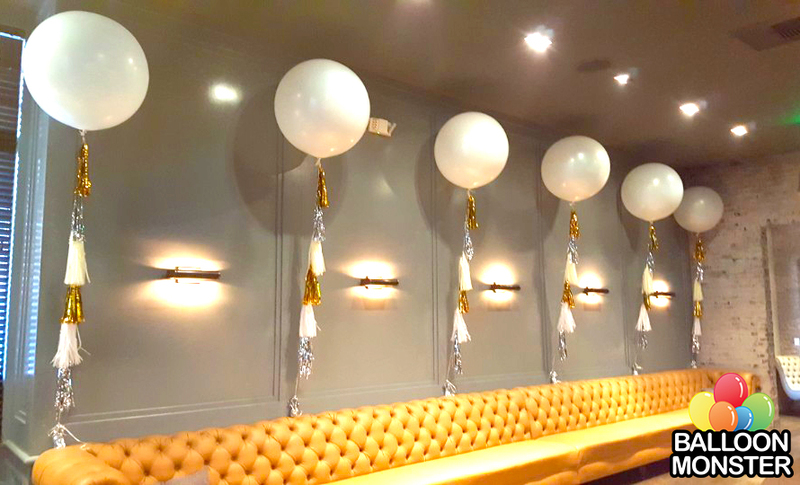 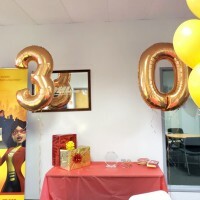 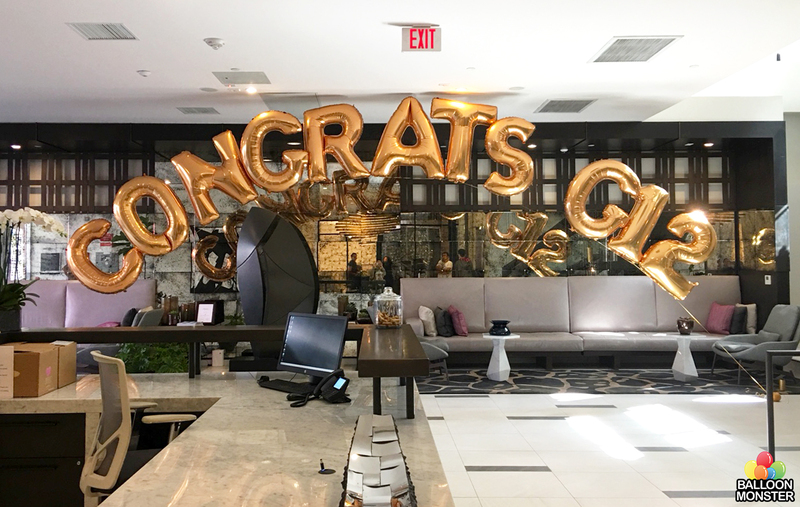 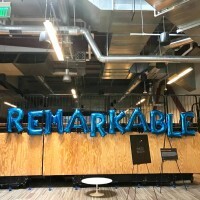 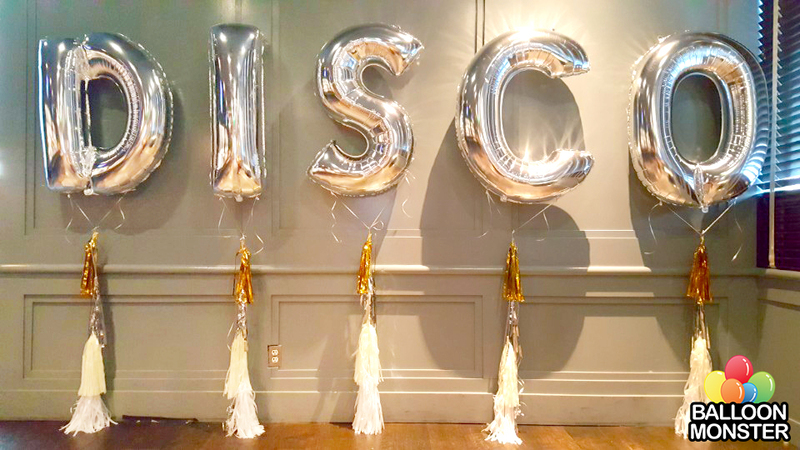 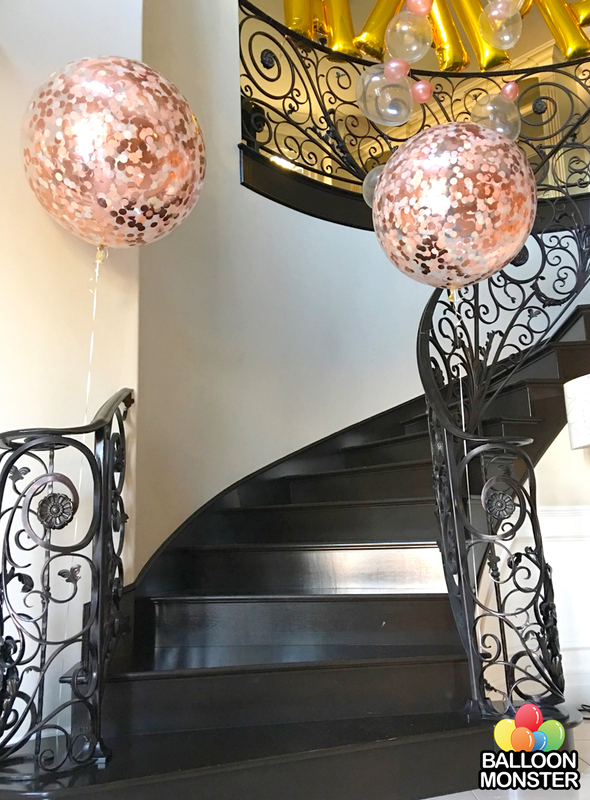 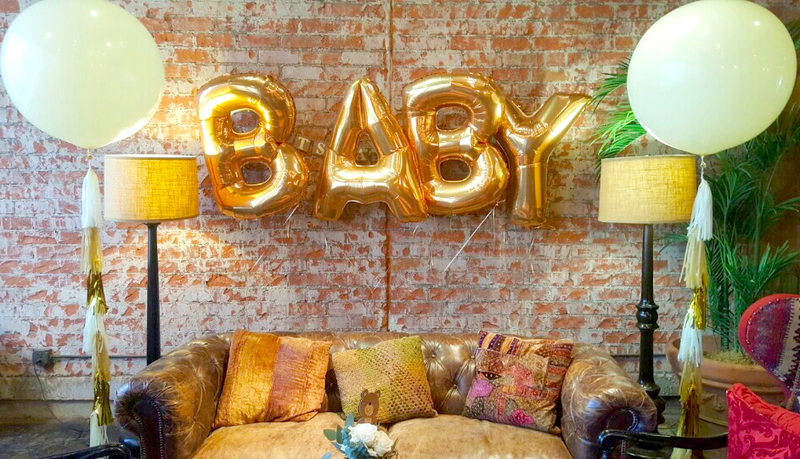 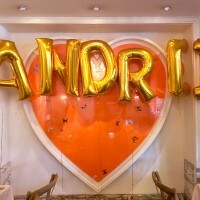 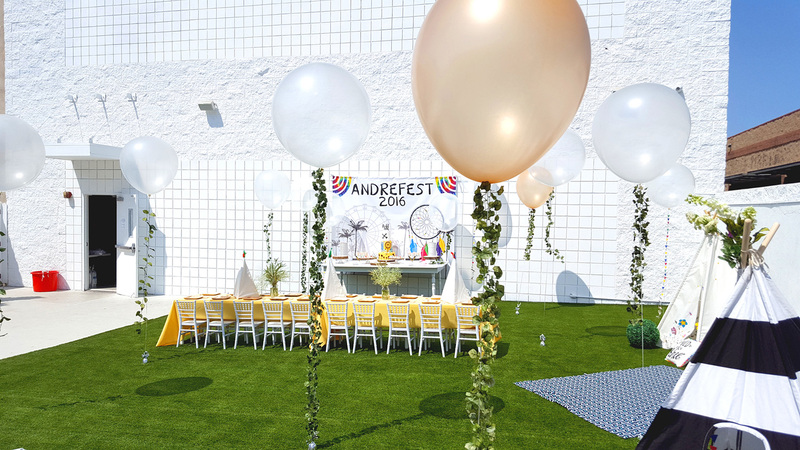 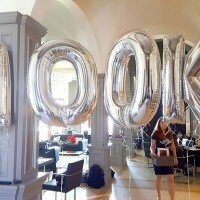 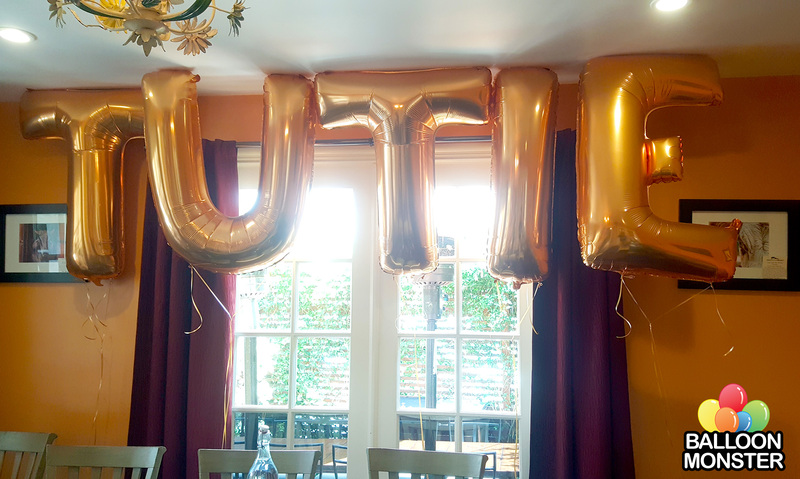 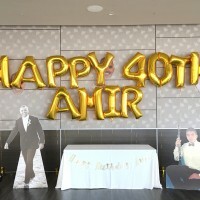 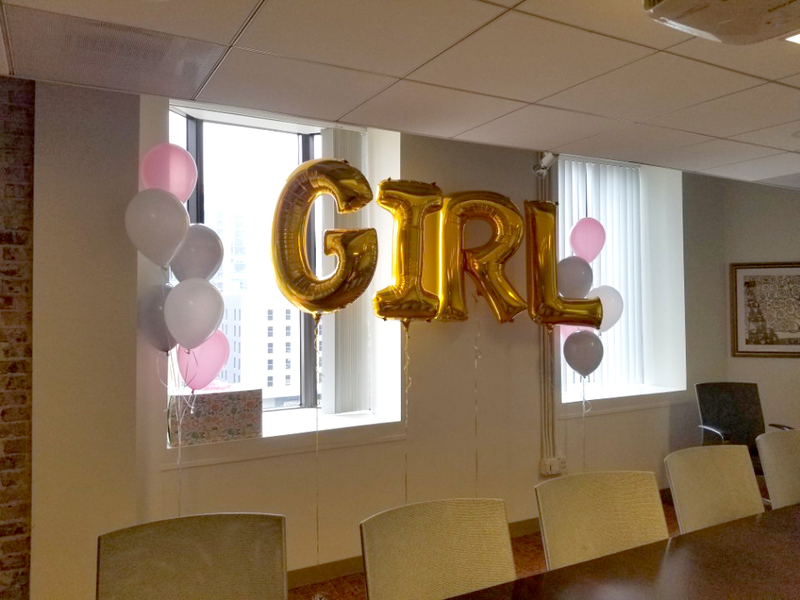 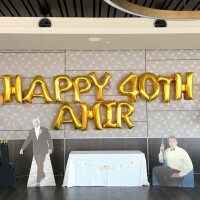 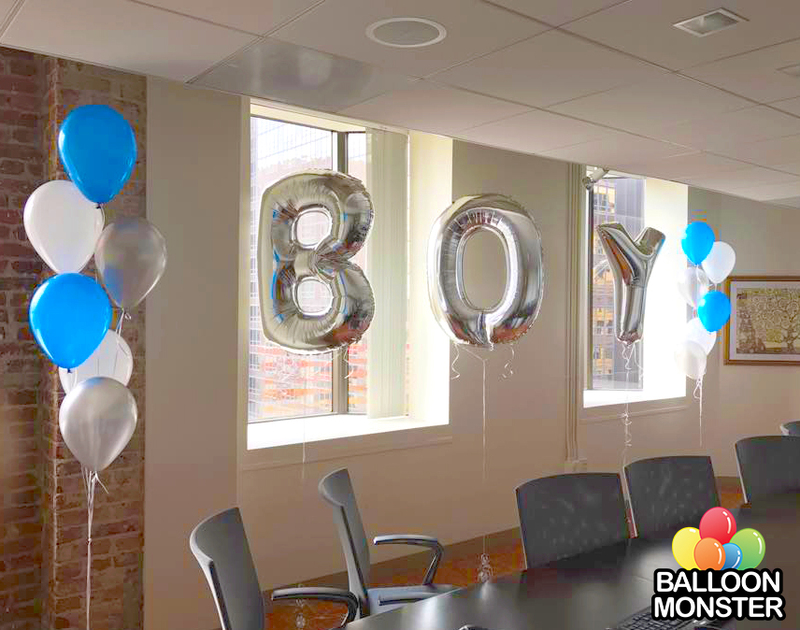 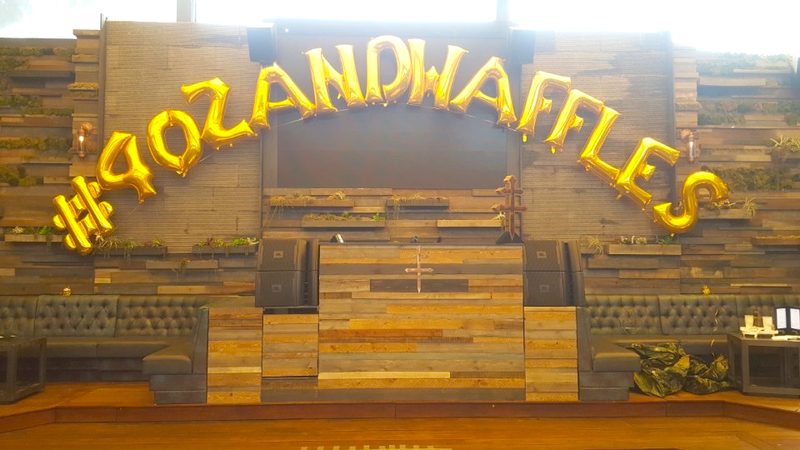 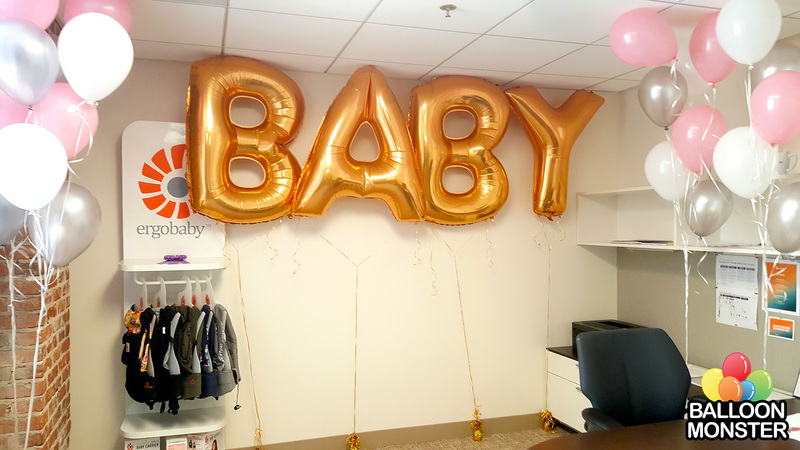 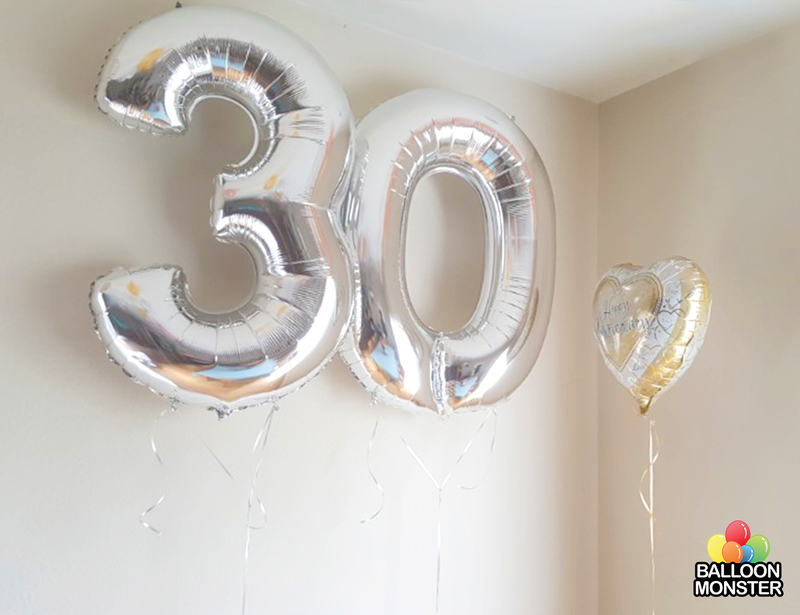 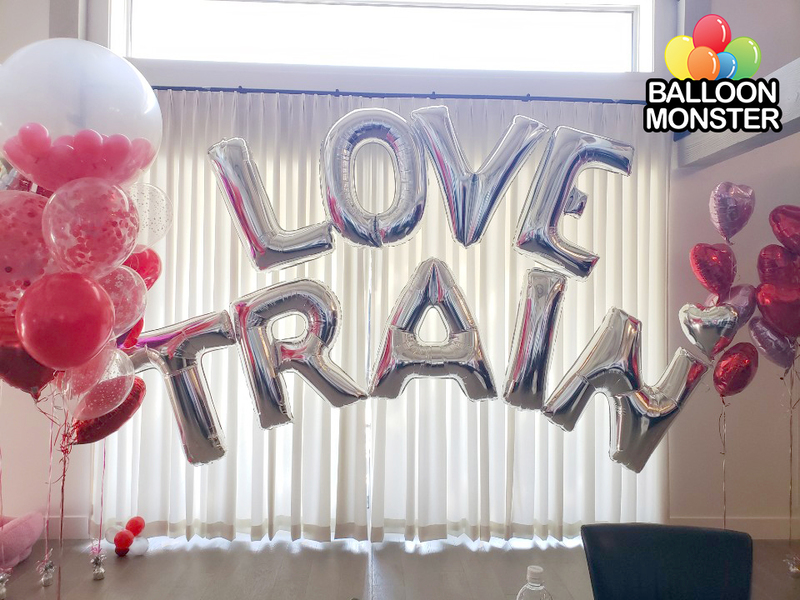 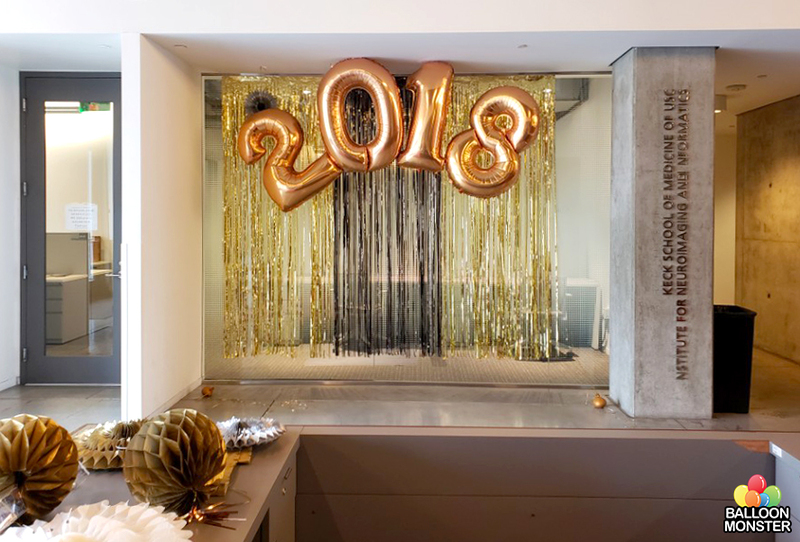 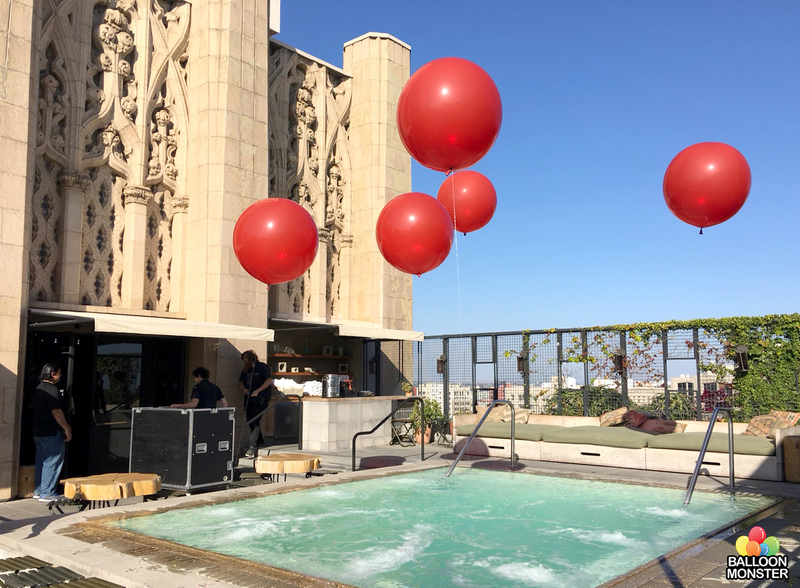 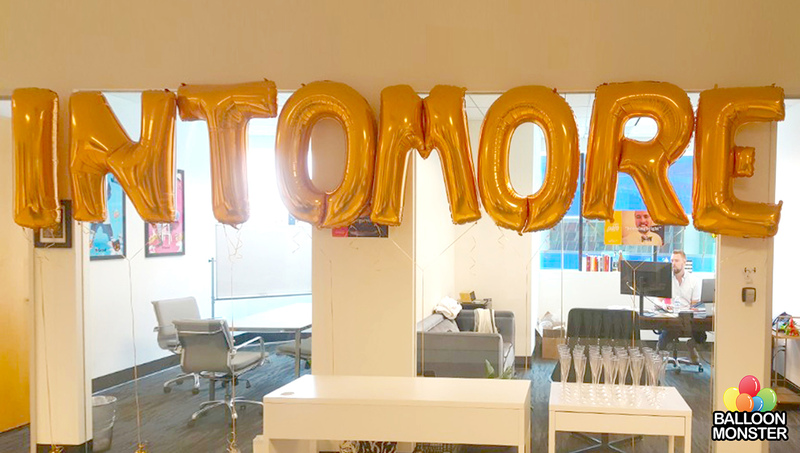 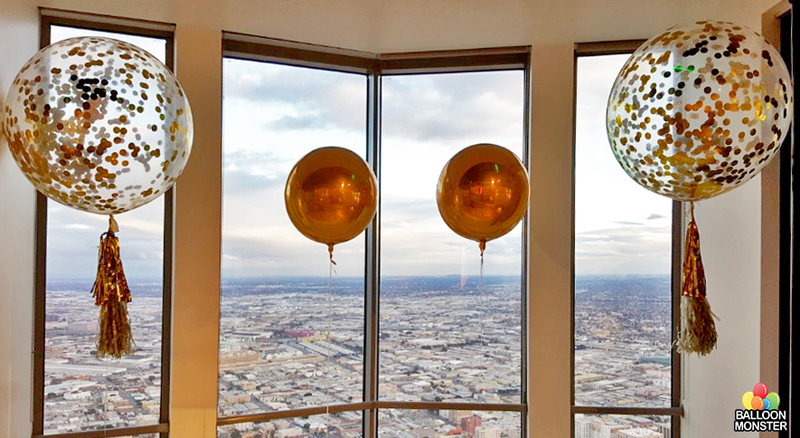 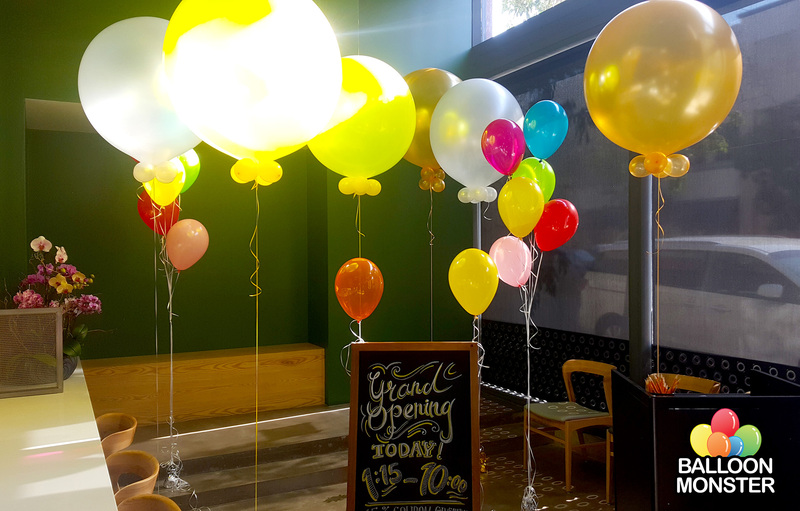 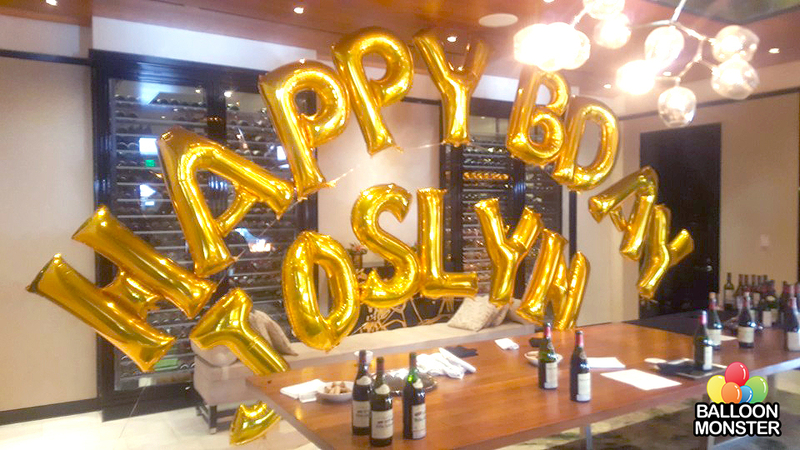 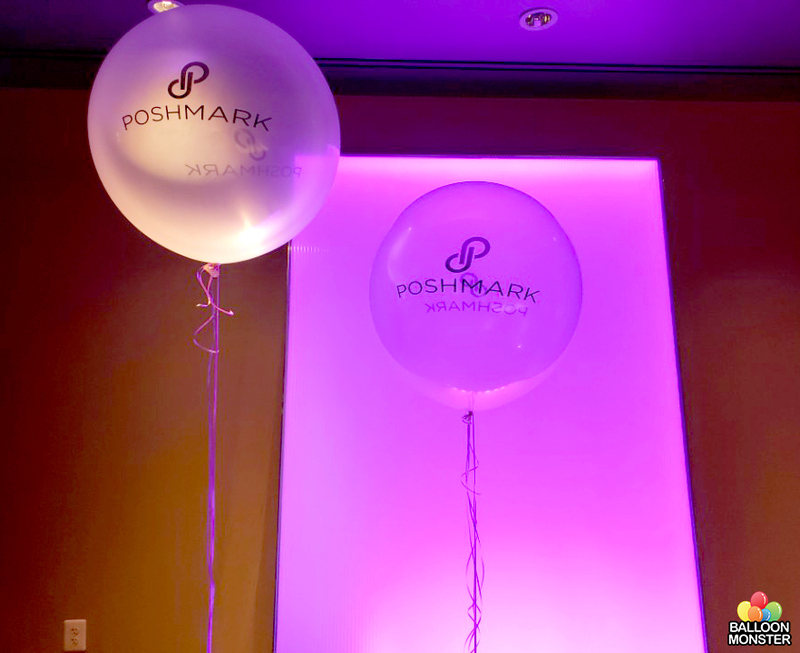 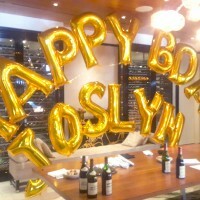 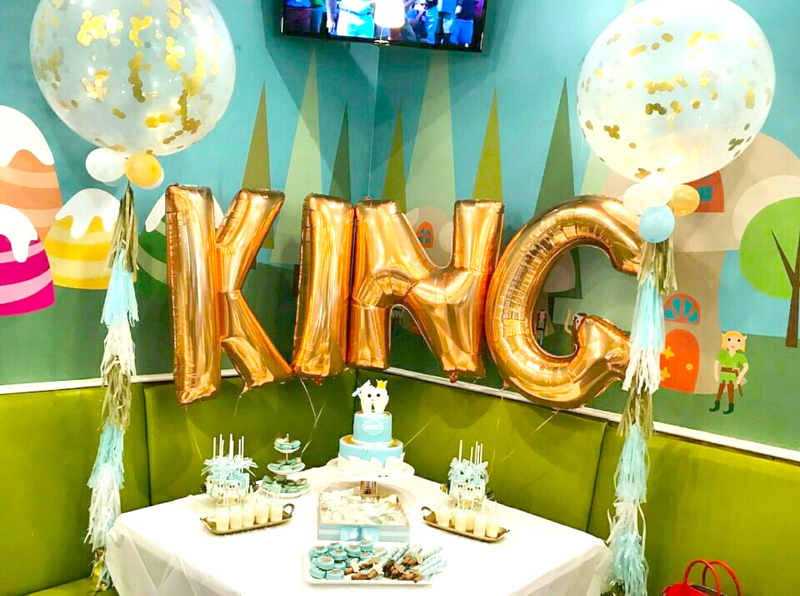 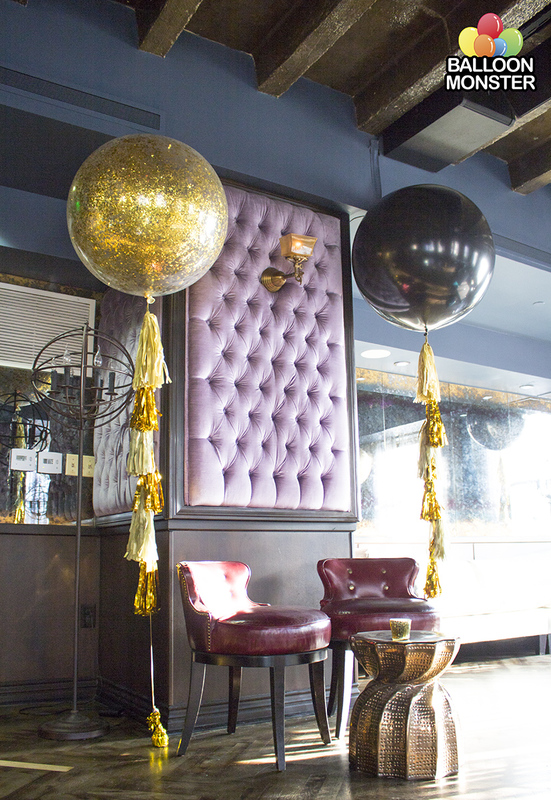 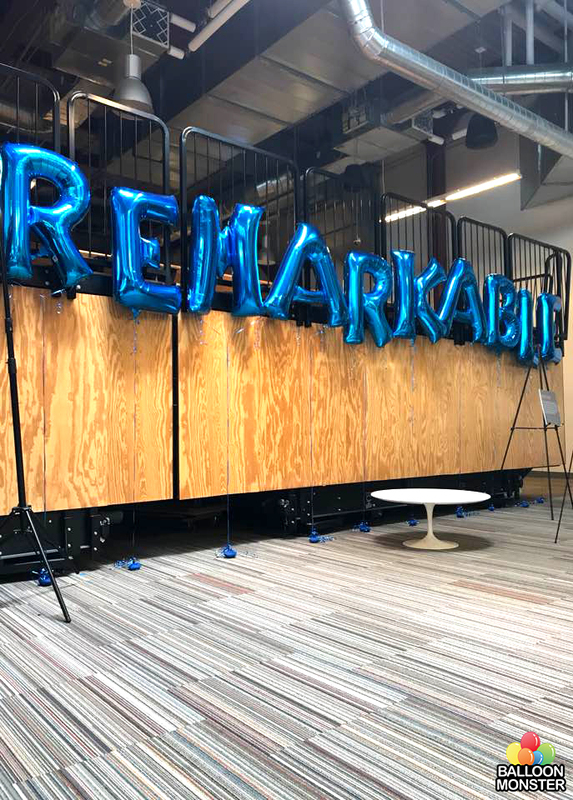 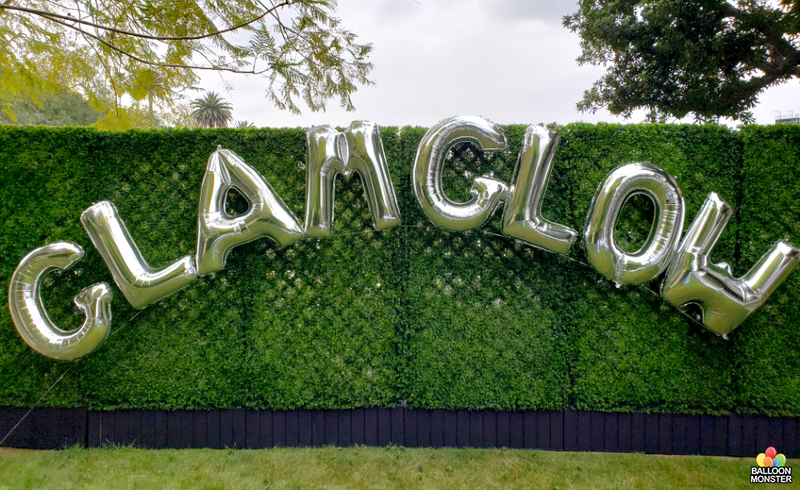 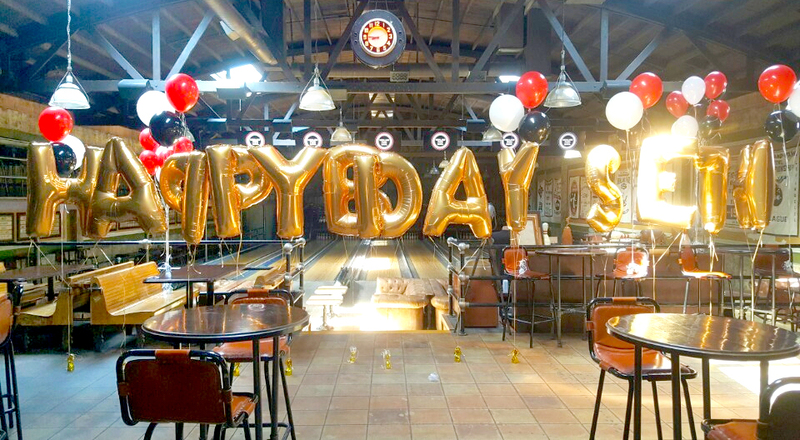 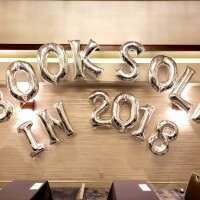 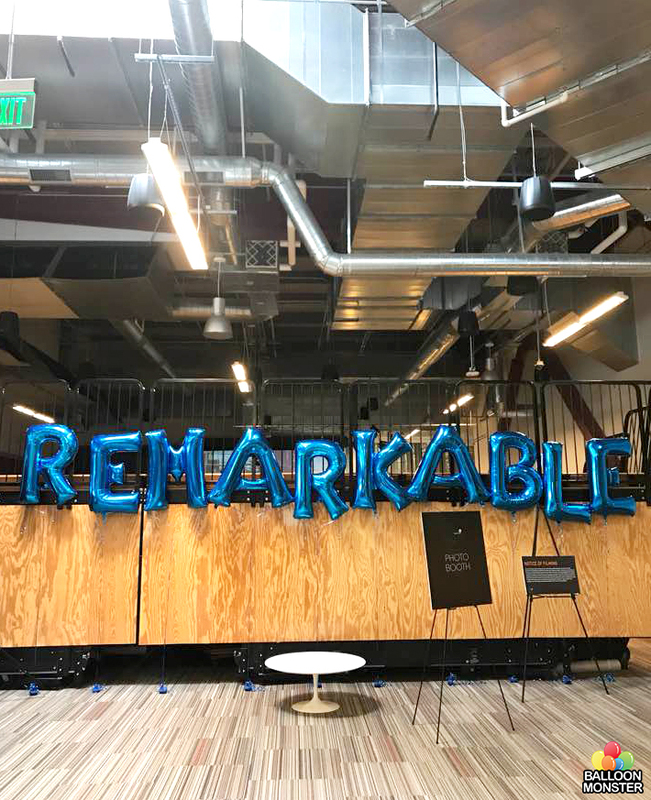 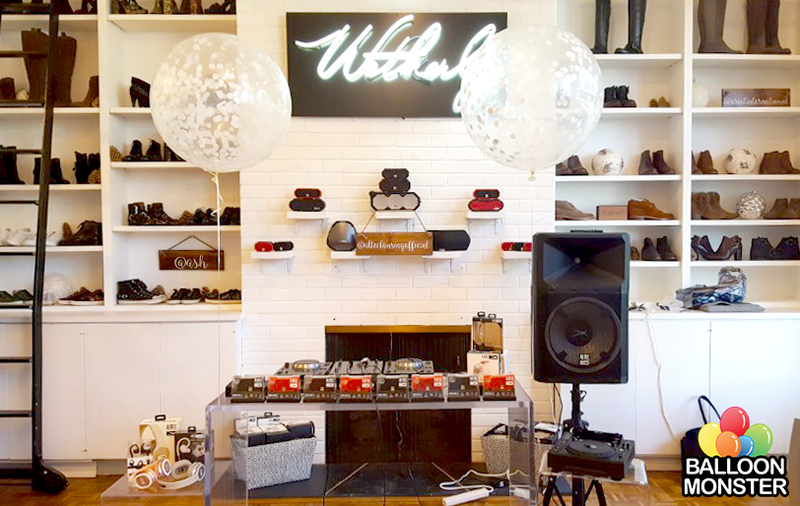 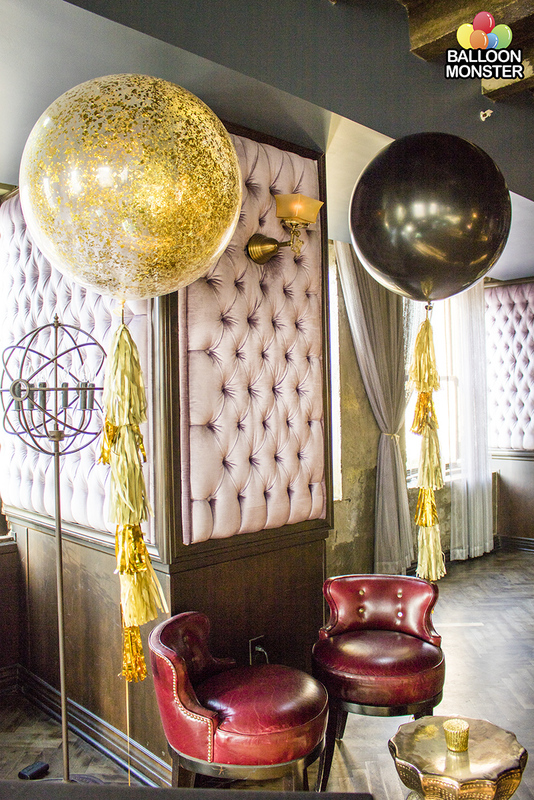 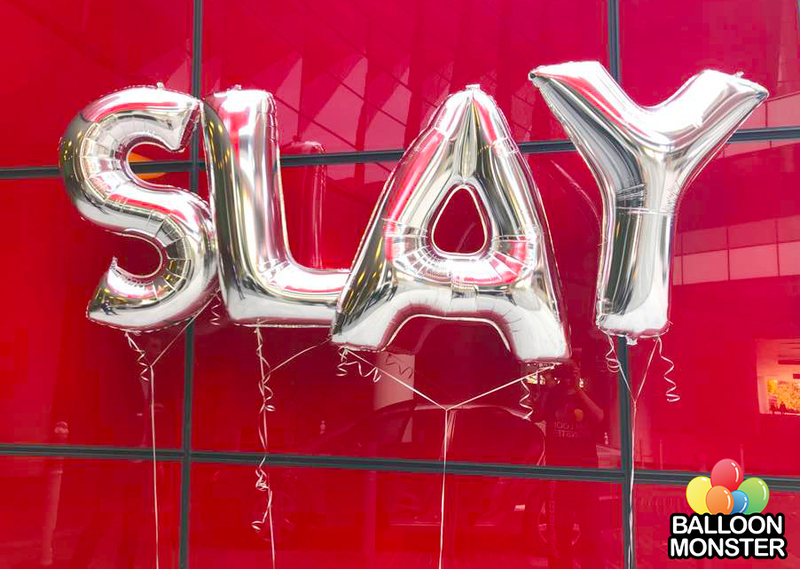 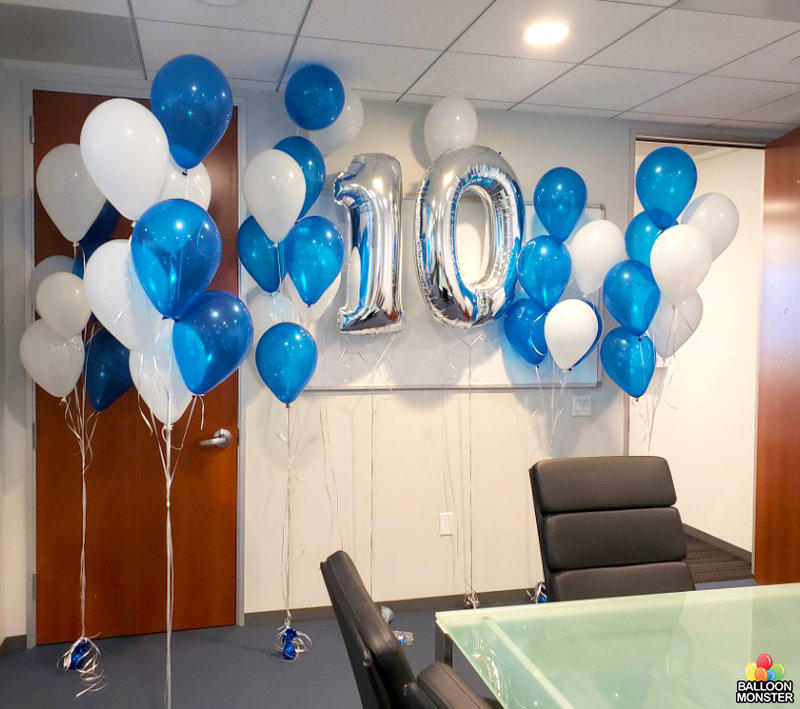 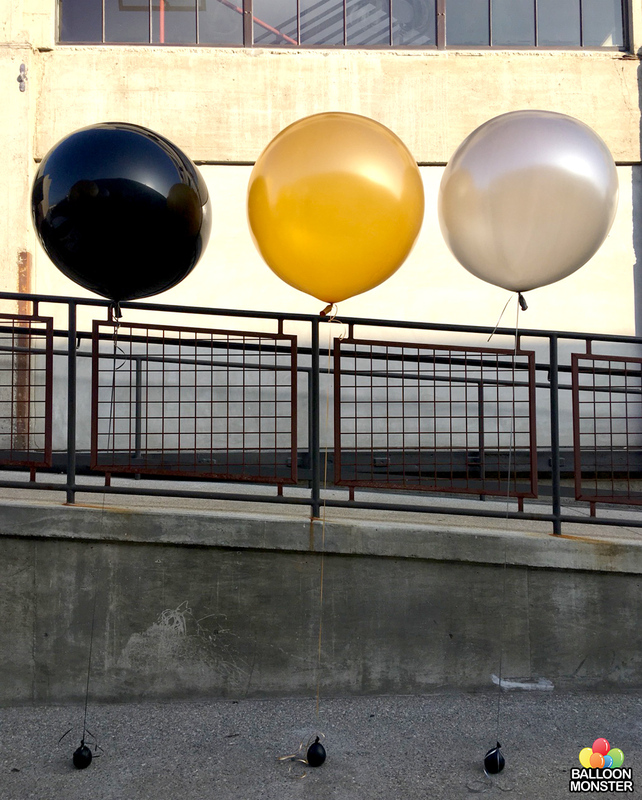 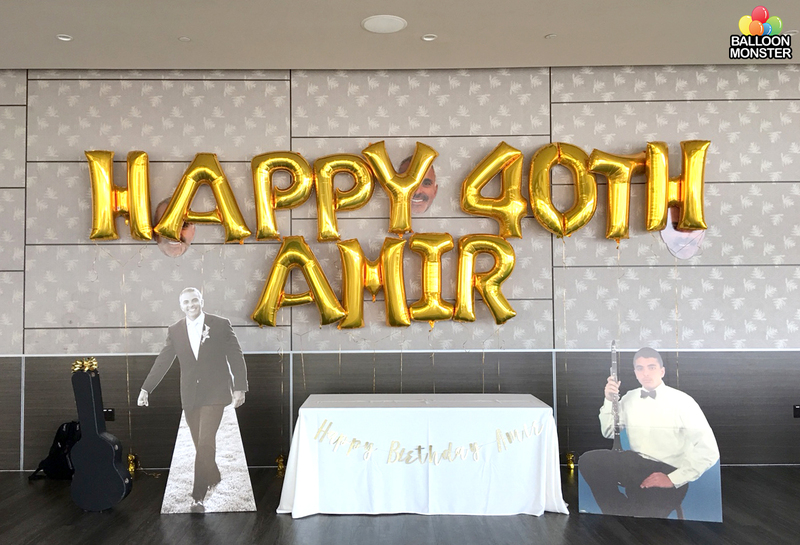 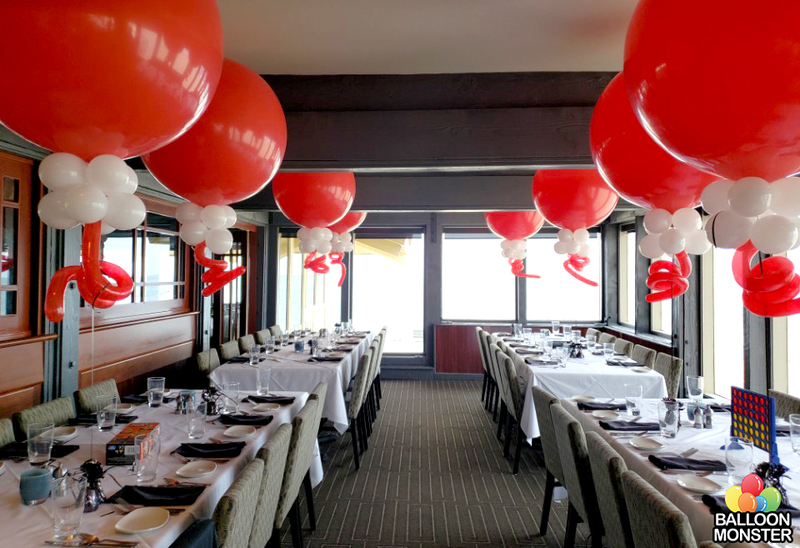 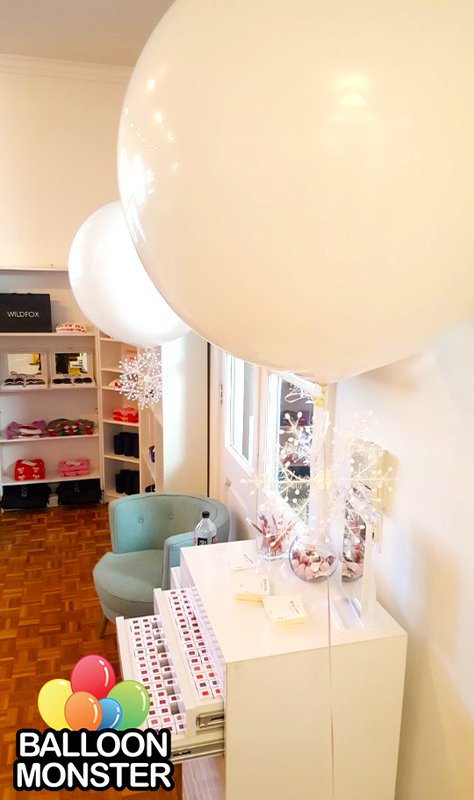 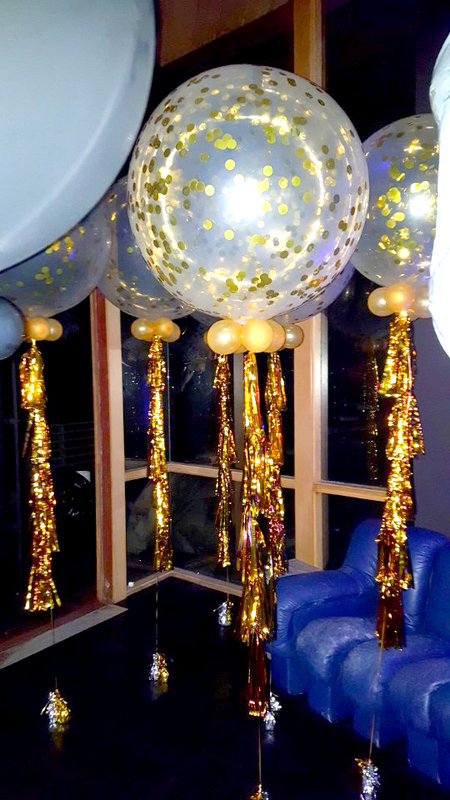 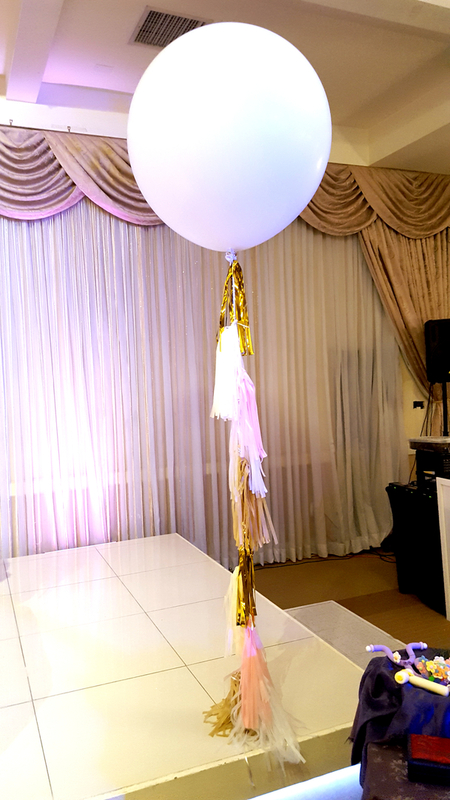 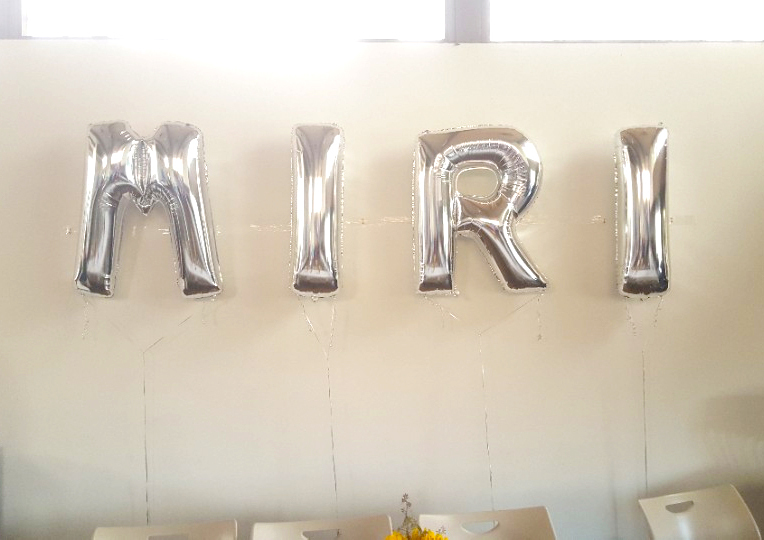 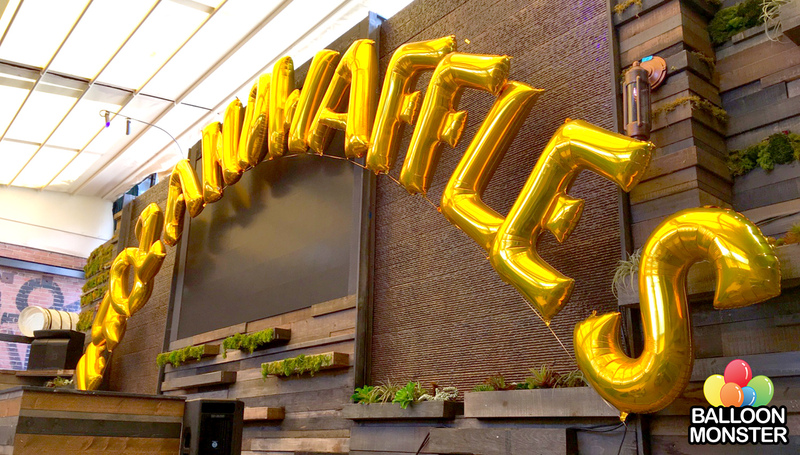 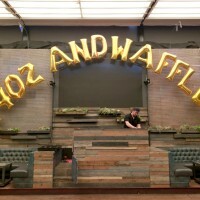 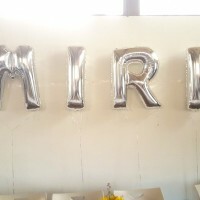 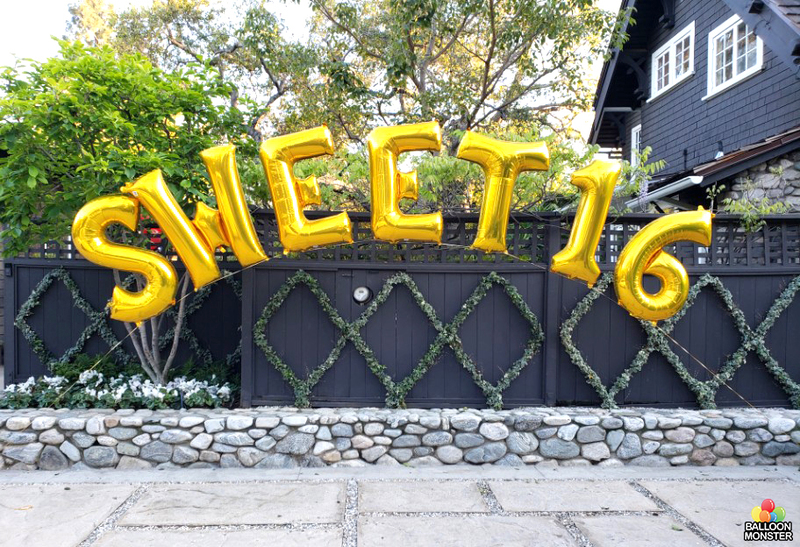 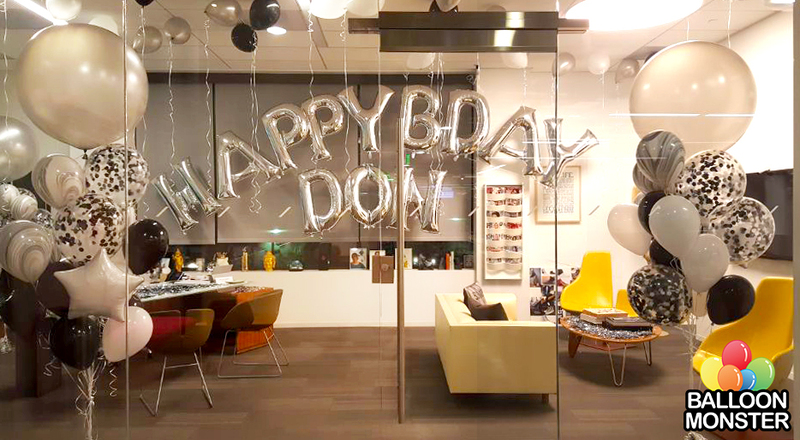 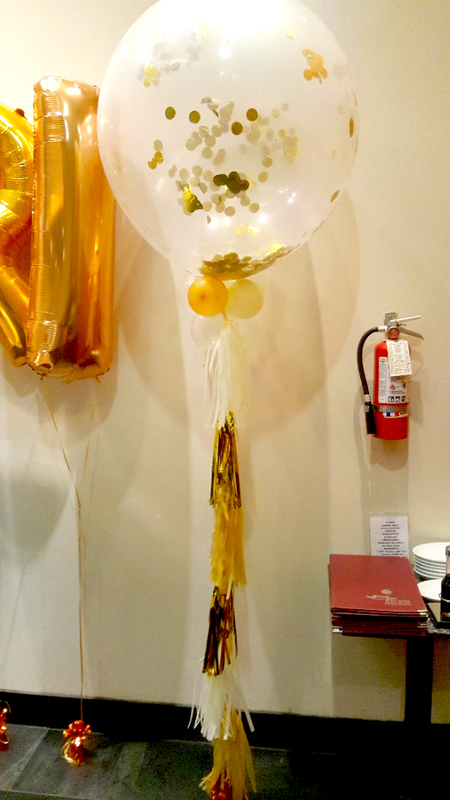 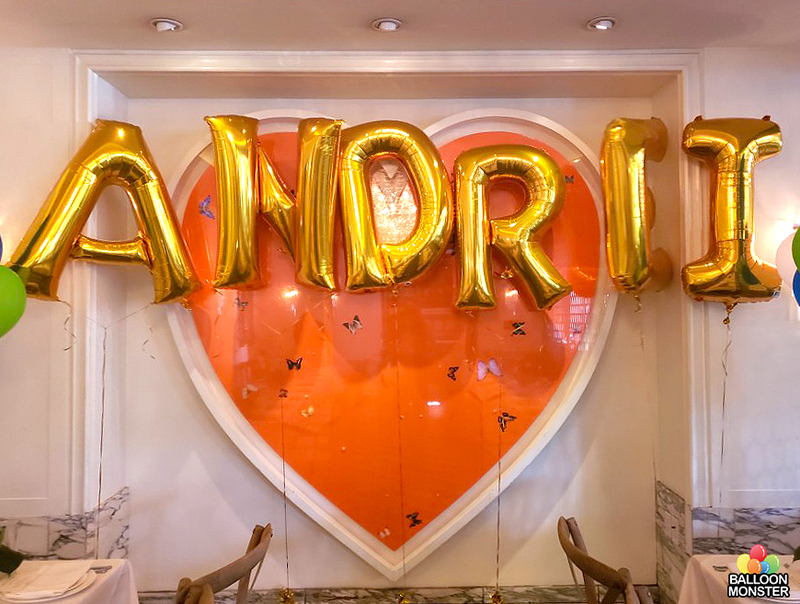 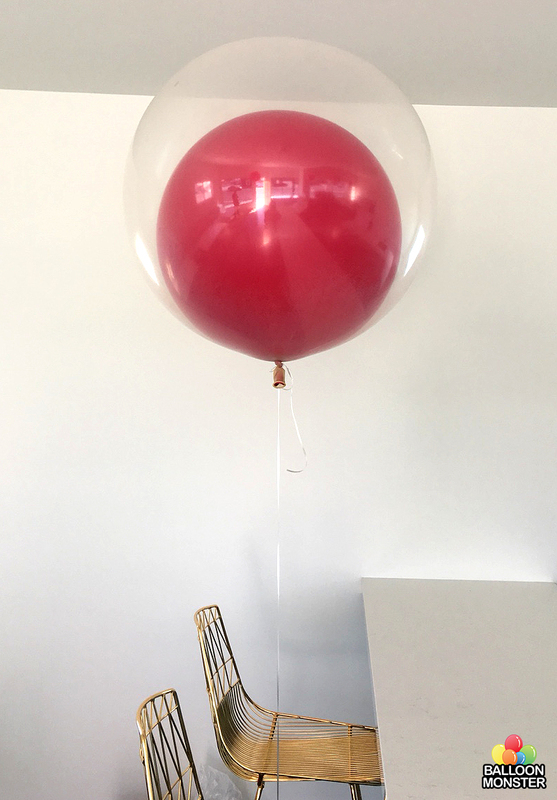 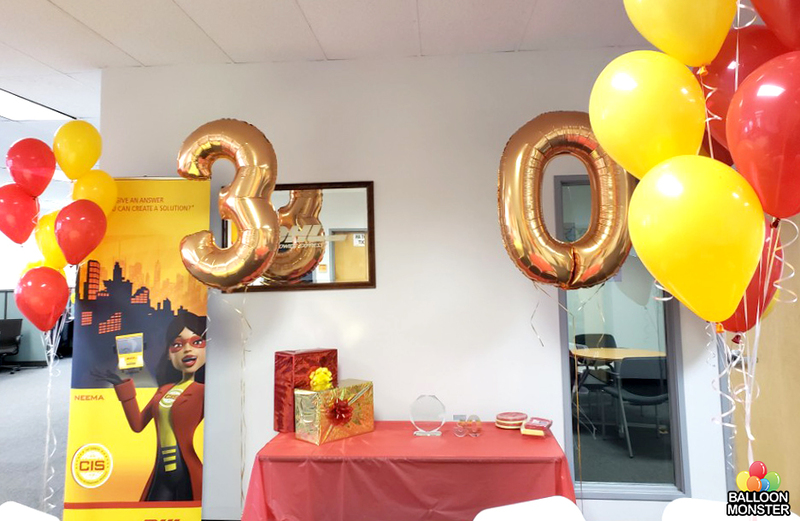 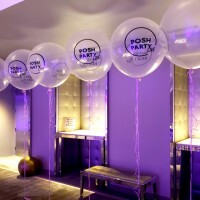 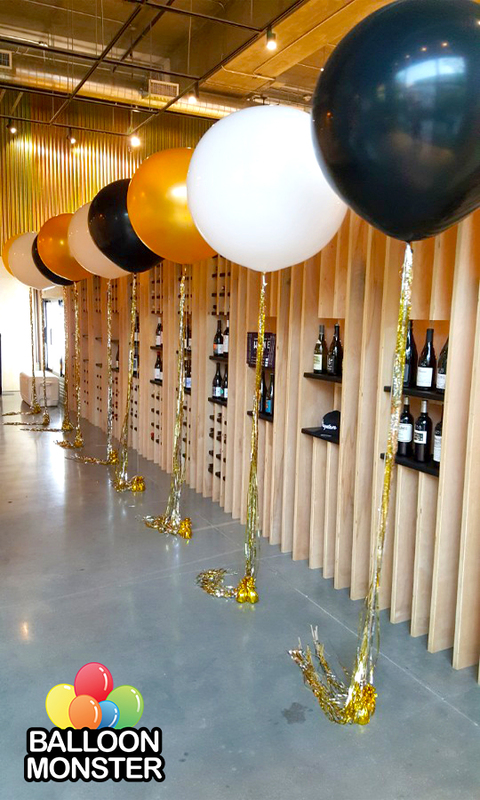 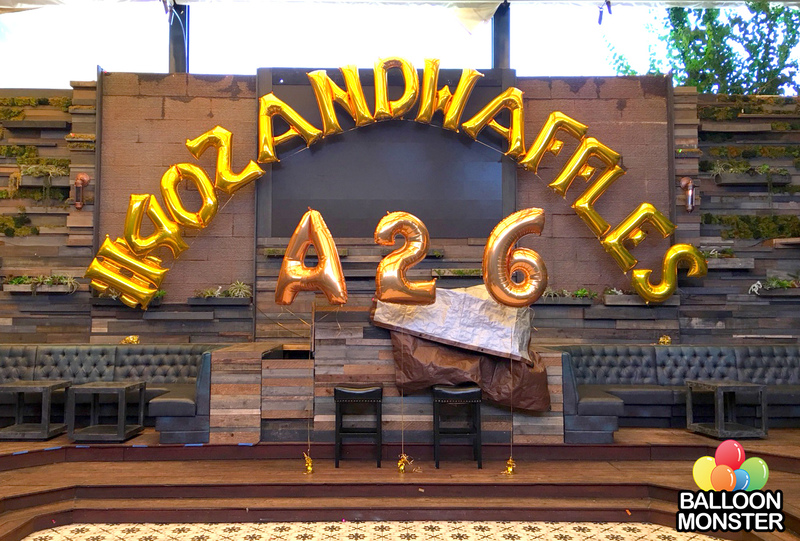 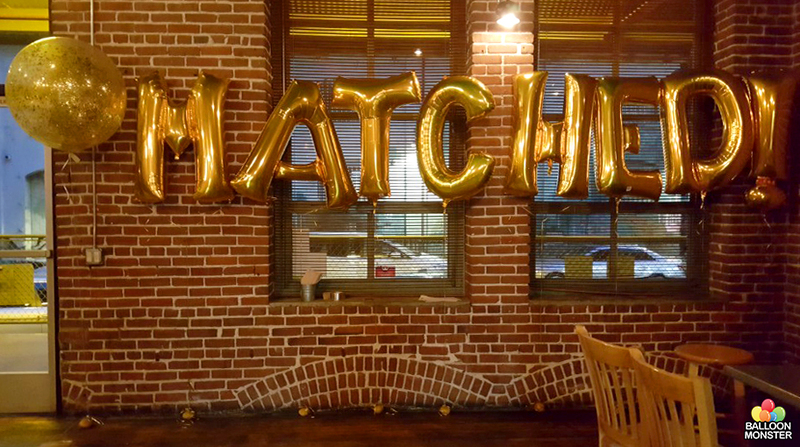 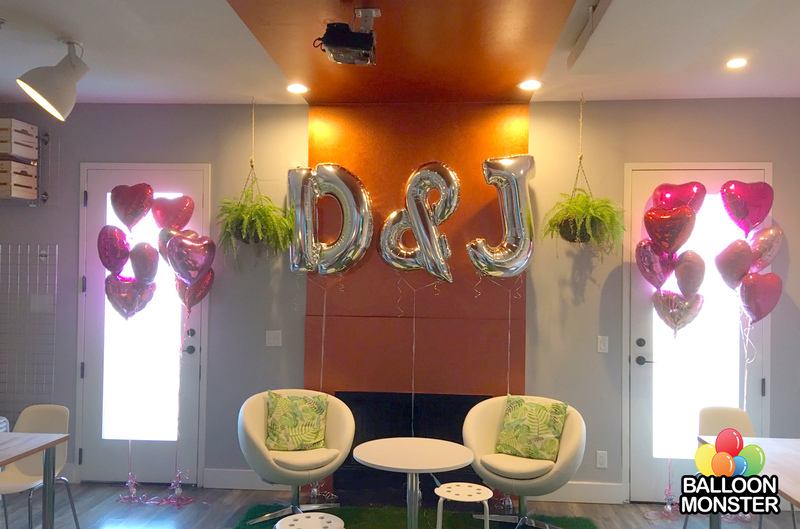 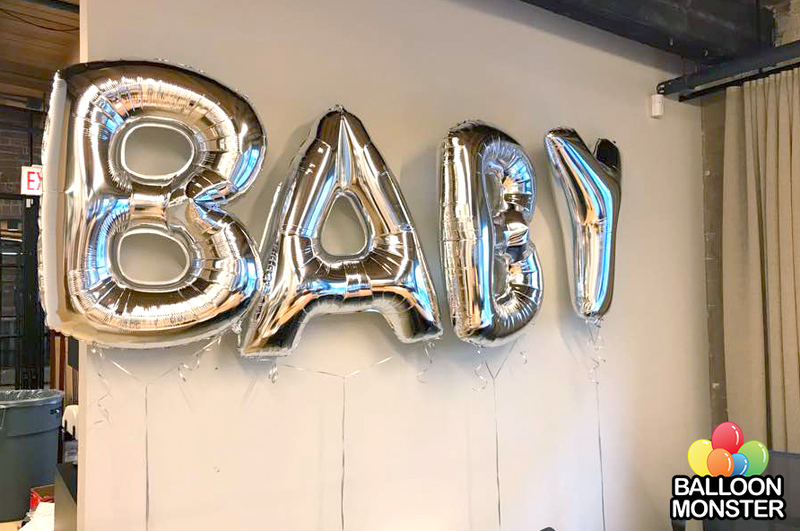 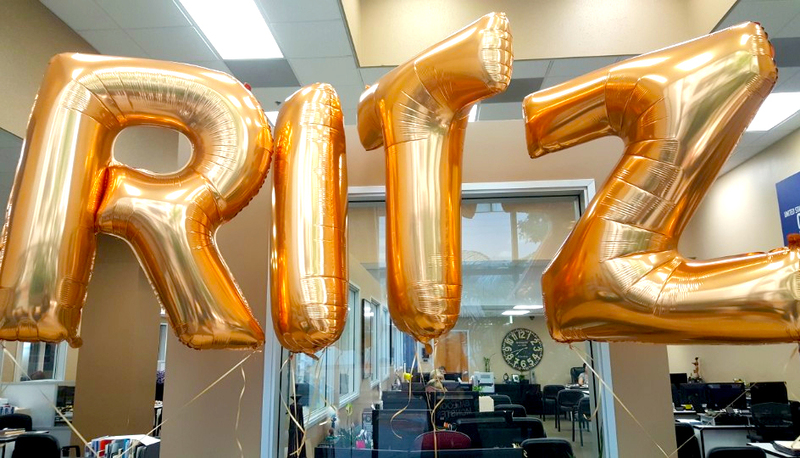 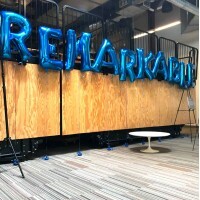 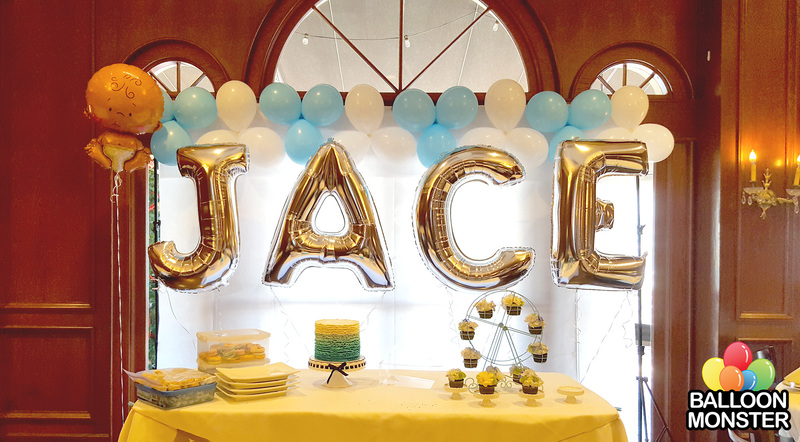 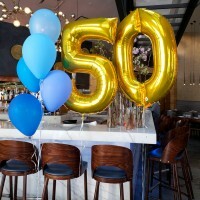 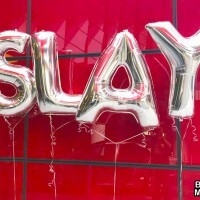 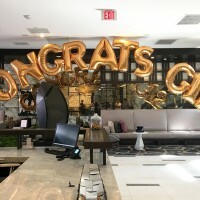 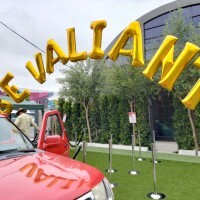 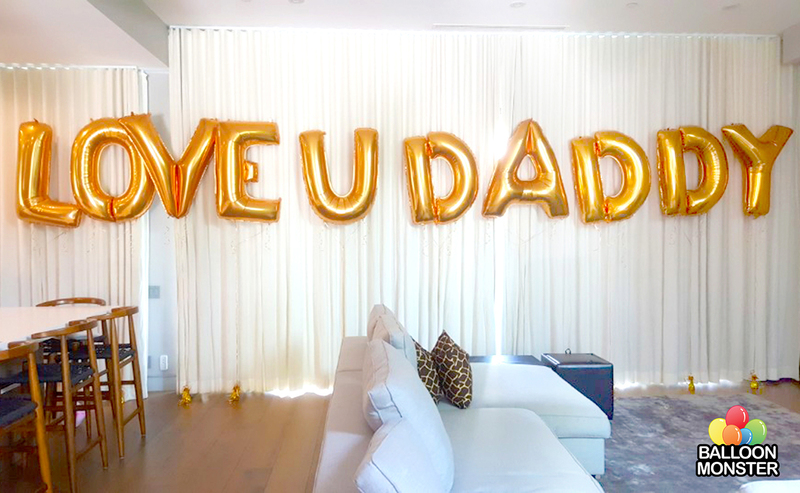 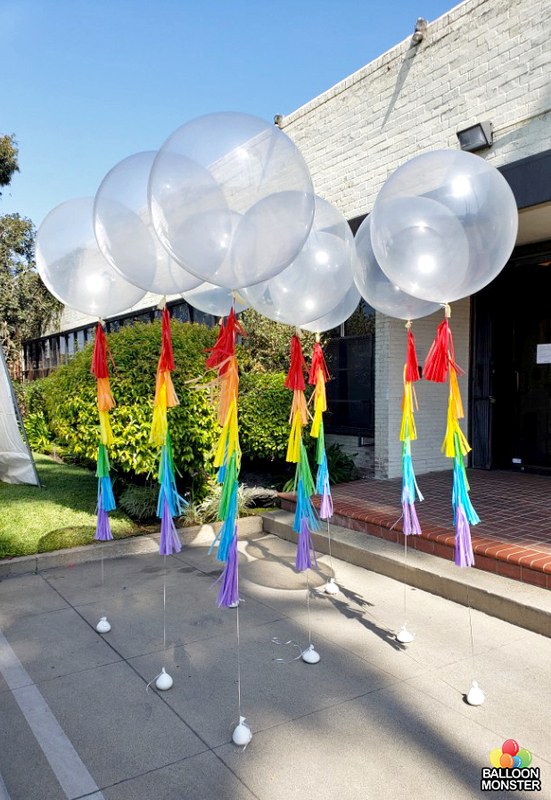 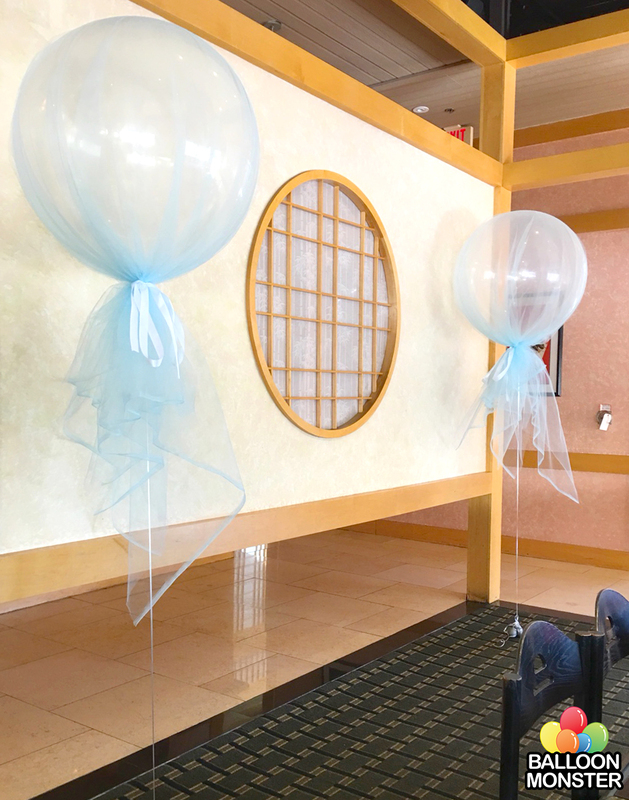 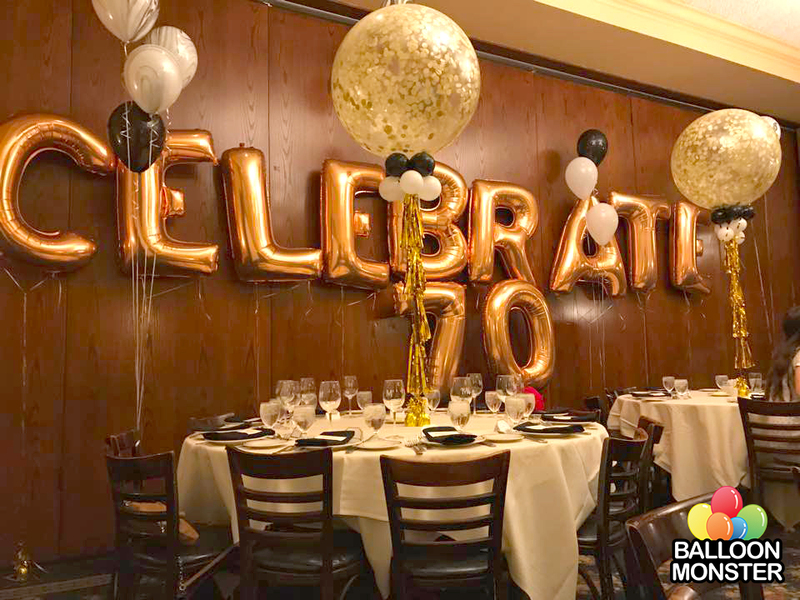 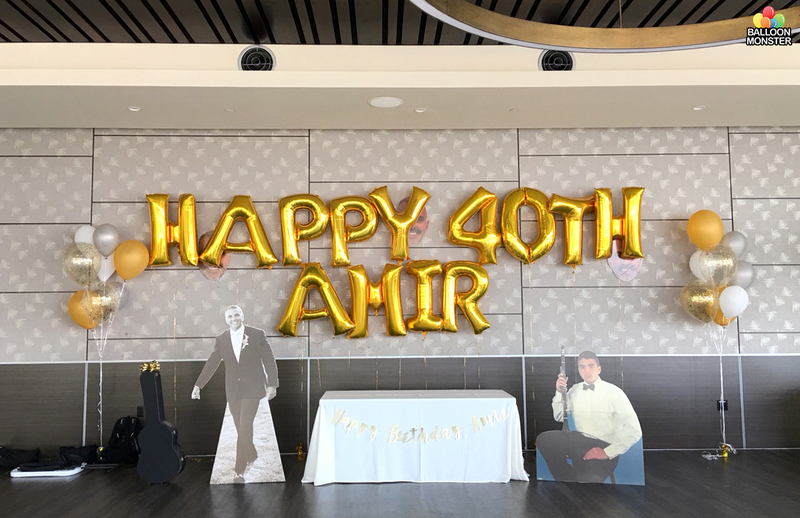 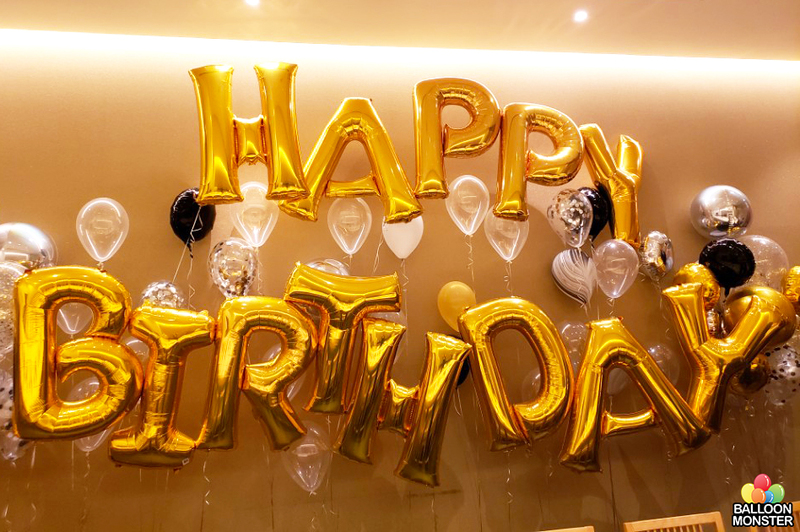 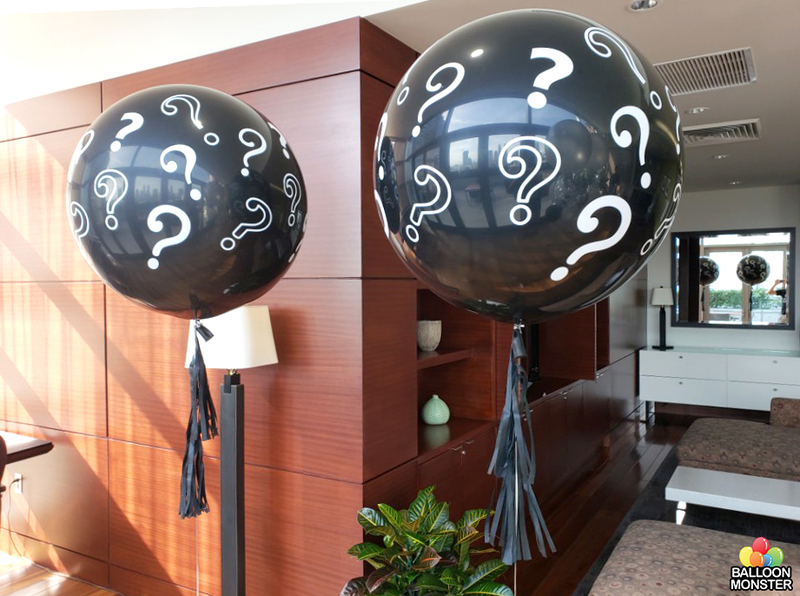 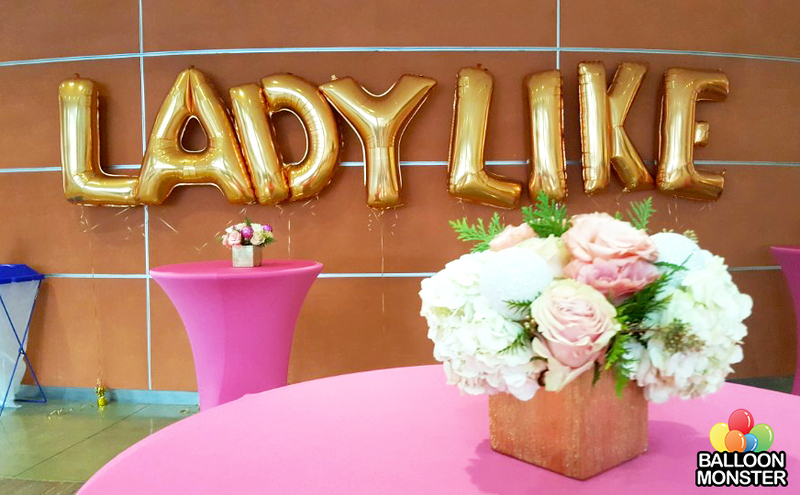 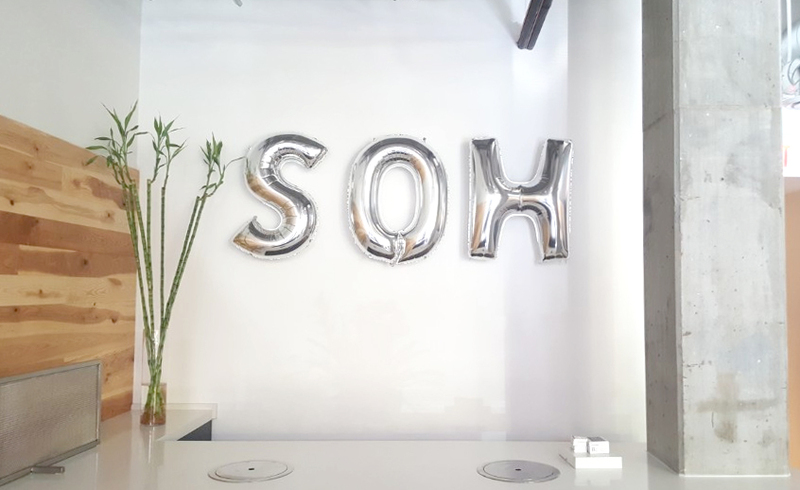 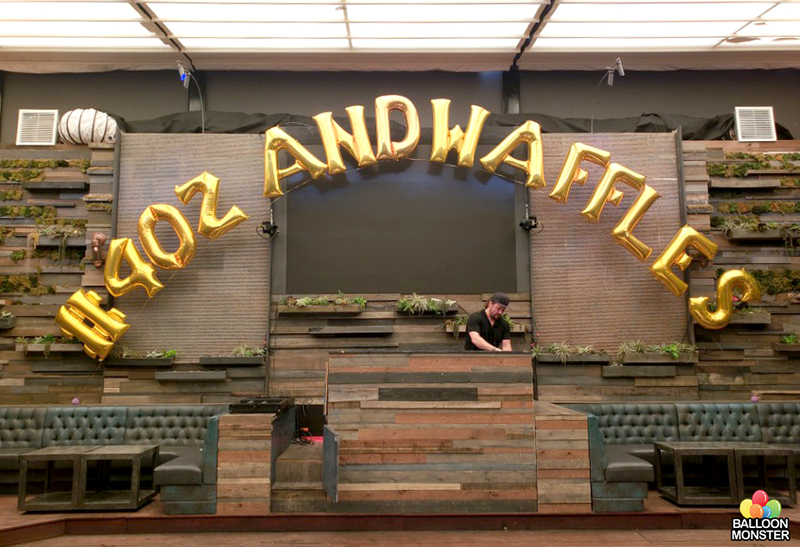 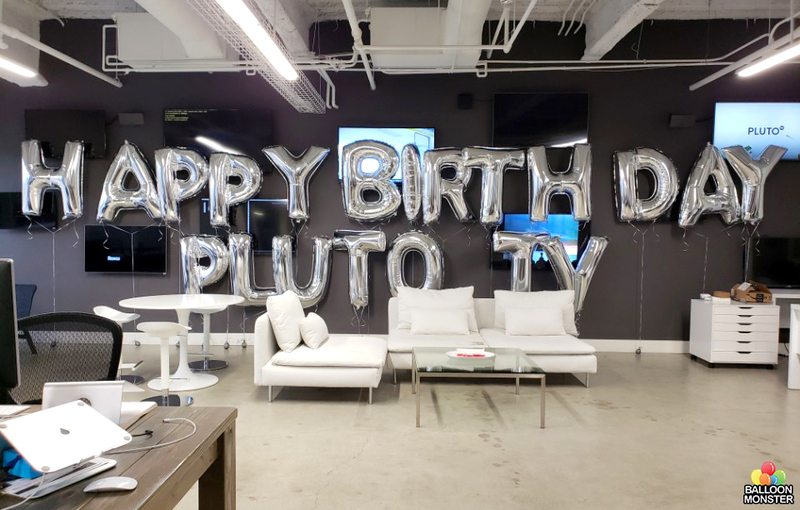 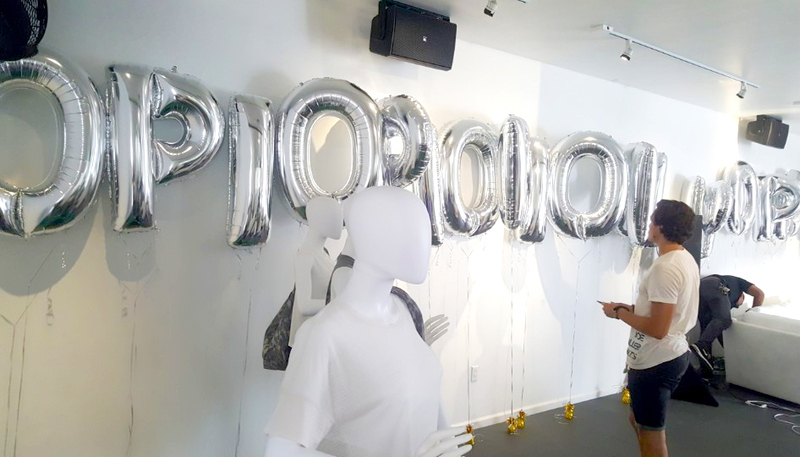 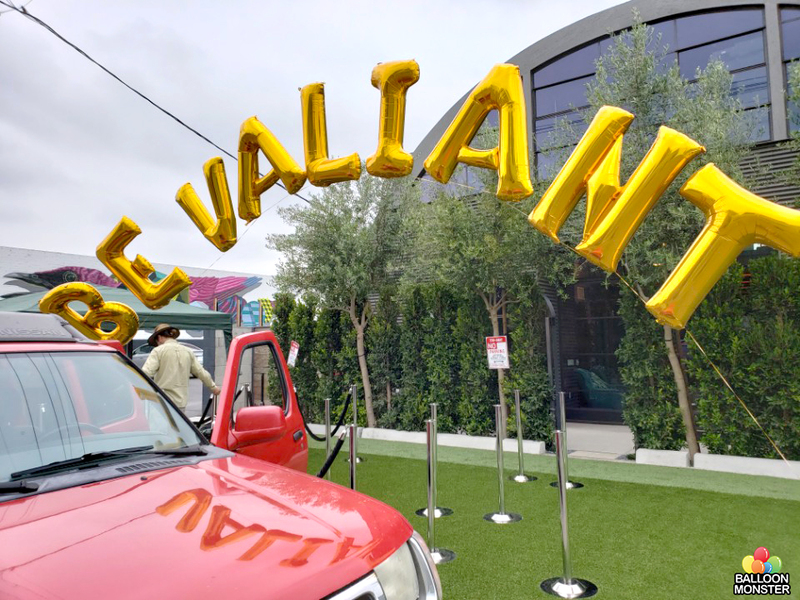 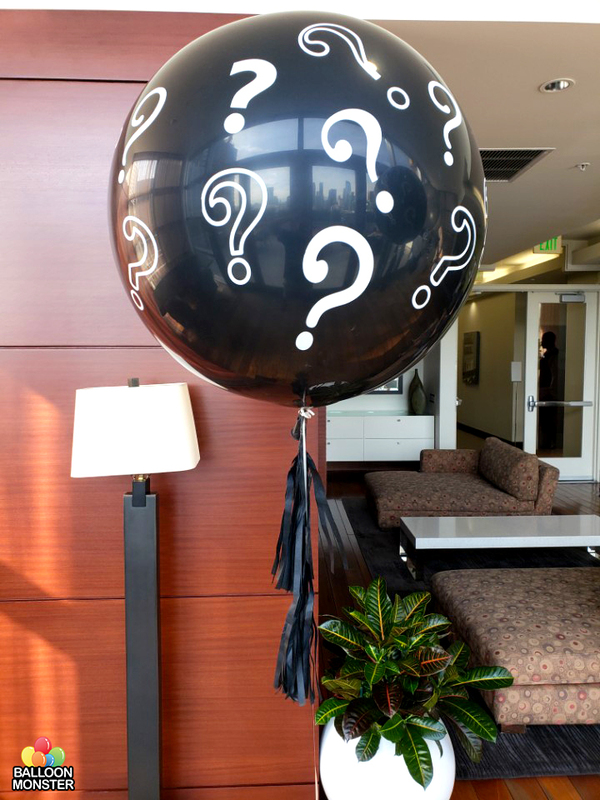 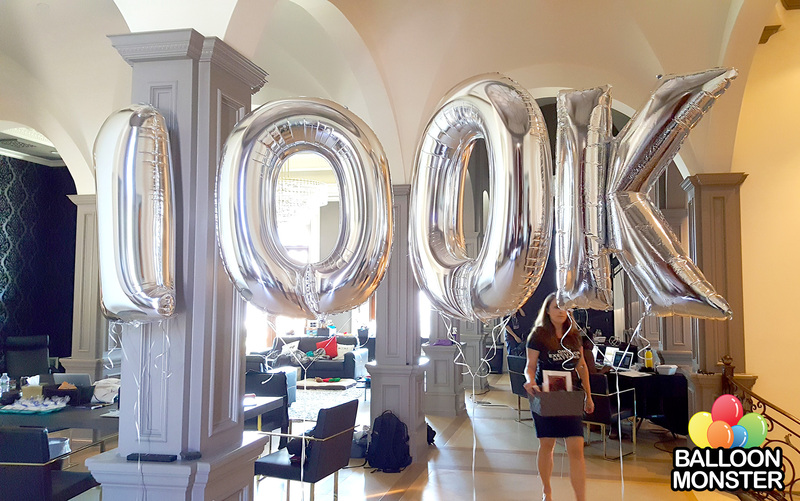 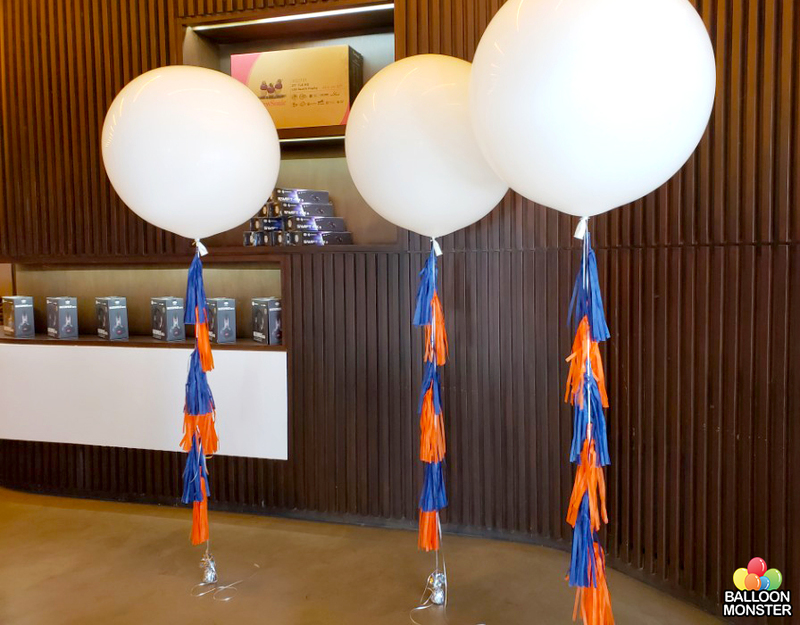 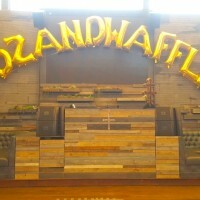 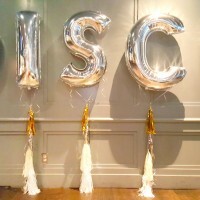 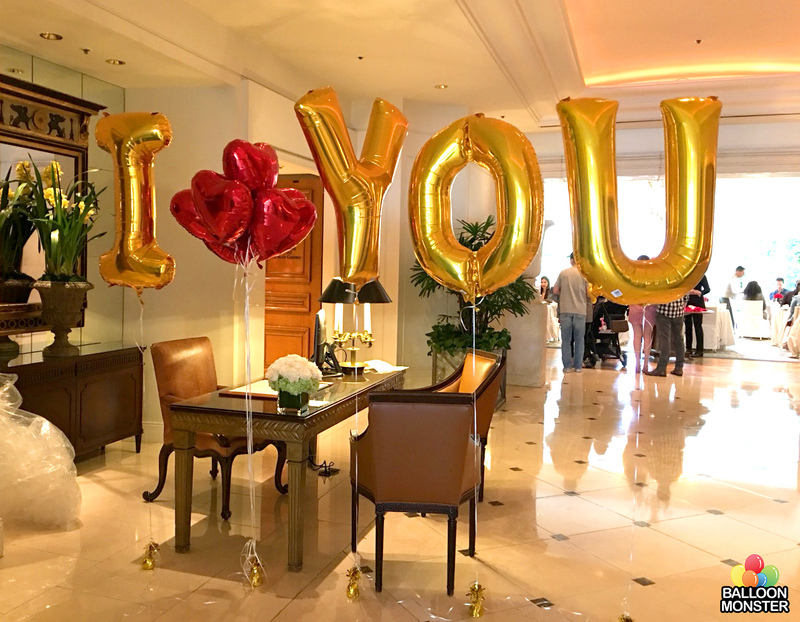 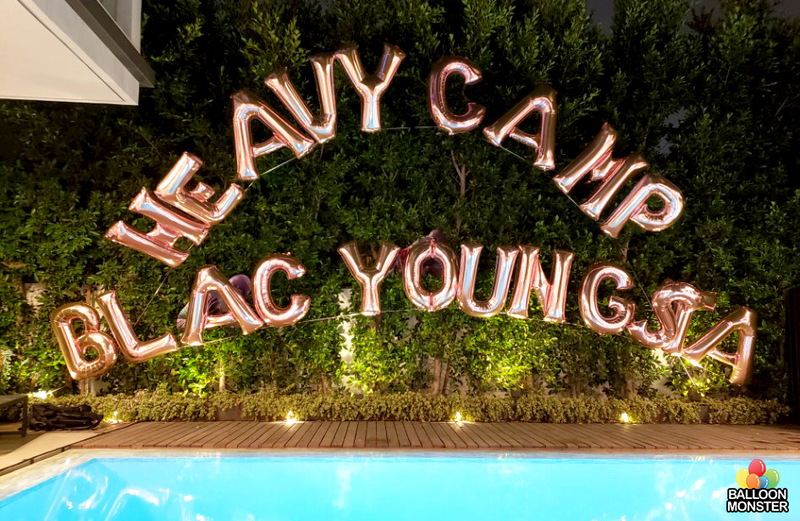 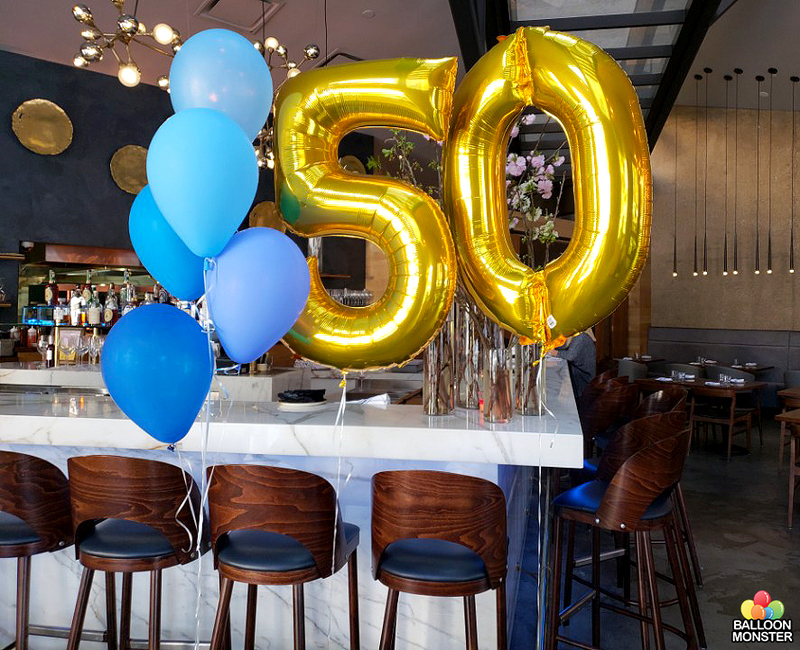 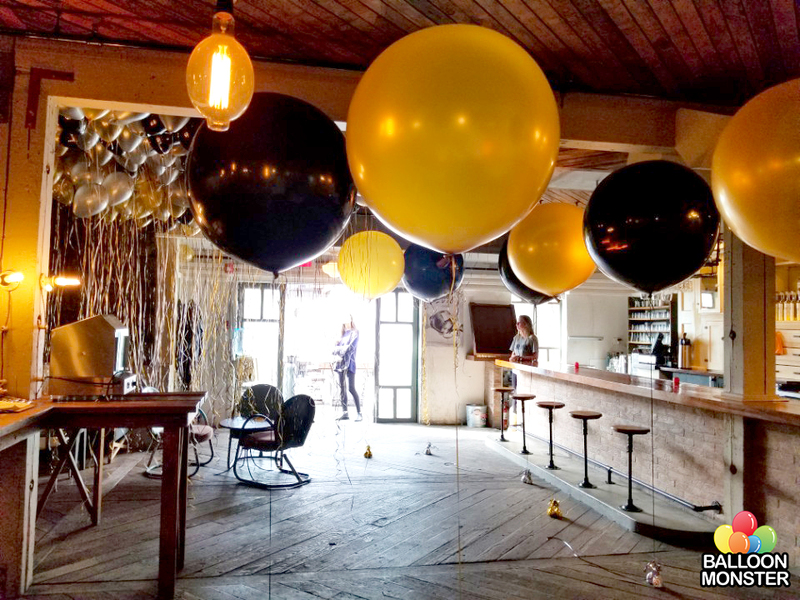 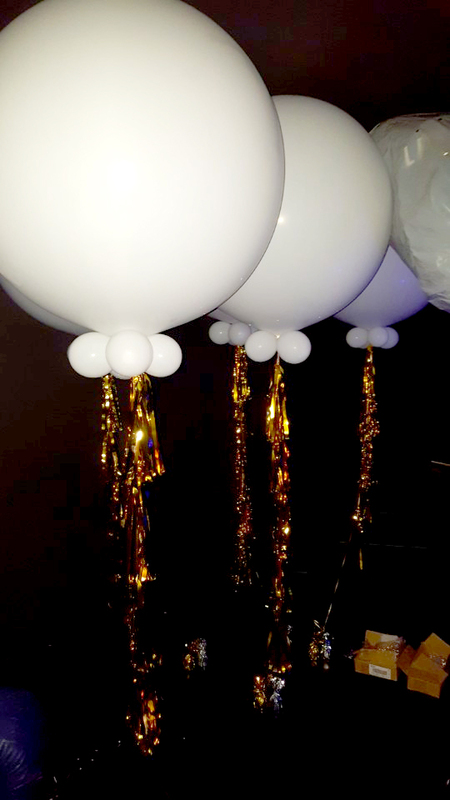 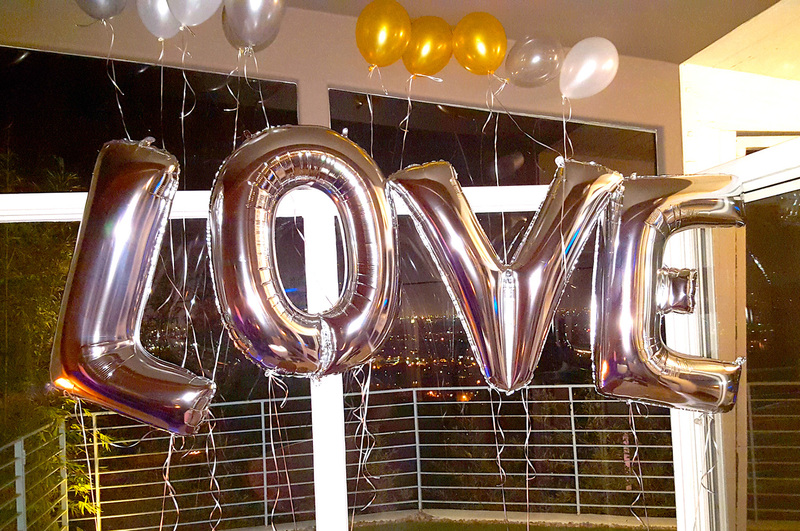 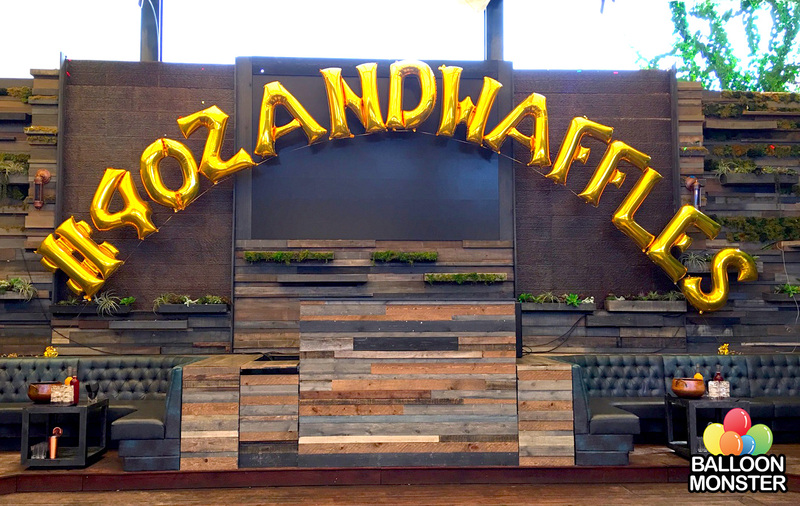 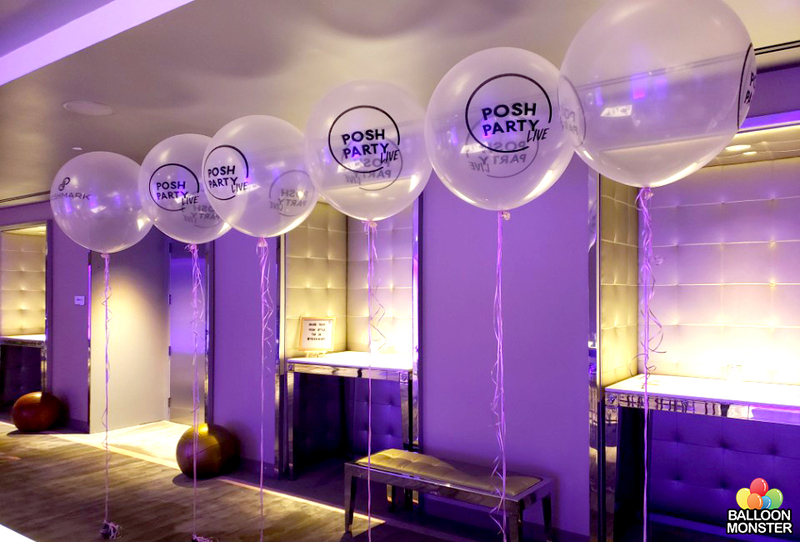 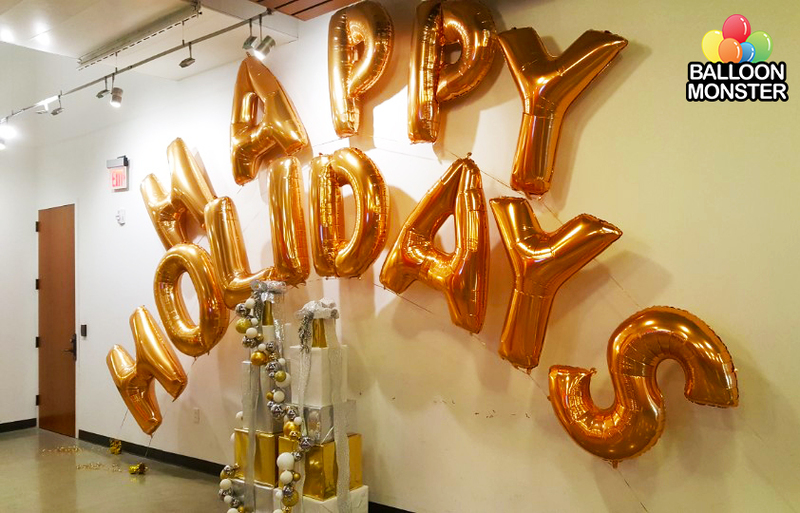 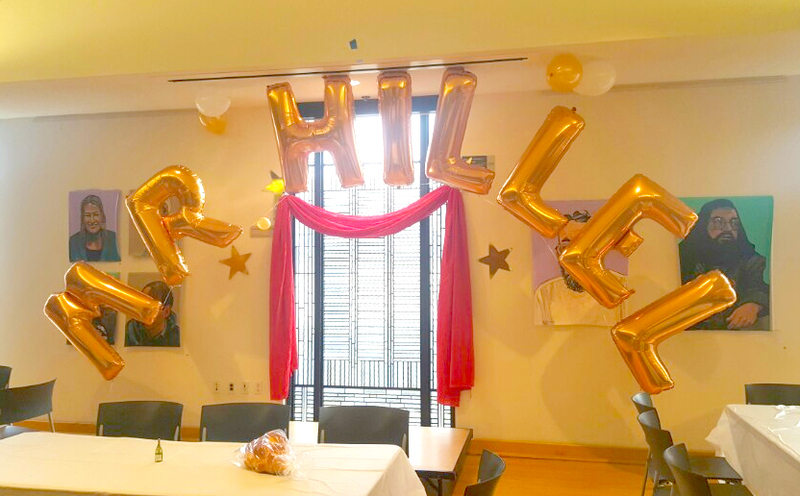 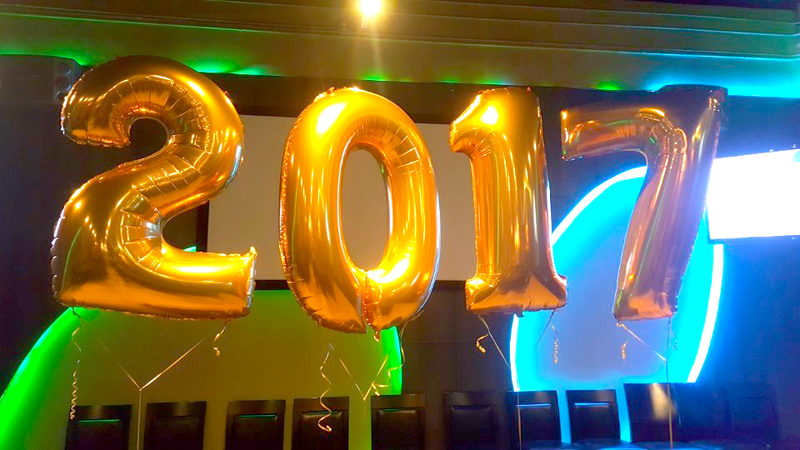 We are always looking for new ways to create impact for clients and ensure our balloon installations perfectly match the occasion and brand message. 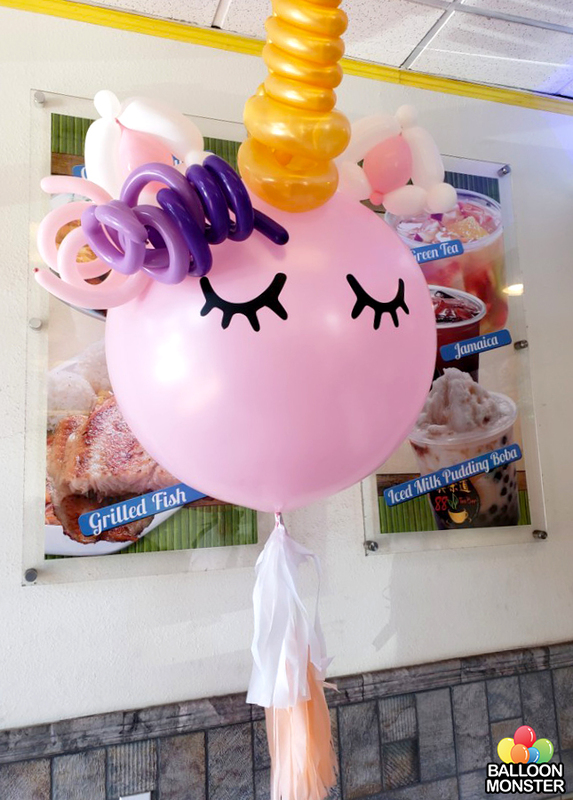 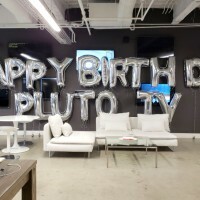 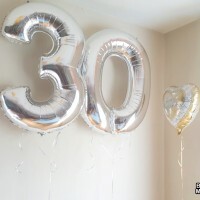 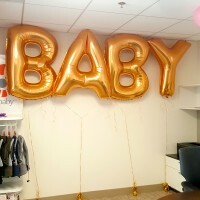 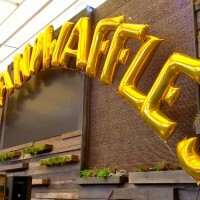 Copyright © 2019, Balloon Monster, All Rights Reserved.